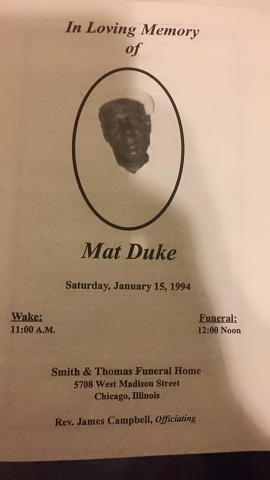 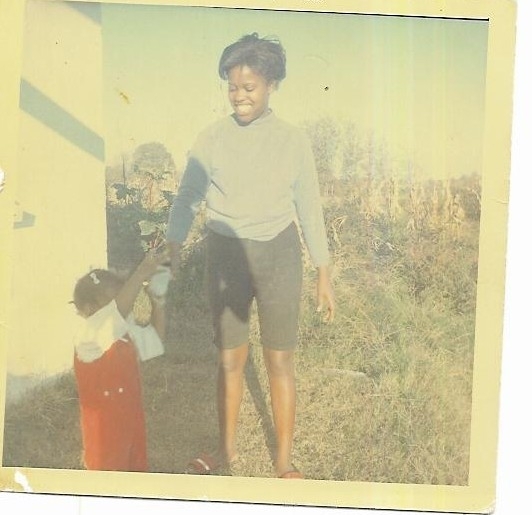 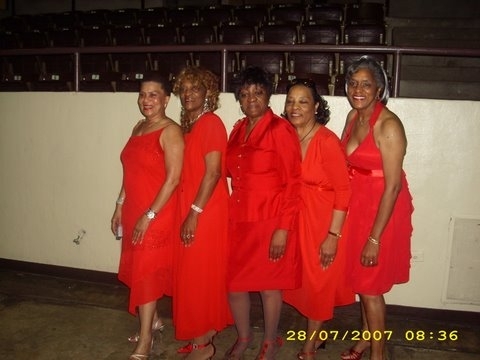 If you have any photos you want included in the photo album please e-mail them to me at dkeyl@aol.com or you can upload your own photos into one that's already on this page. 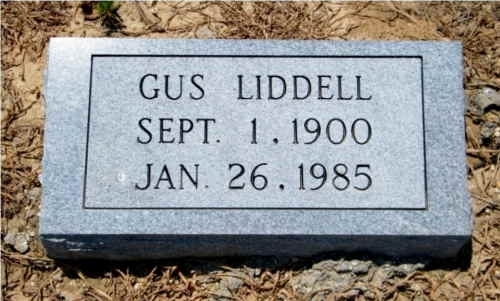 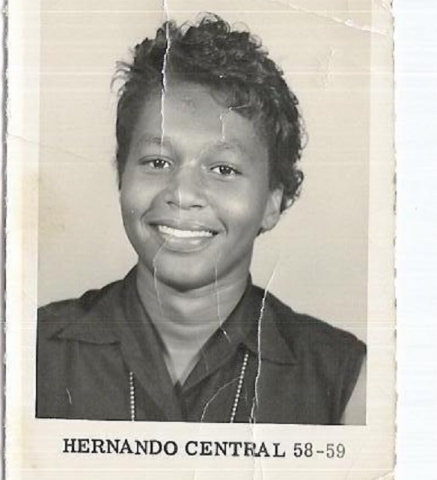 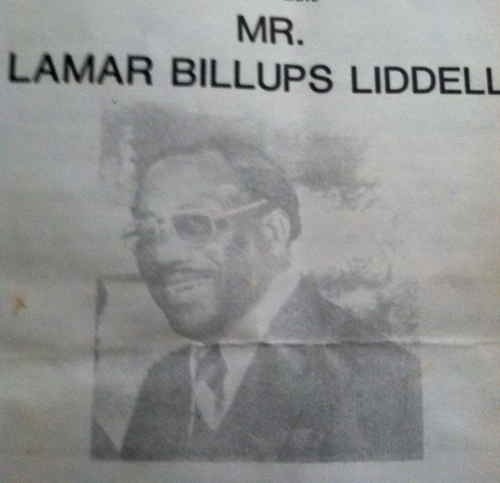 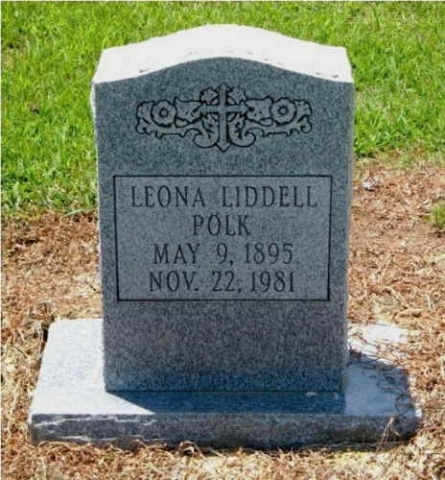 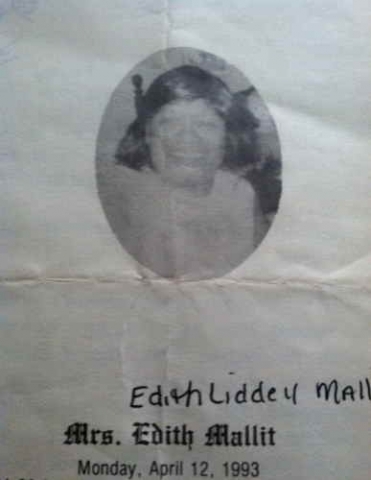 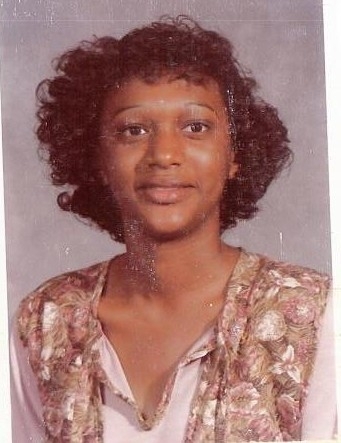 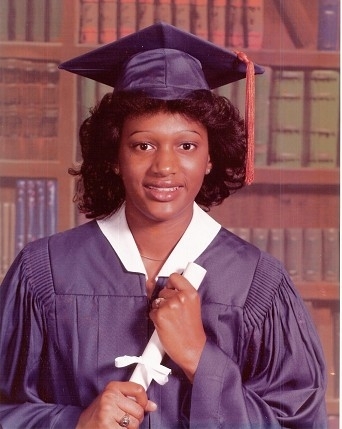 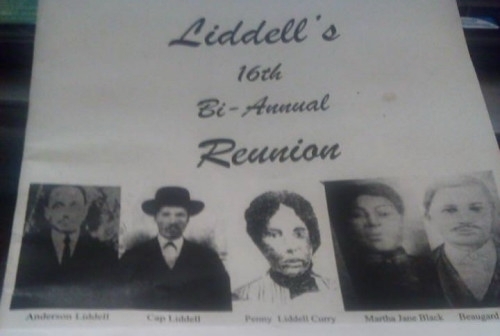 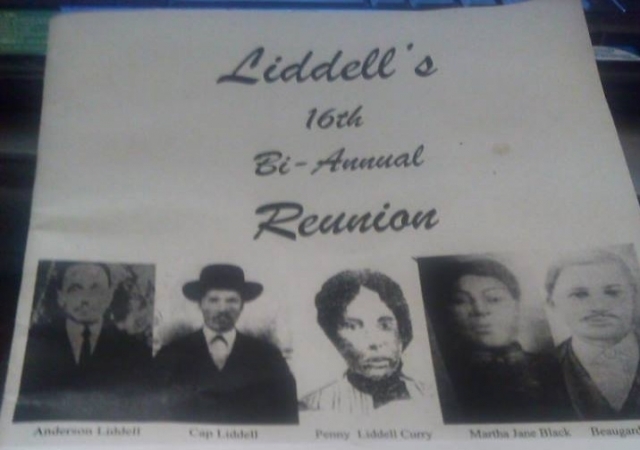 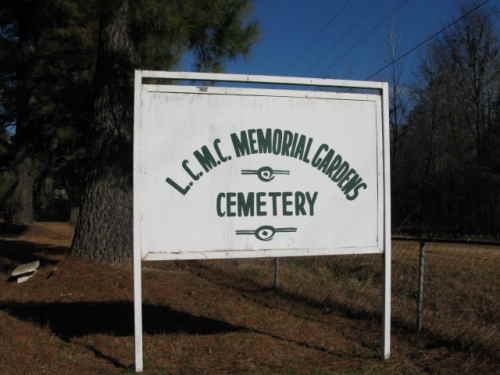 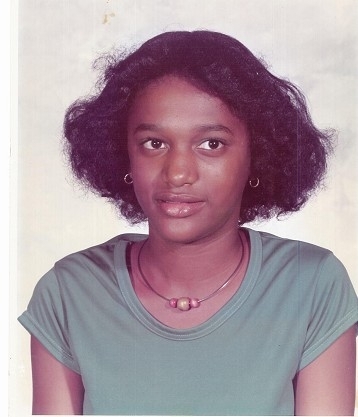 Thanks, Darin (Pookie) Leake Sr.
Pennie Liddell-Curry was the 5th of 9 children born to Captain (Cap) Liddell Sr. & Loretta King-Liddell. 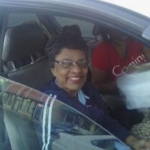 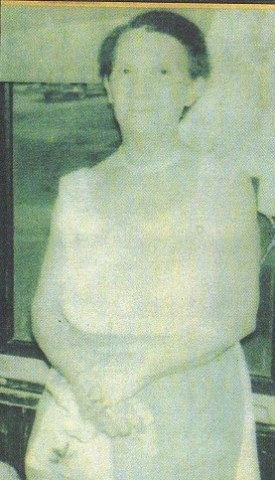 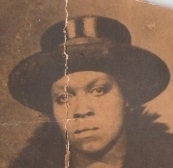 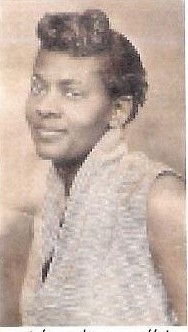 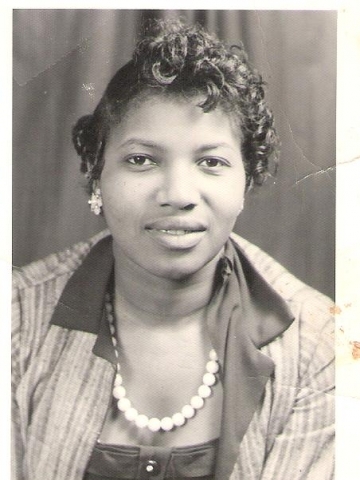 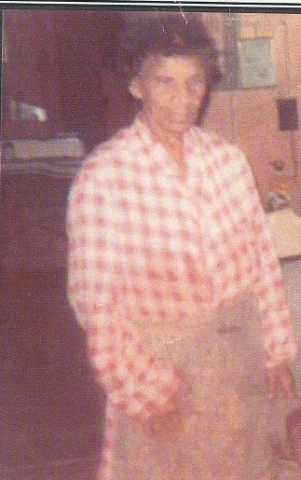 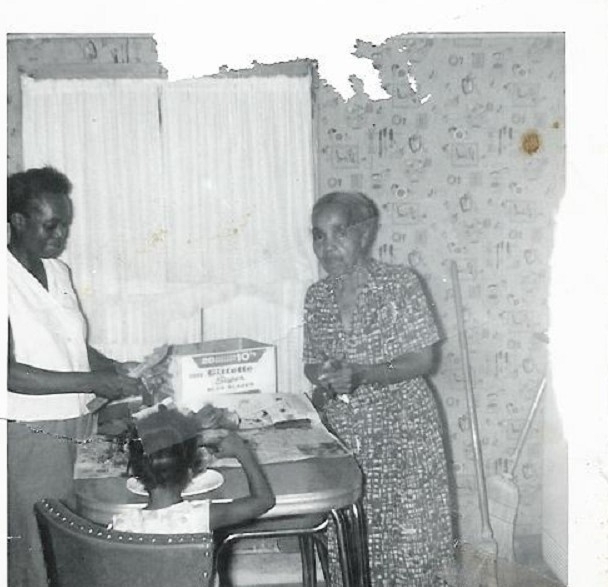 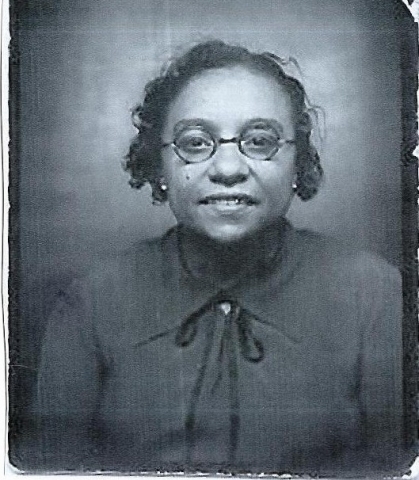 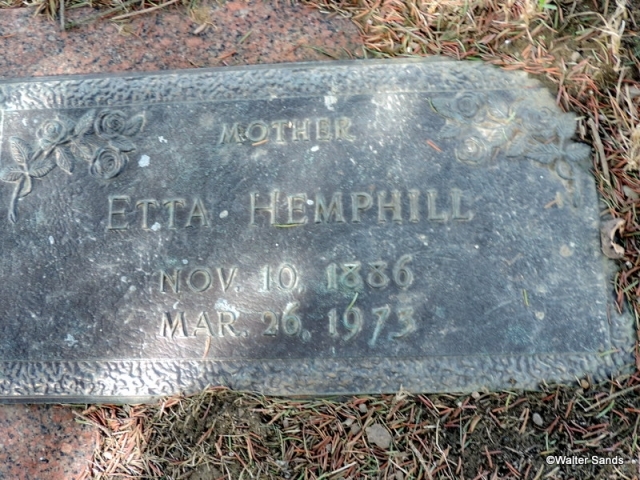 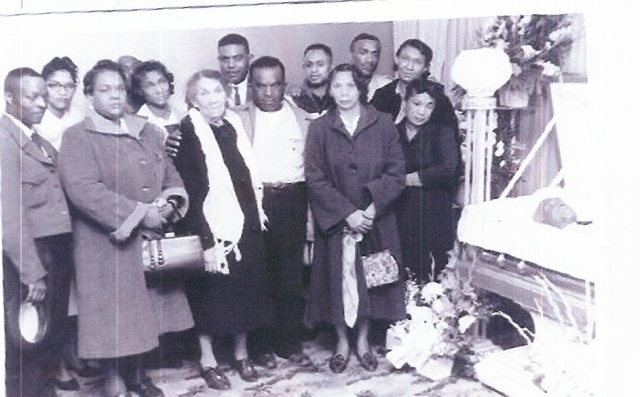 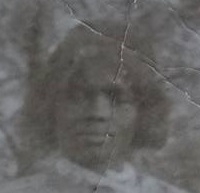 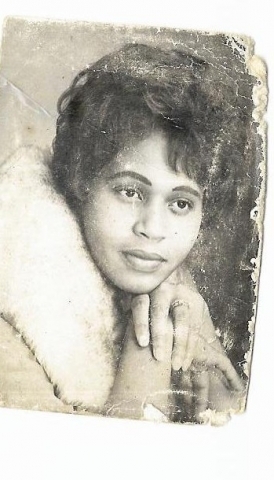 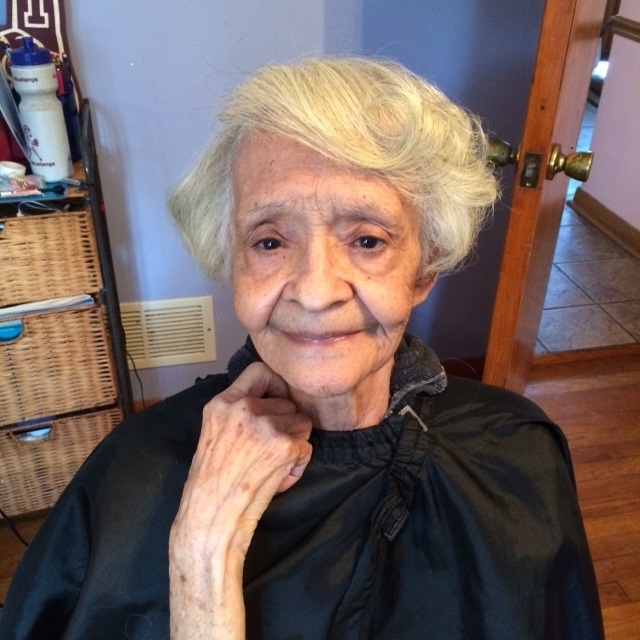 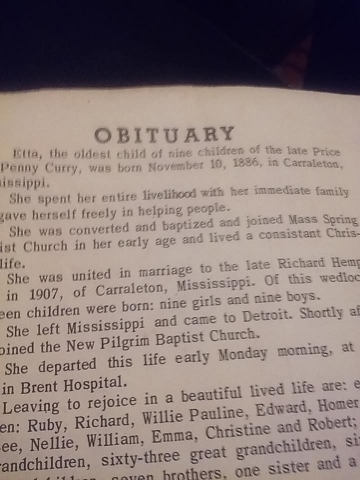 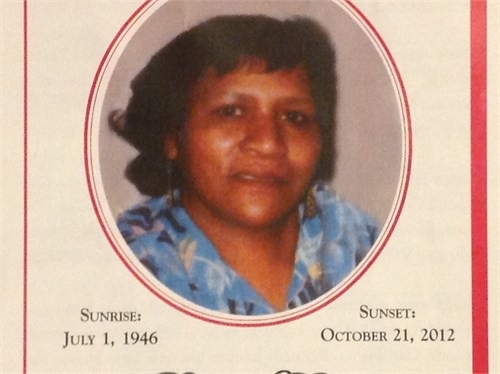 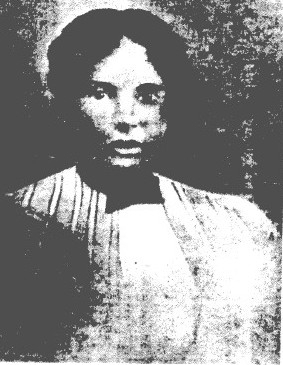 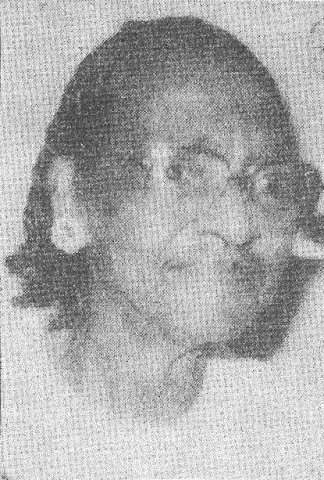 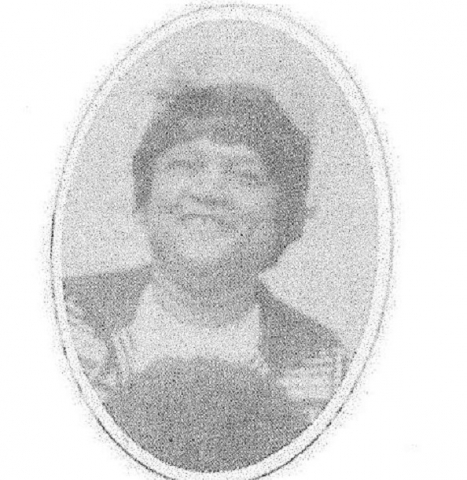 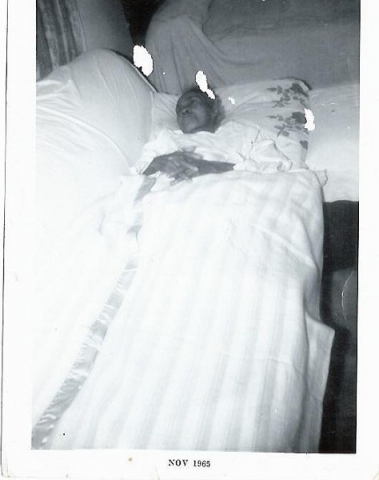 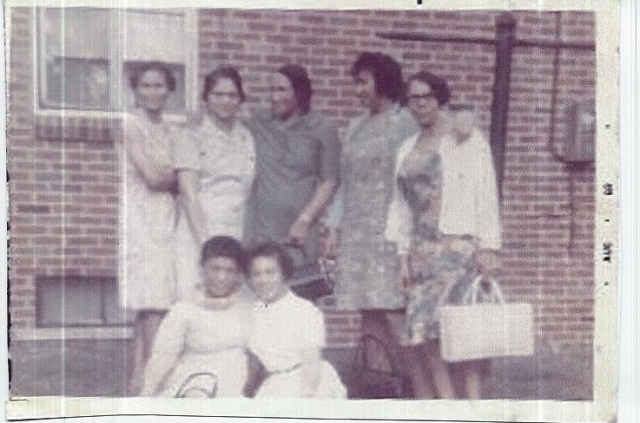 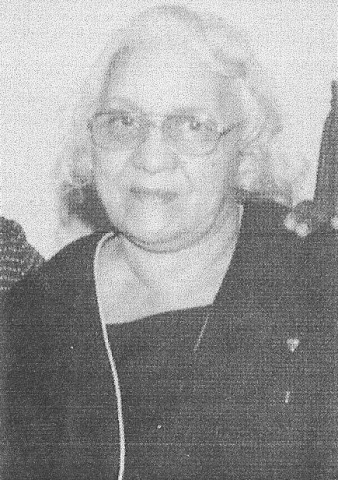 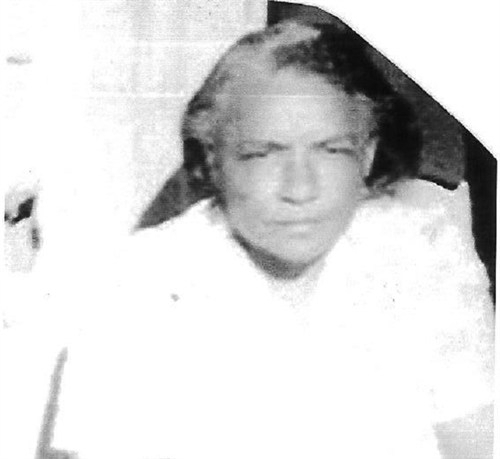 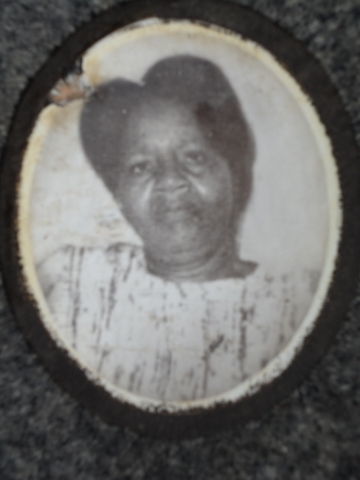 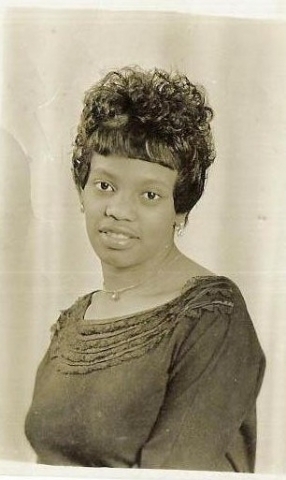 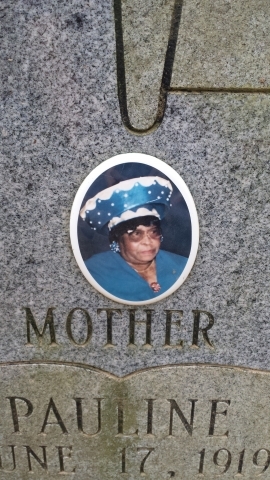 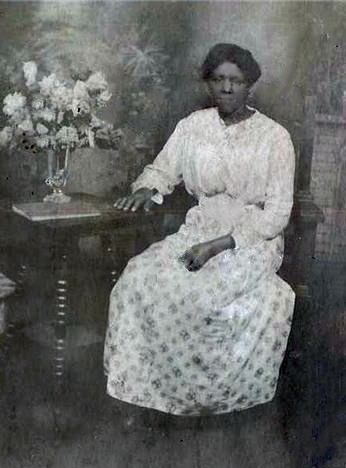 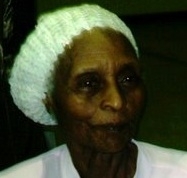 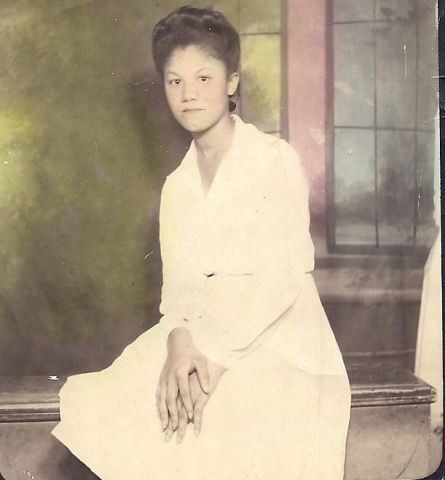 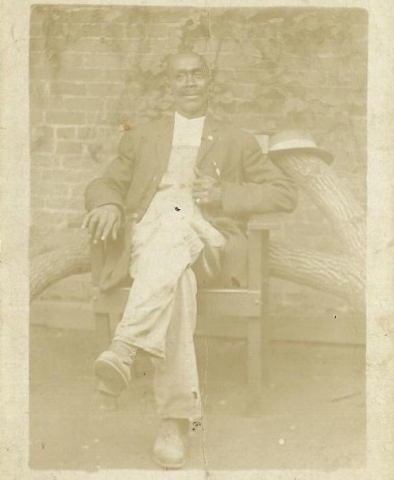 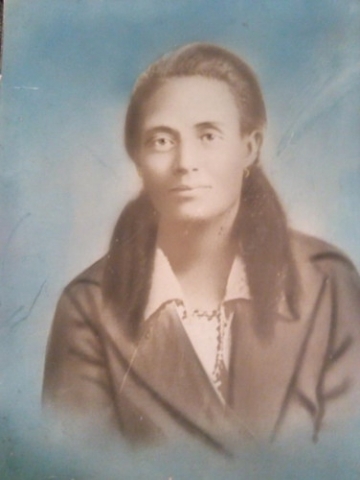 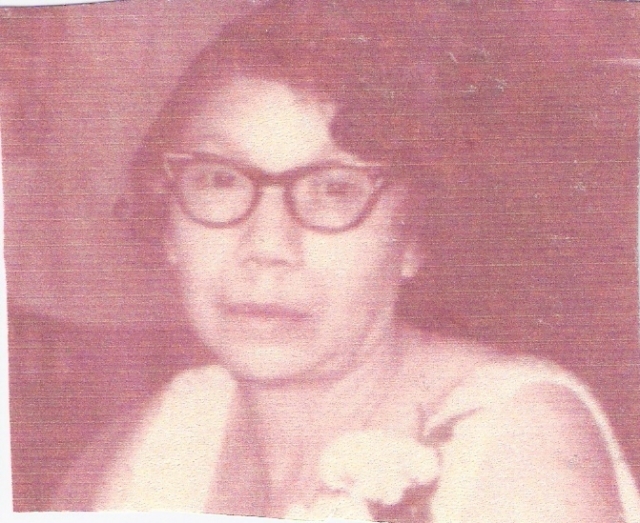 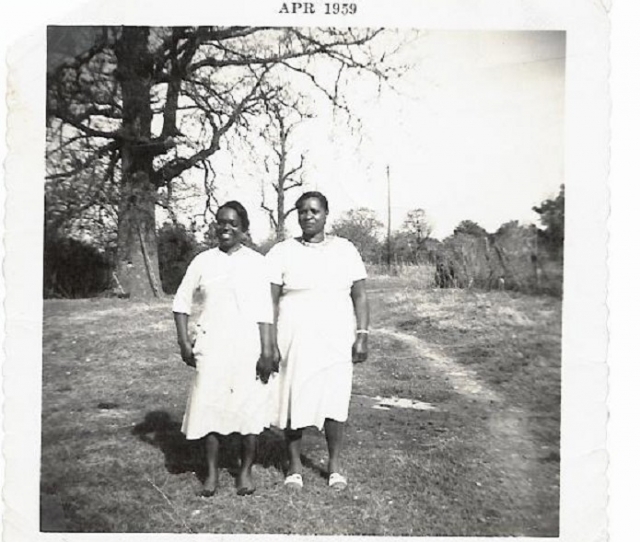 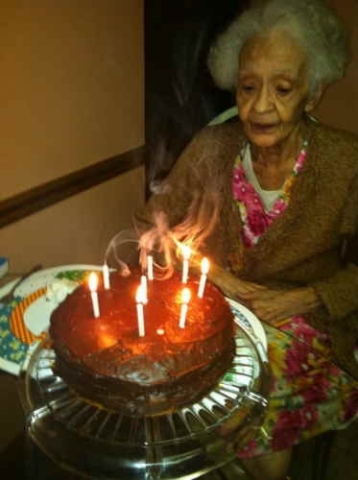 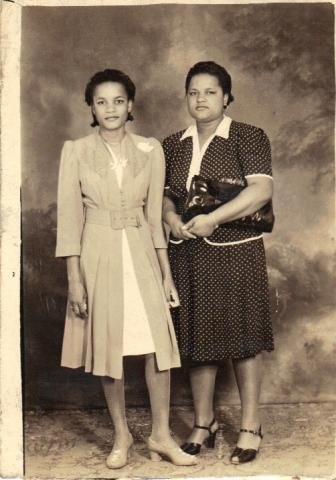 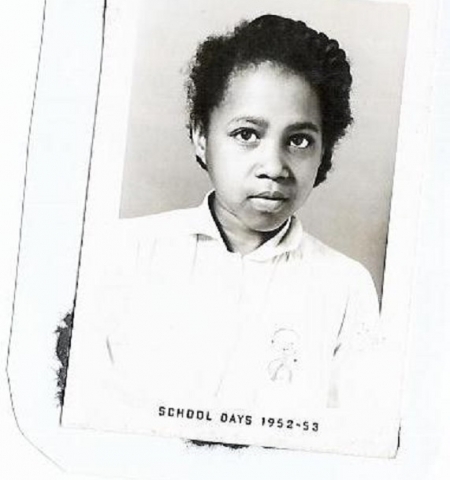 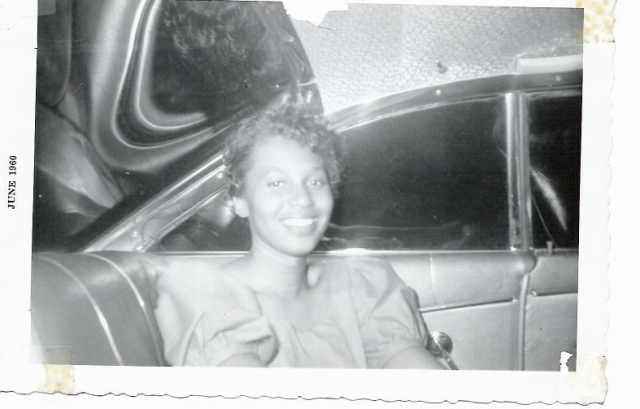 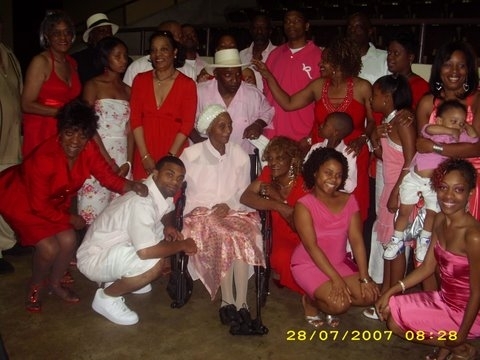 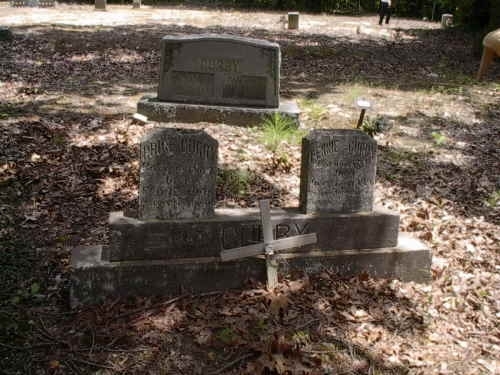 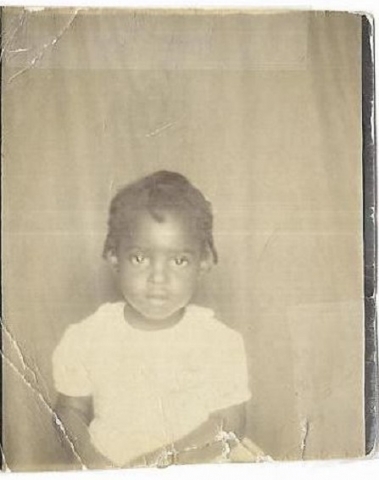 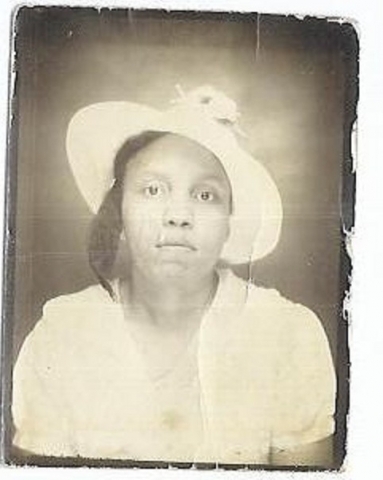 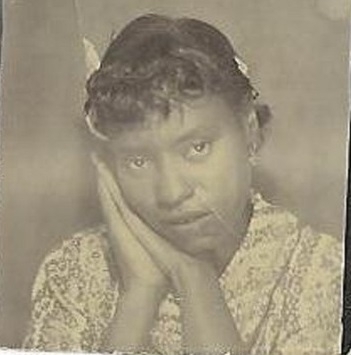 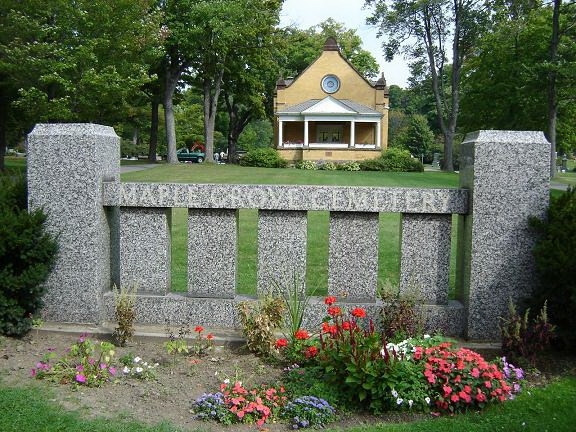 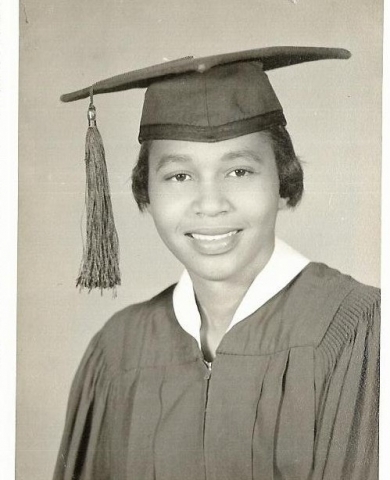 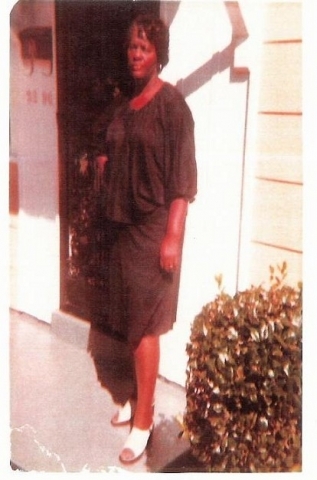 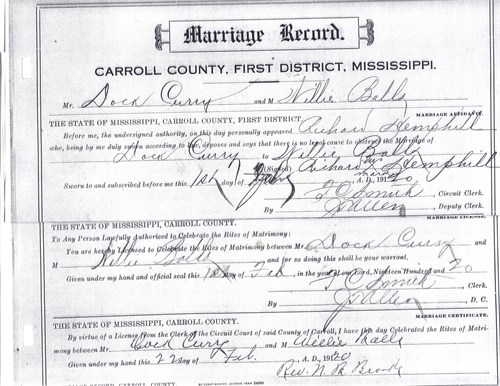 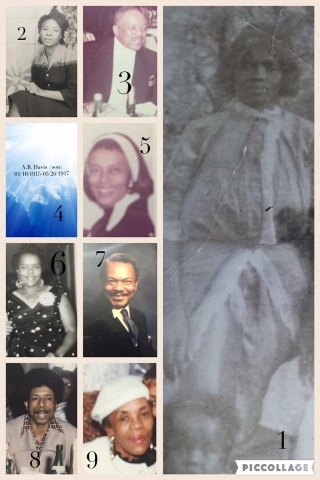 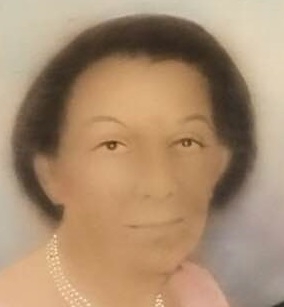 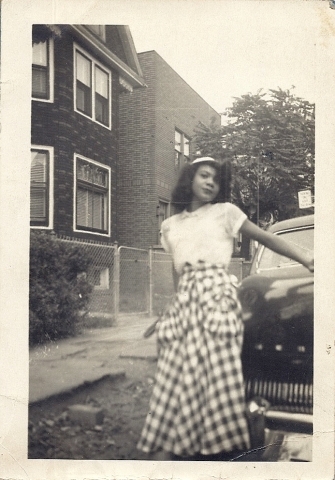 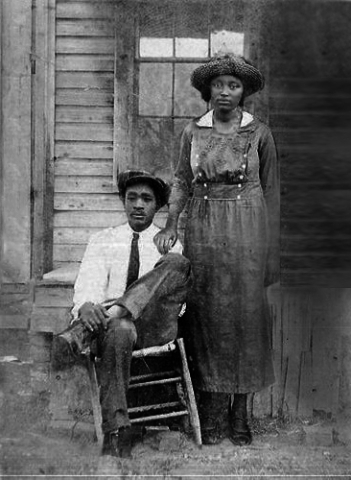 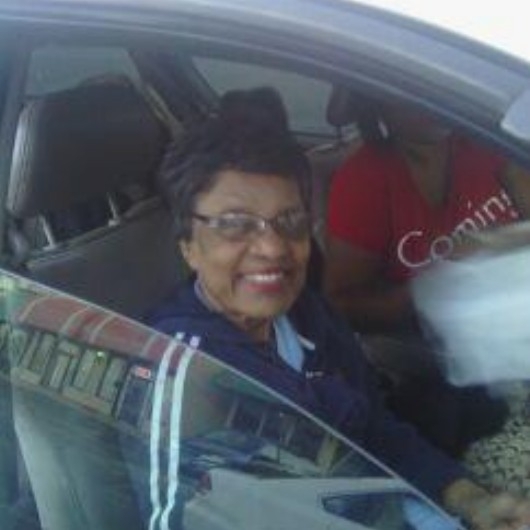 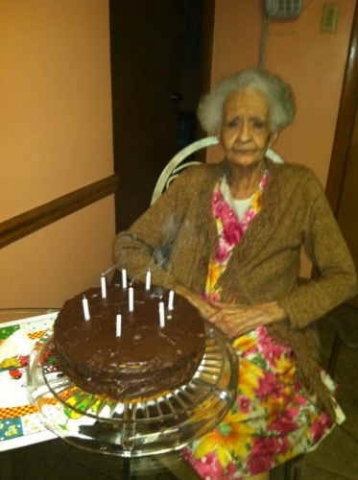 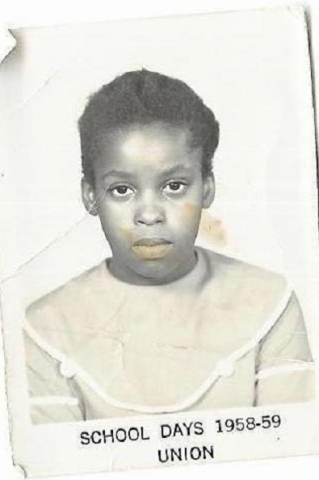 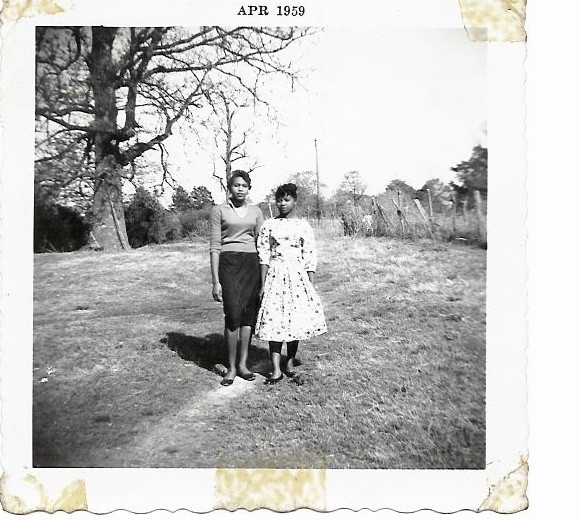 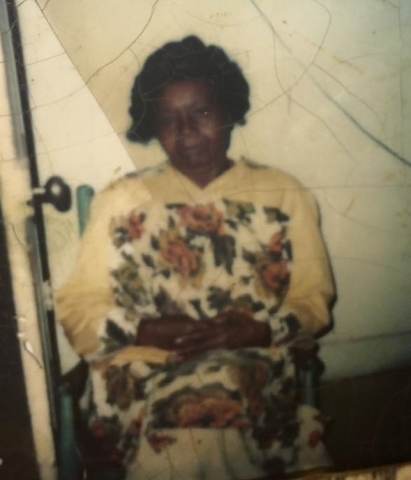 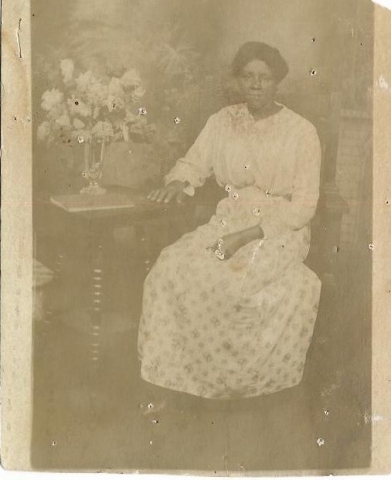 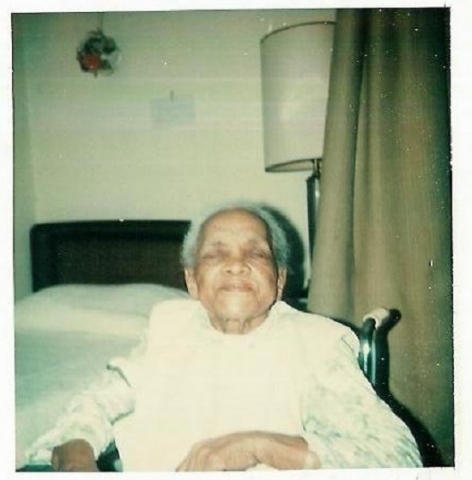 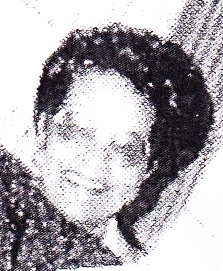 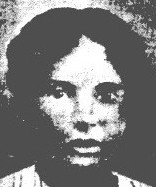 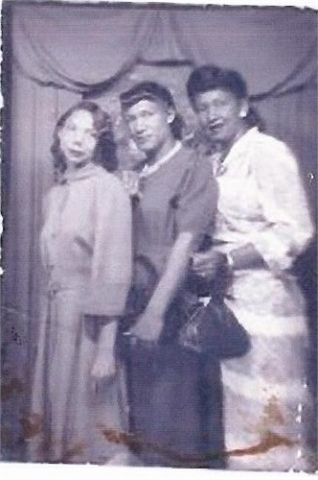 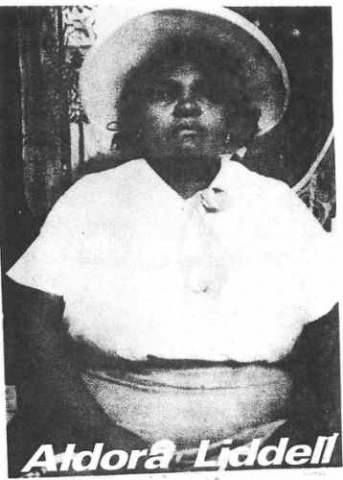 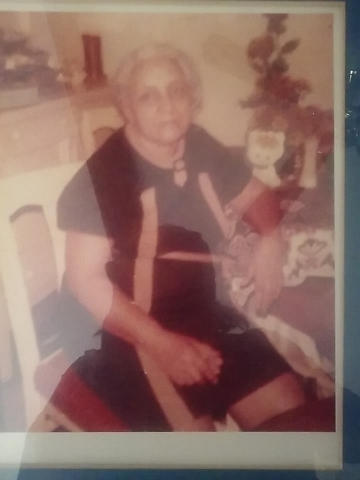 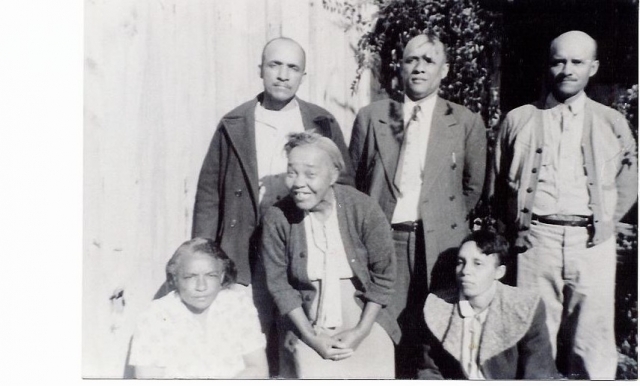 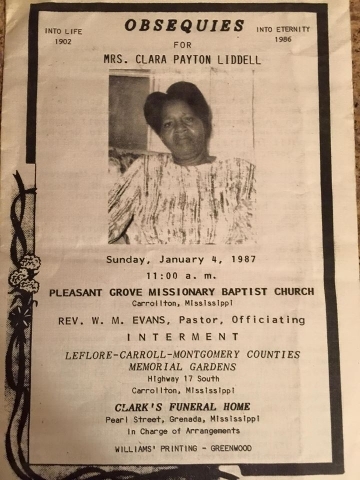 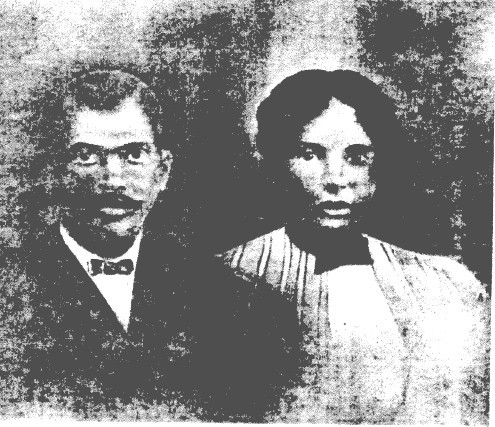 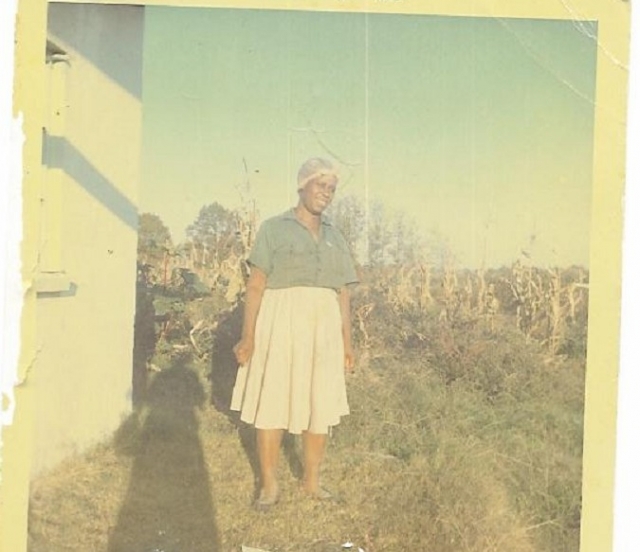 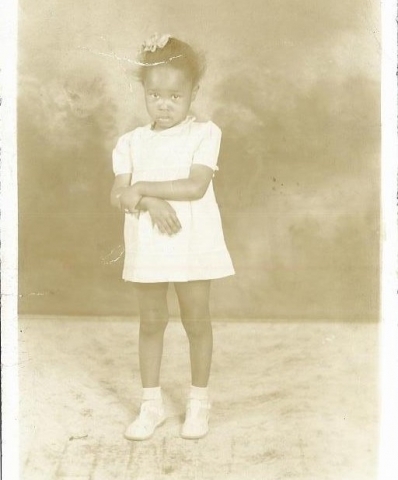 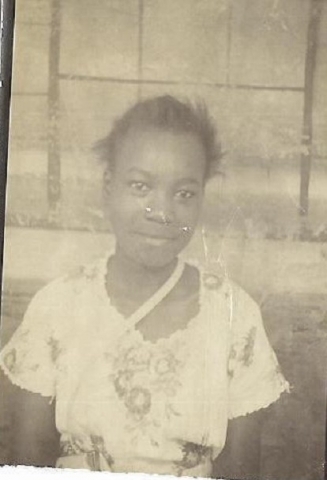 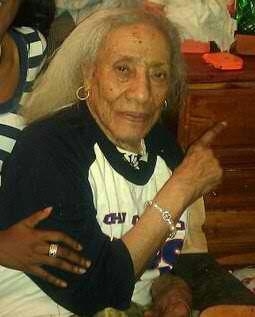 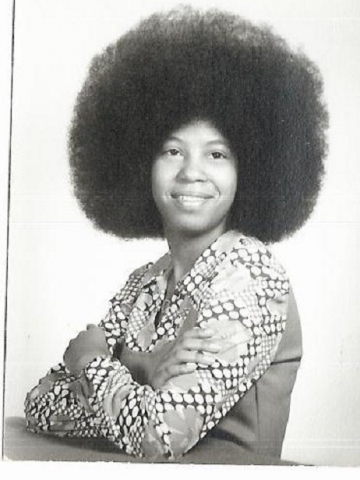 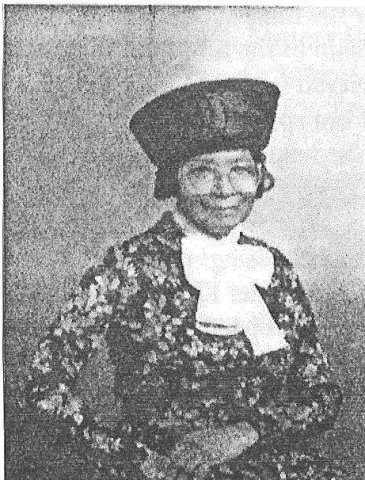 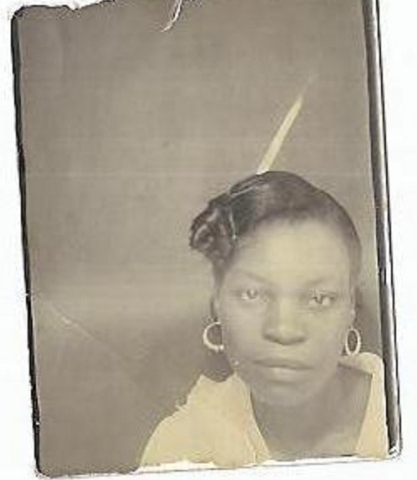 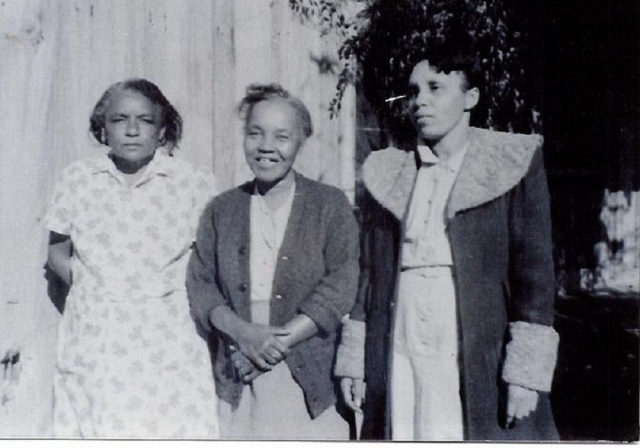 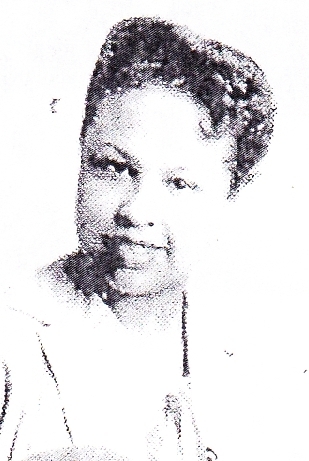 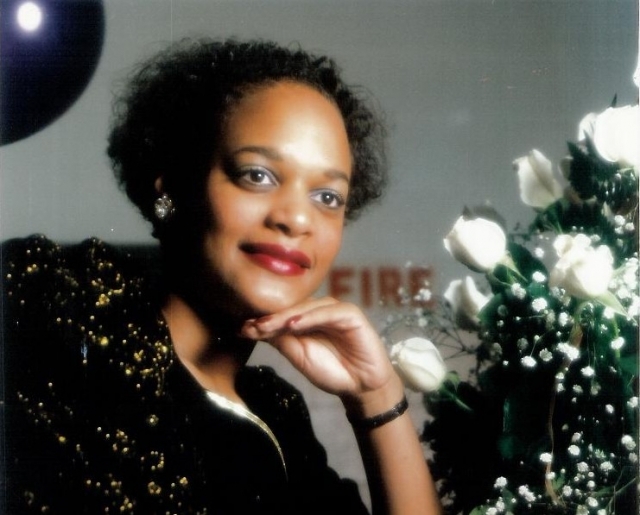 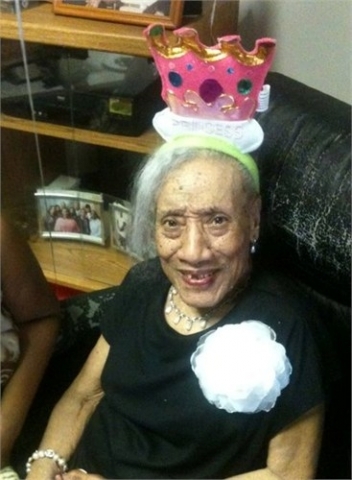 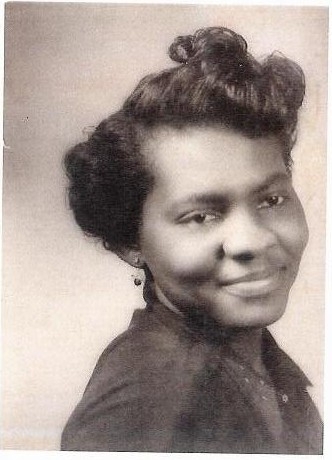 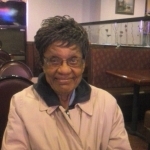 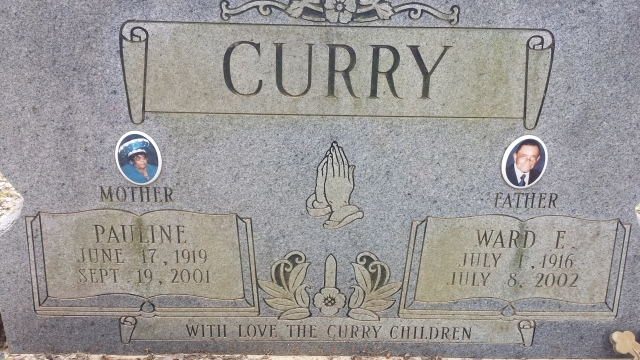 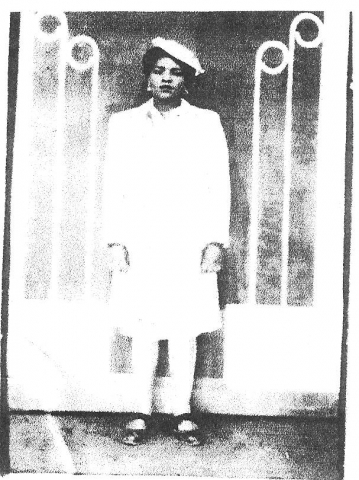 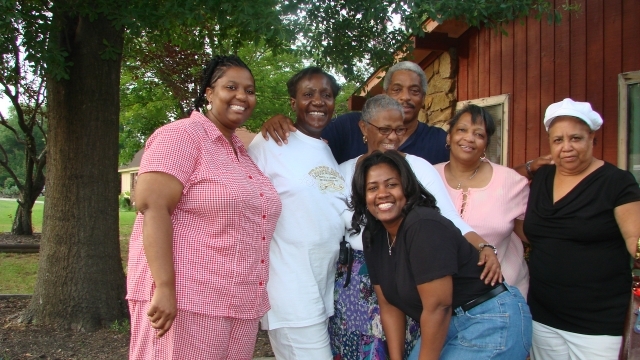 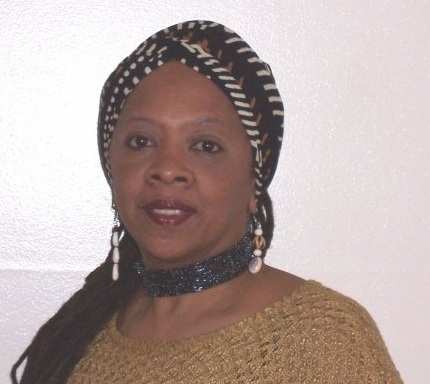 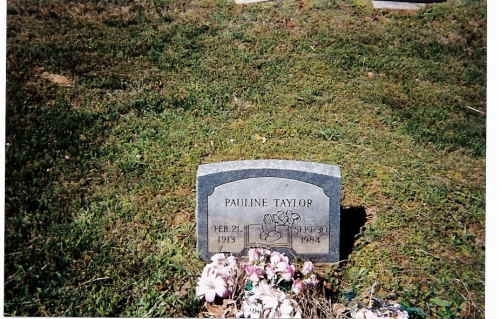 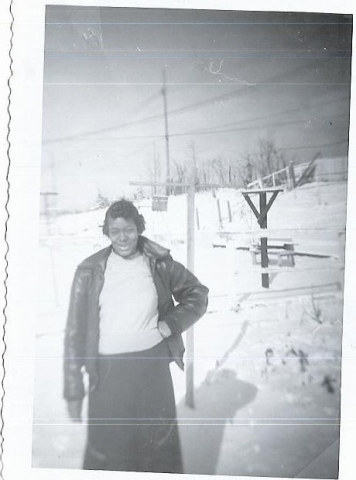 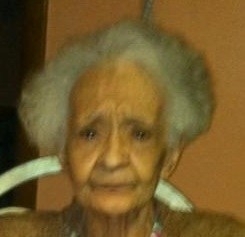 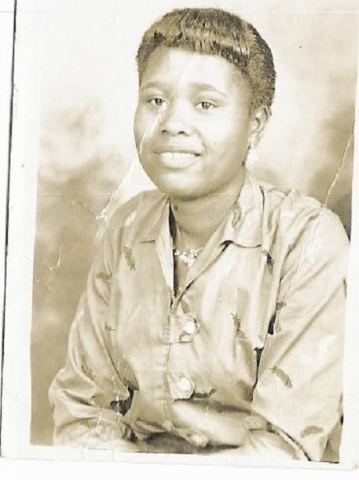 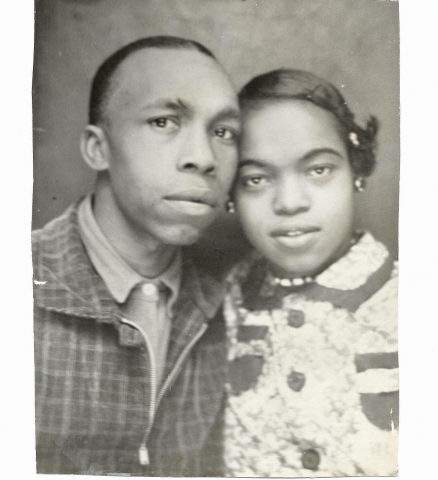 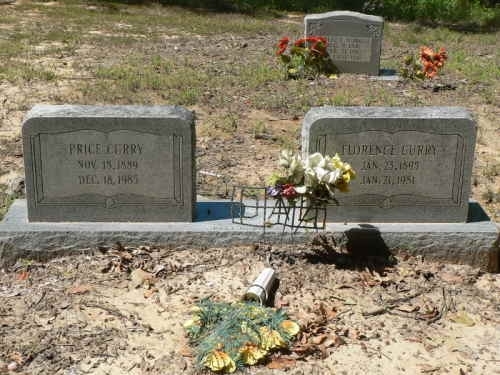 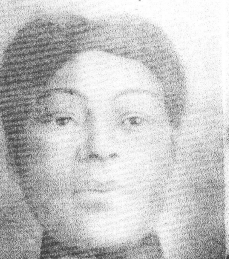 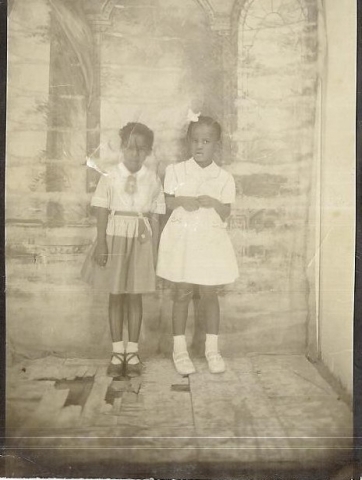 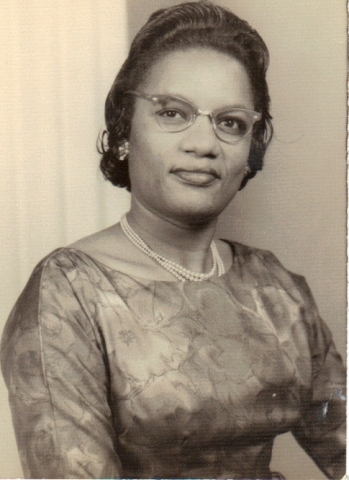 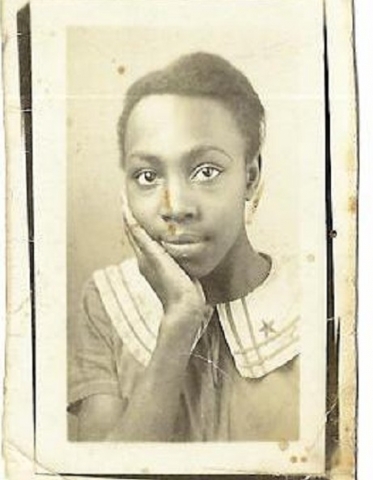 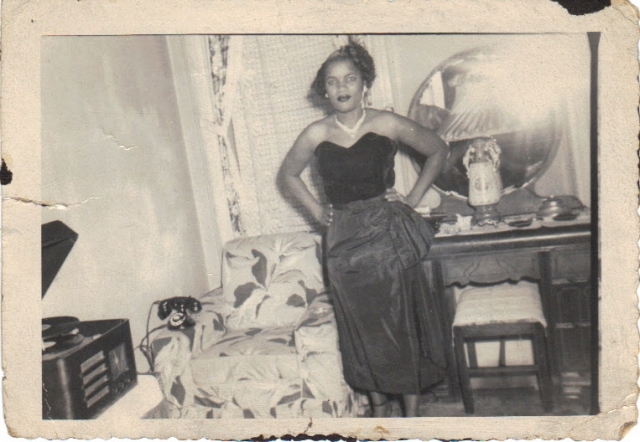 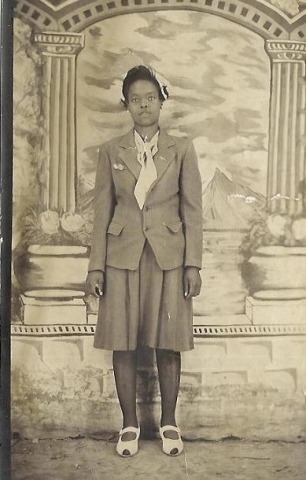 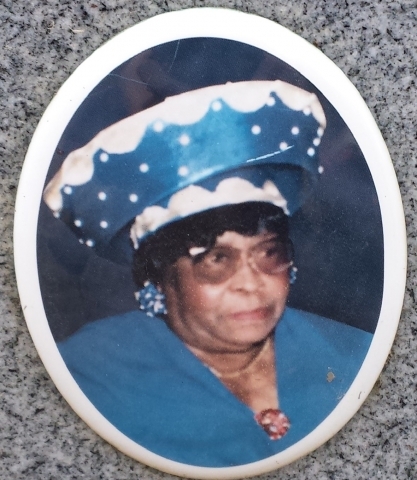 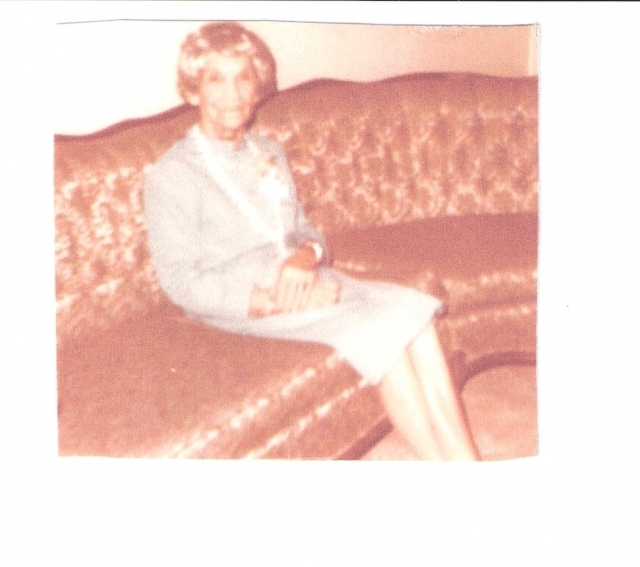 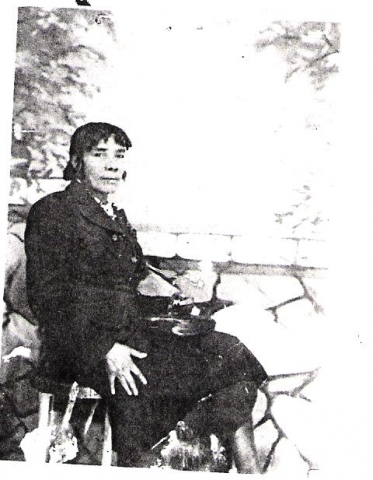 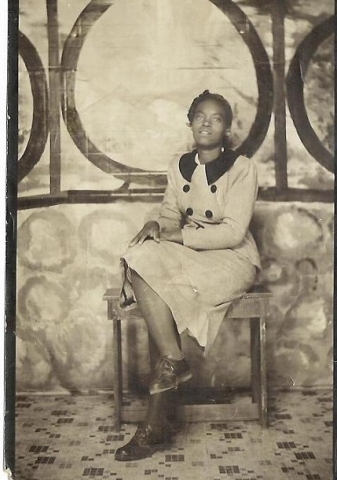 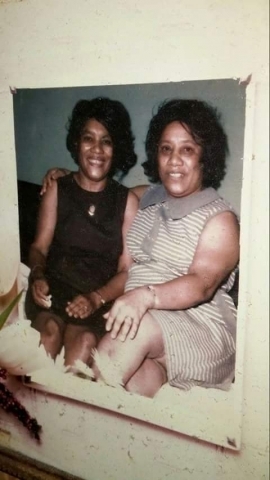 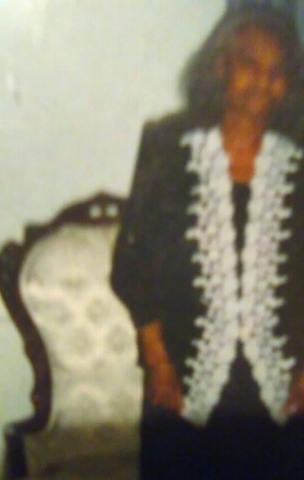 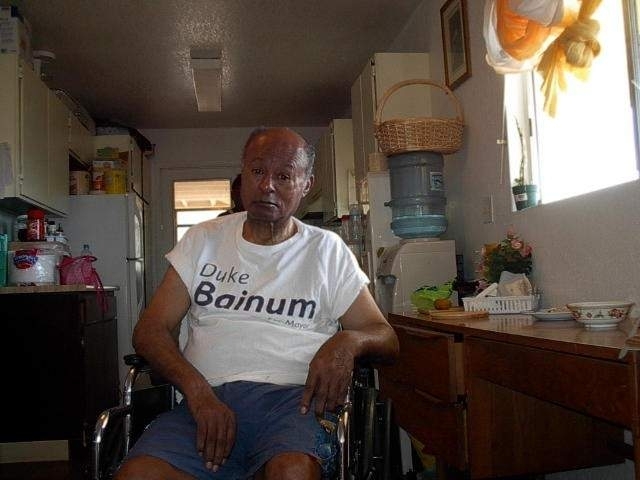 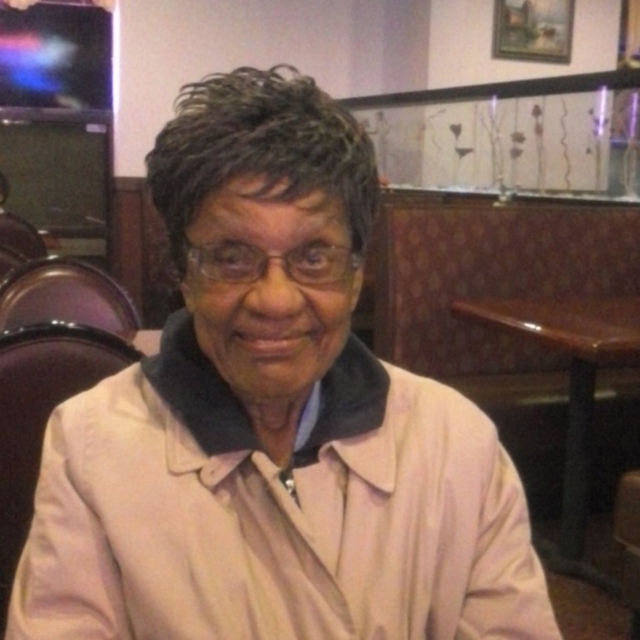 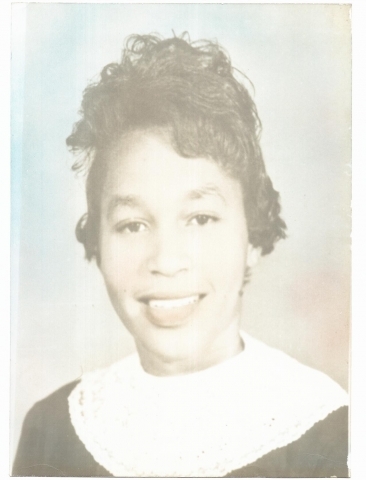 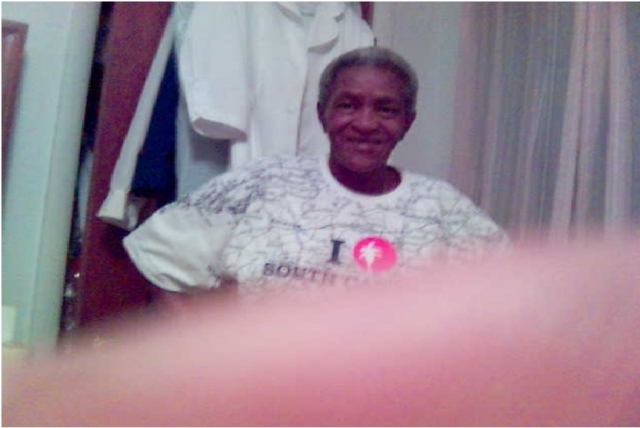 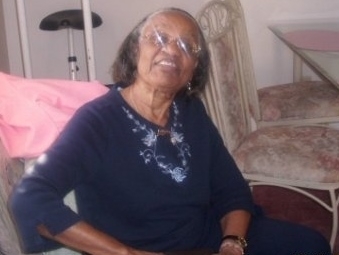 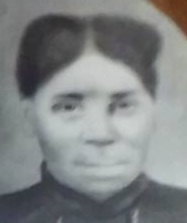 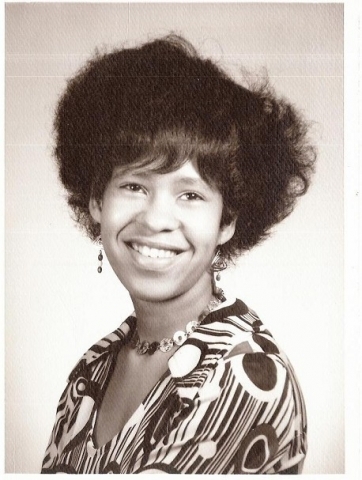 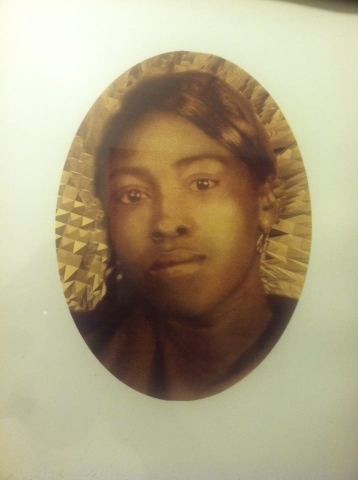 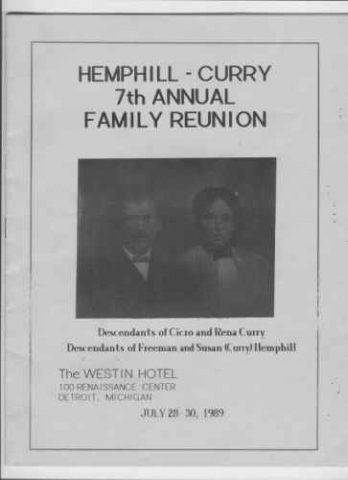 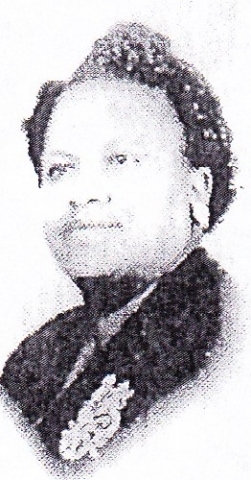 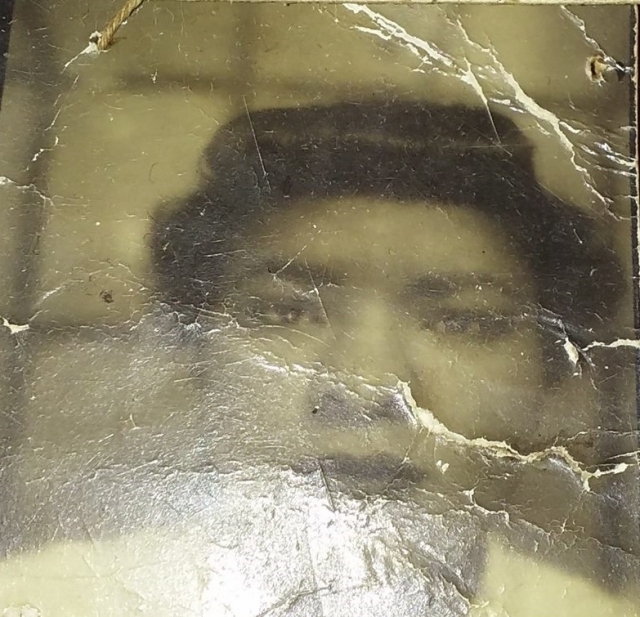 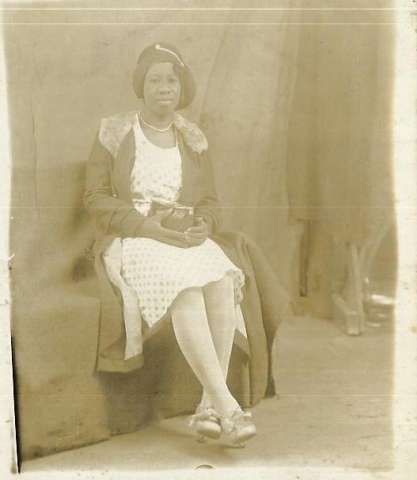 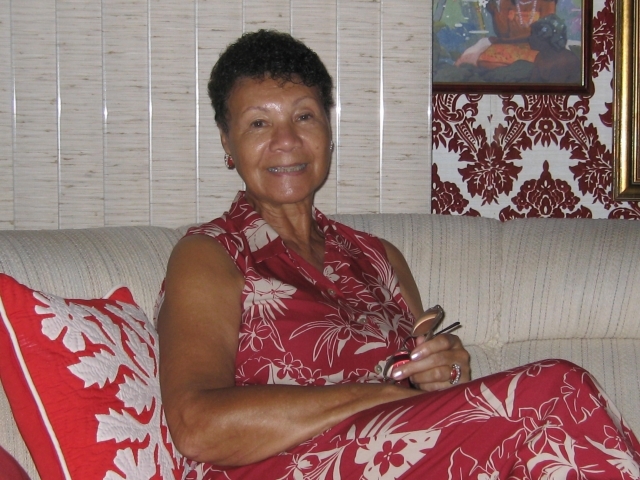 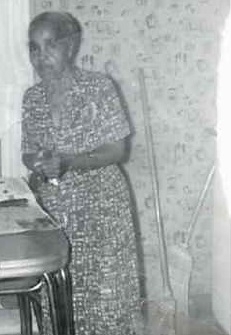 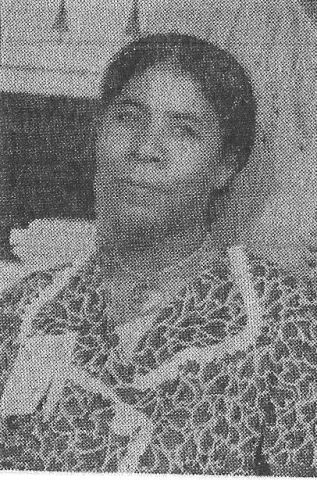 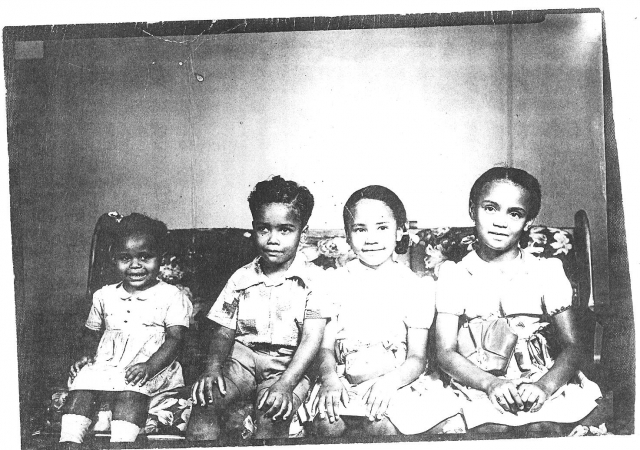 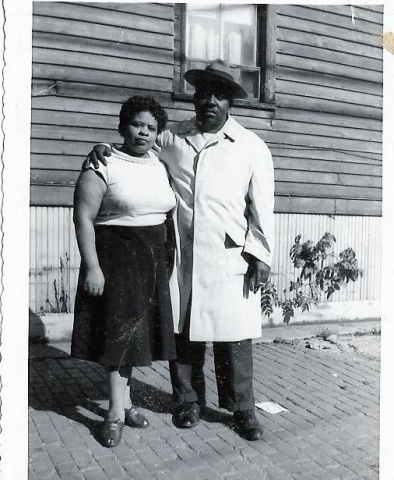 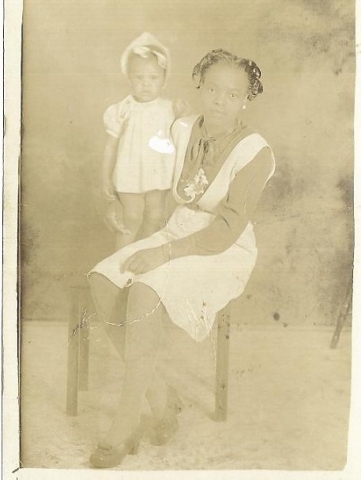 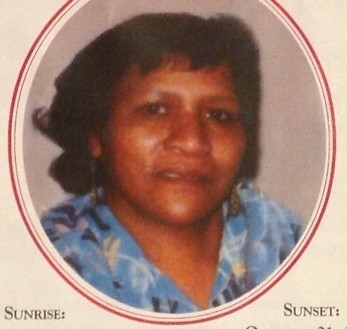 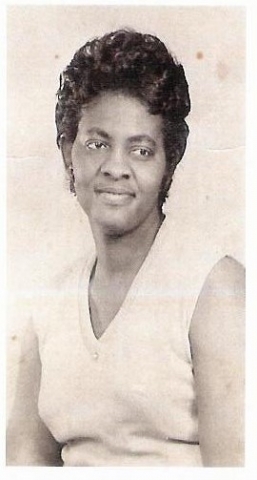 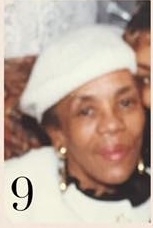 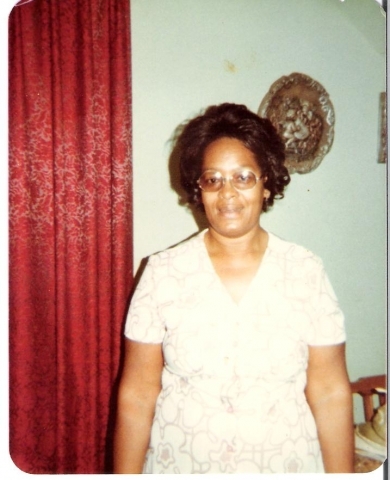 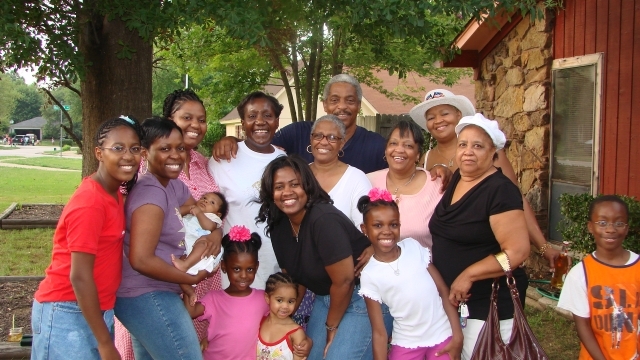 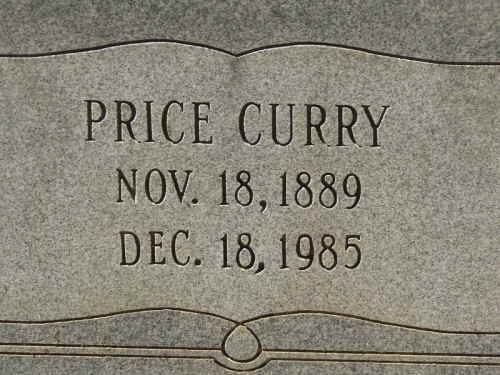 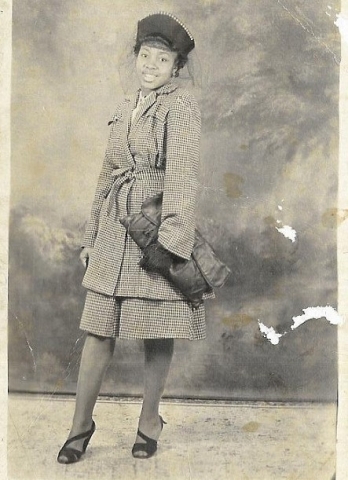 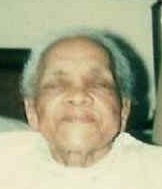 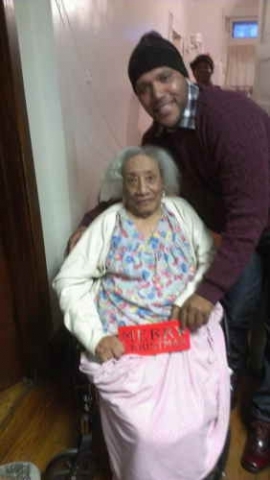 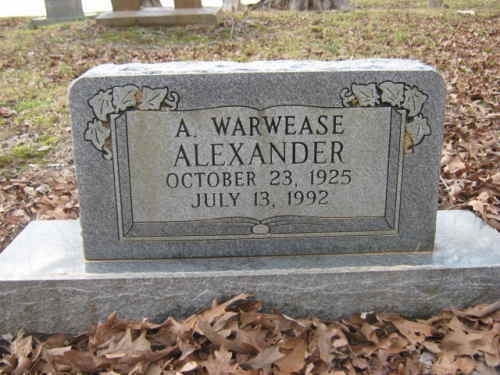 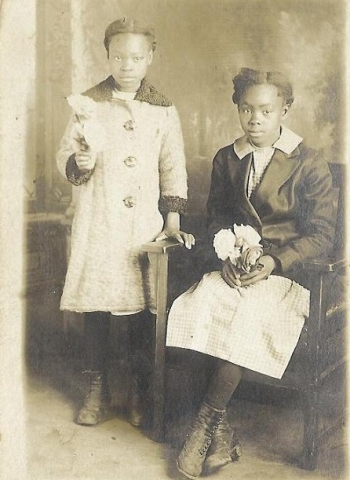 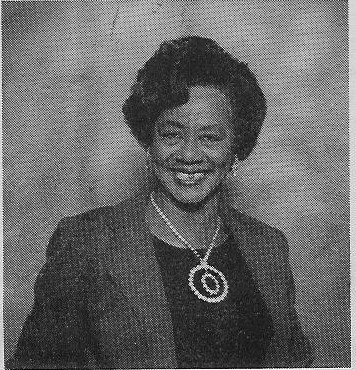 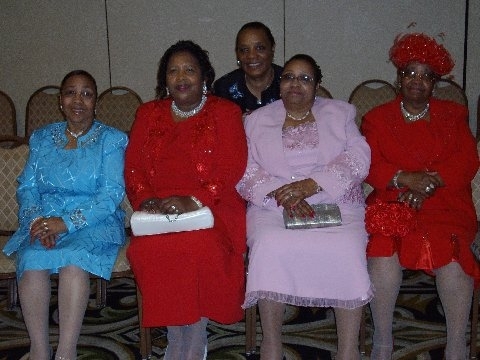 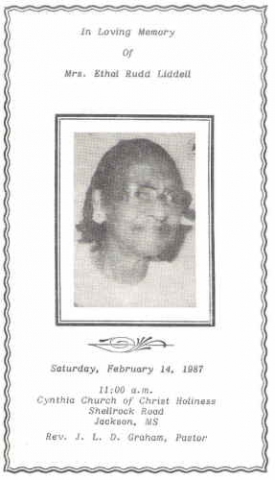 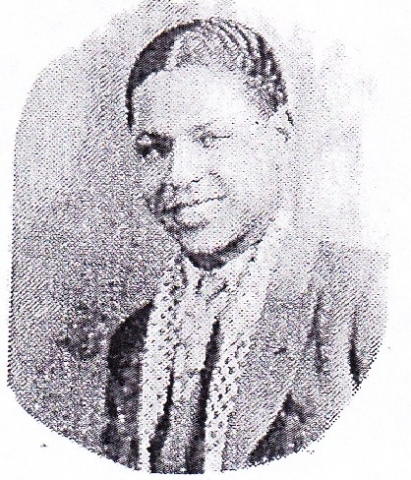 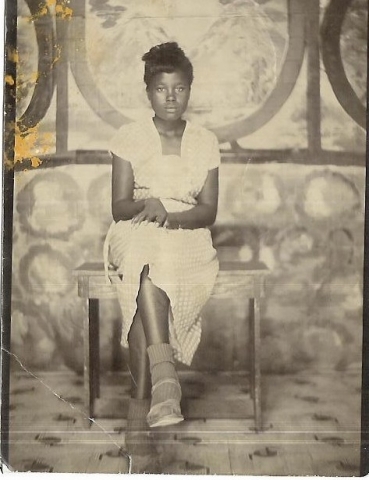 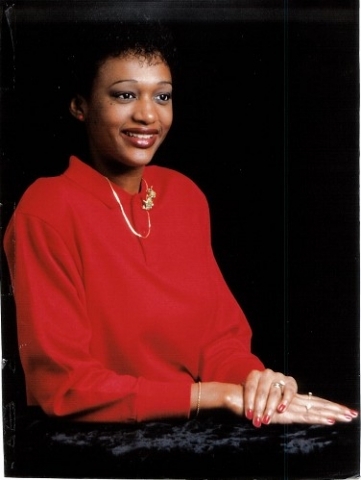 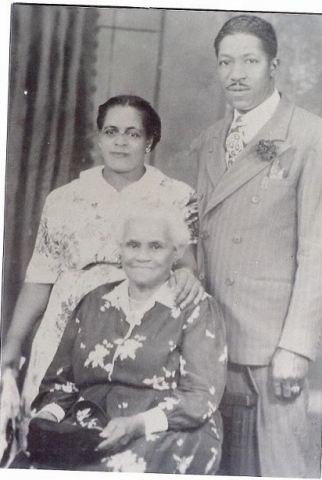 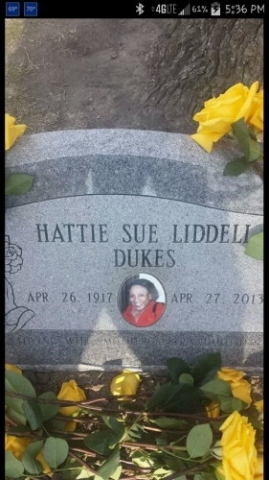 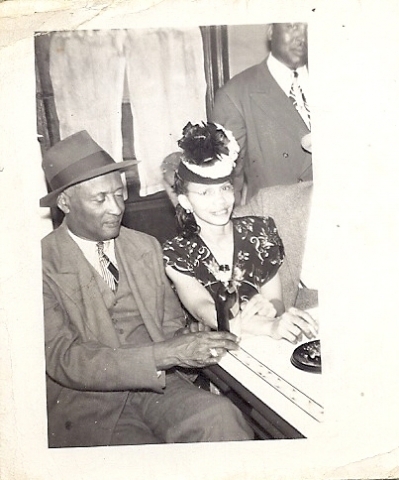 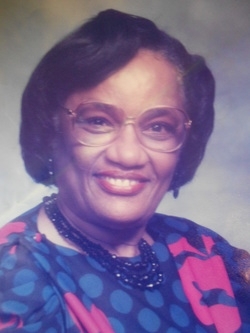 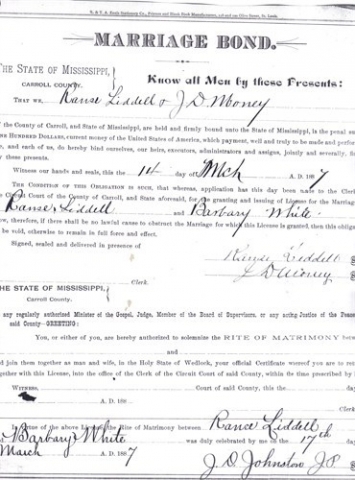 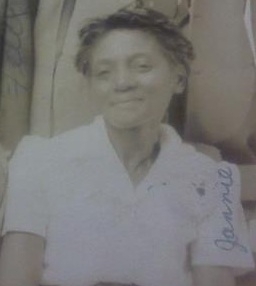 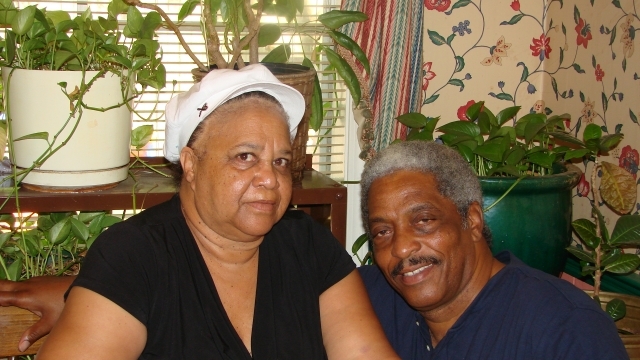 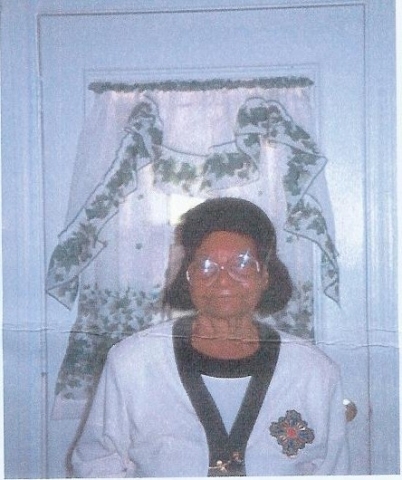 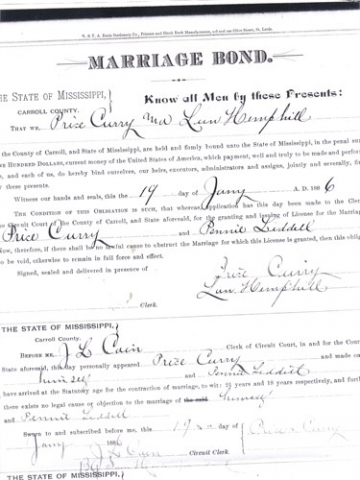 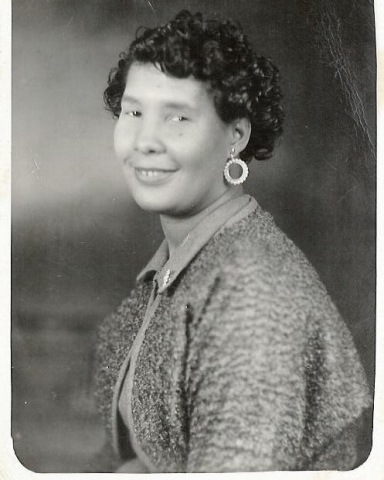 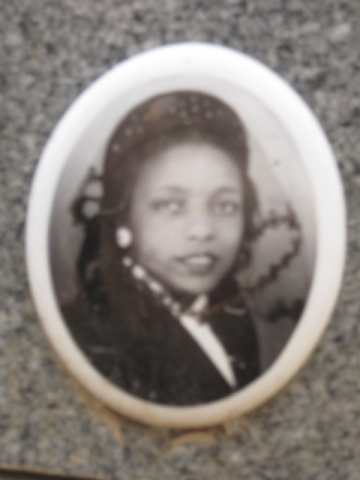 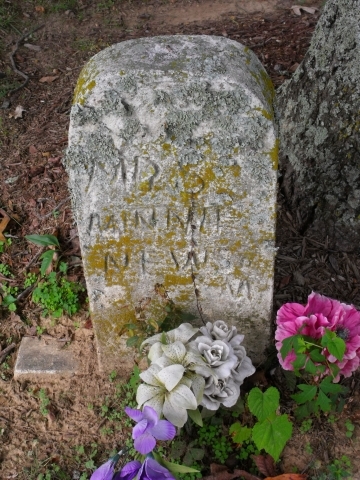 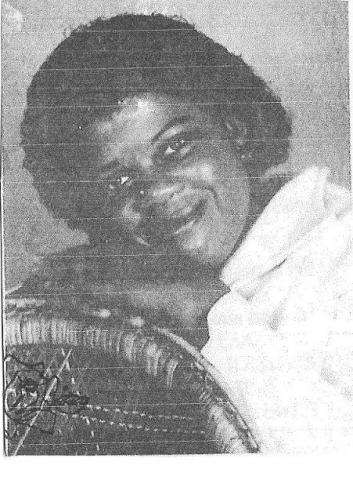 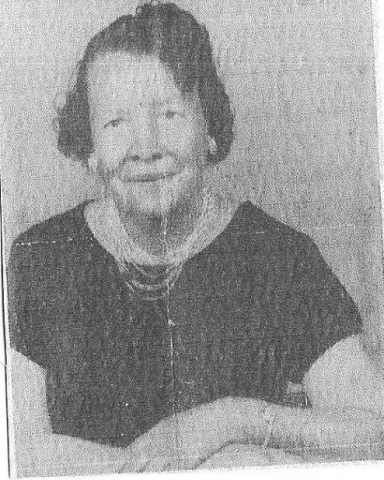 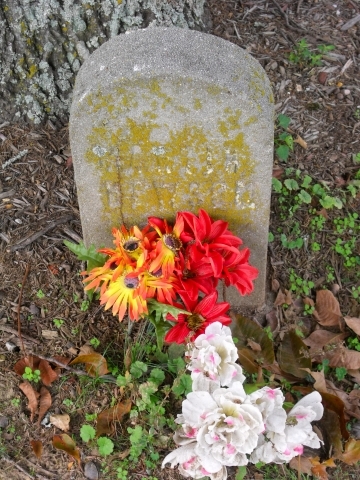 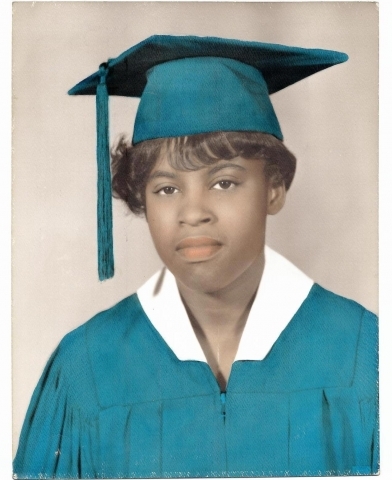 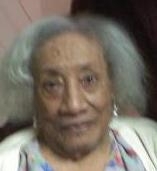 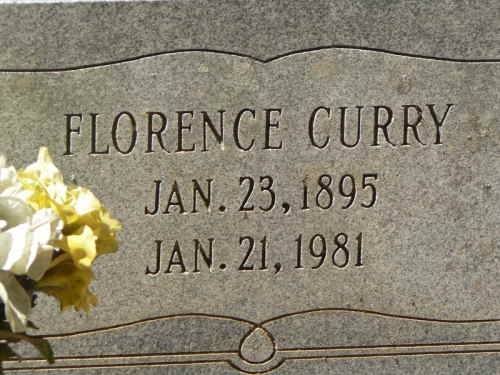 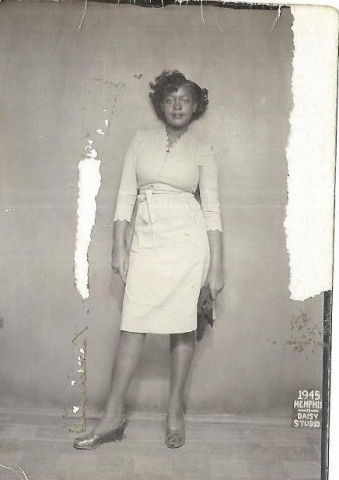 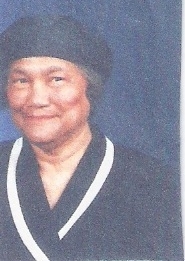 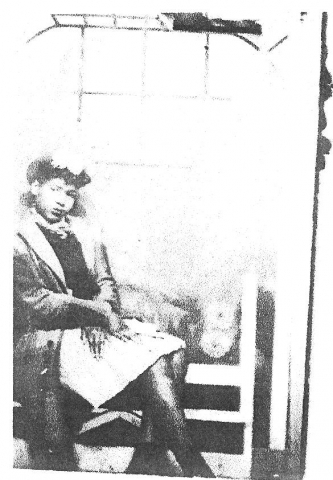 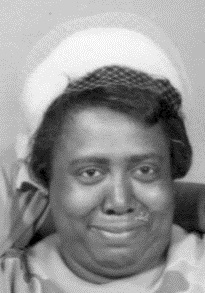 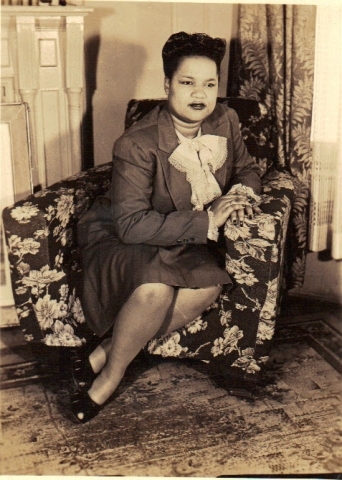 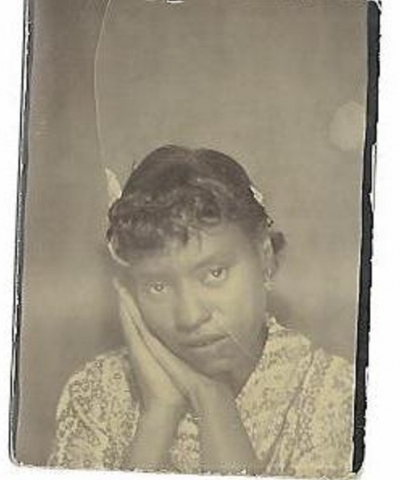 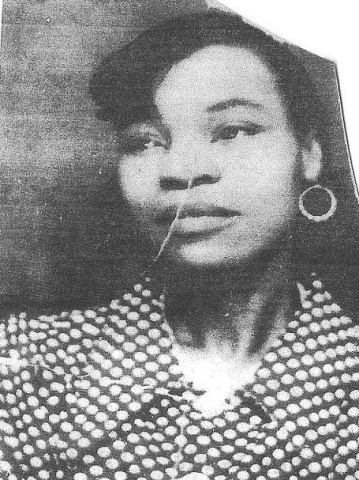 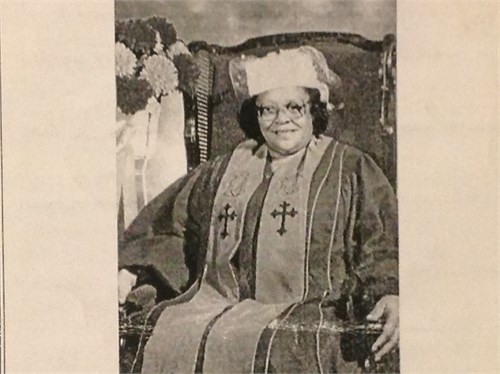 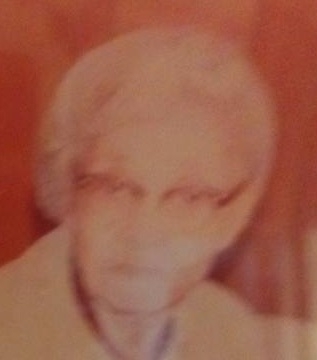 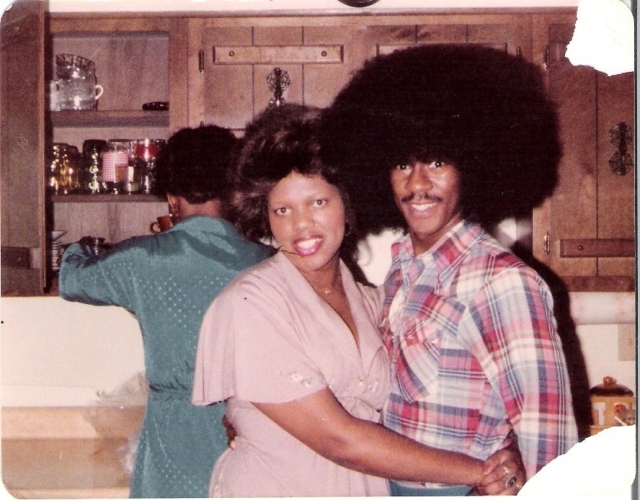 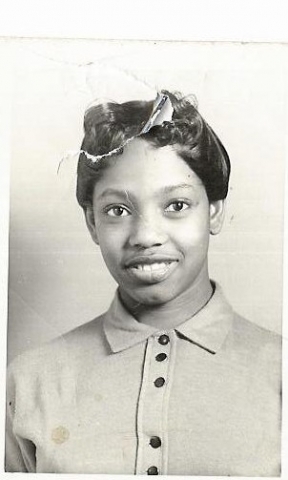 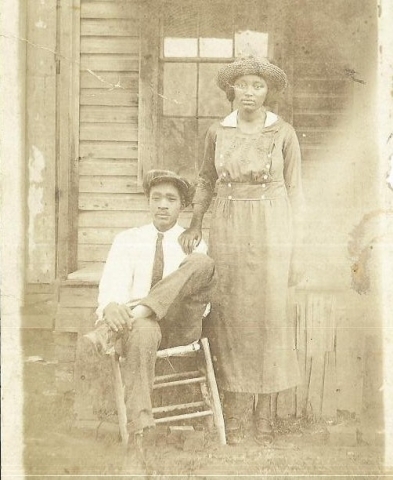 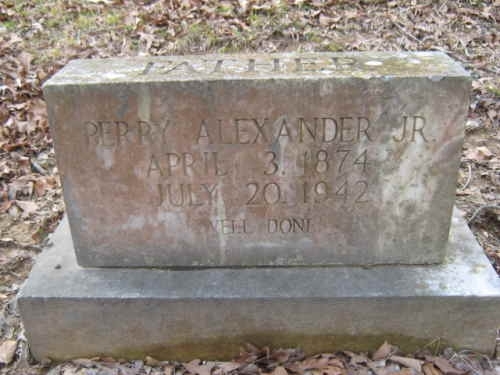 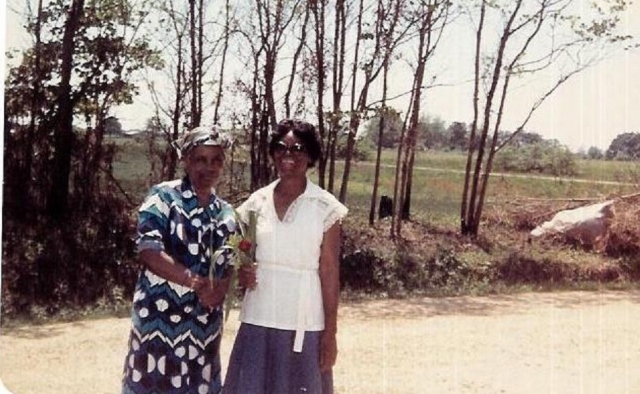 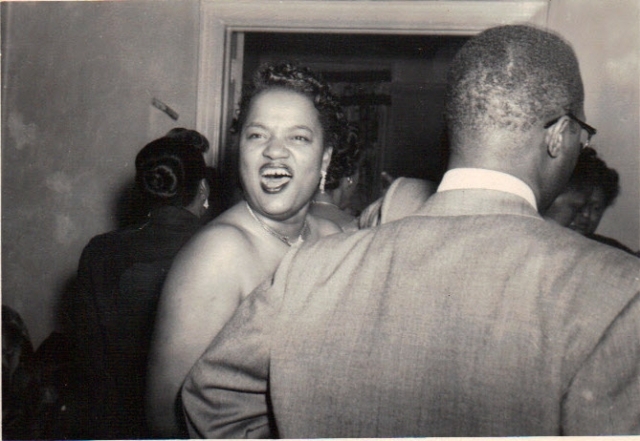 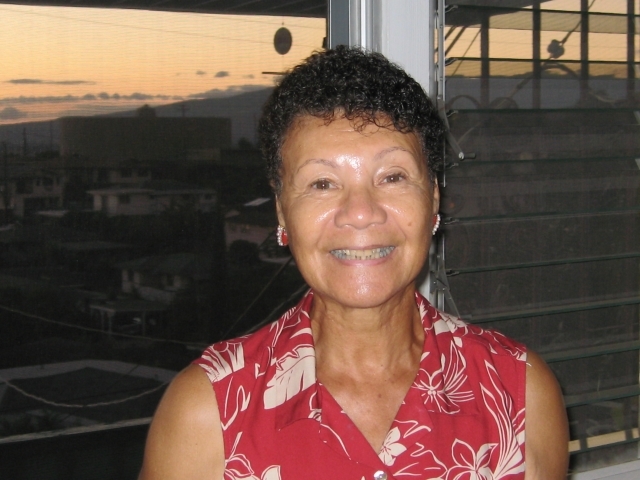 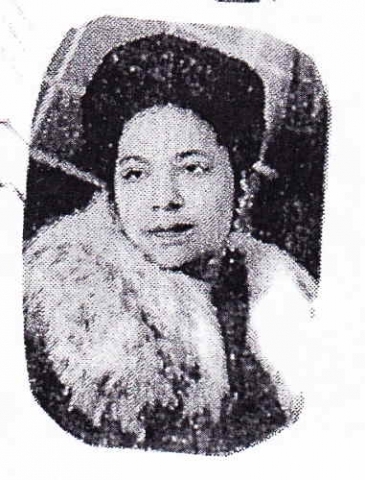 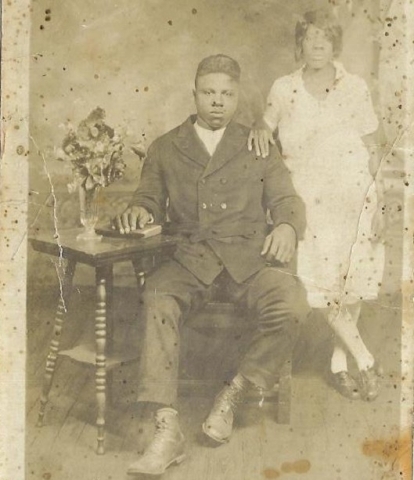 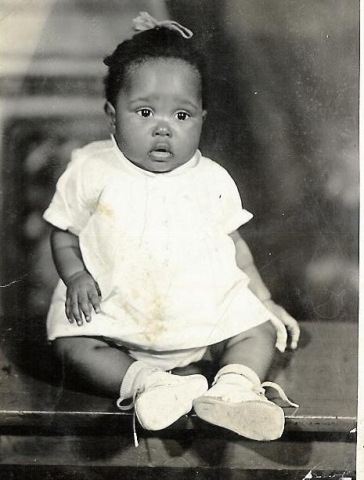 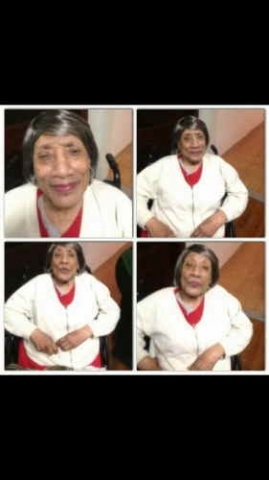 Her husband was Price Curry Sr. Pennie and Price Sr. were the parents of 12 children. 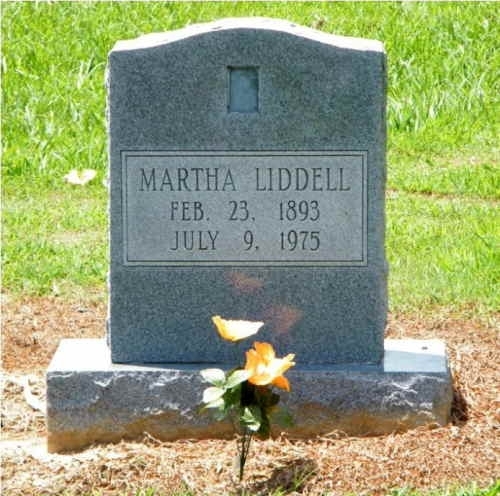 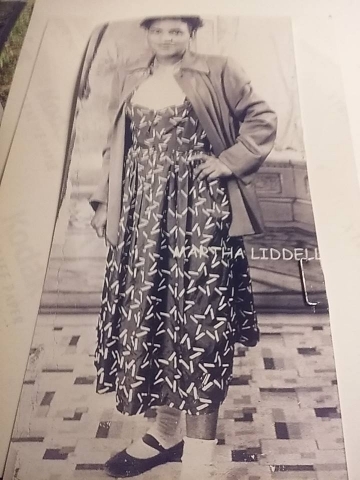 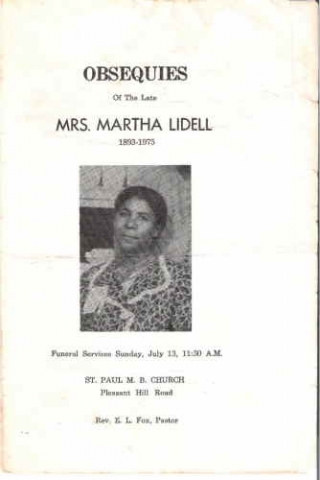 Martha Liddell-Kent-Wallace was the daughter of Ben Liddell & Julia Liddell. 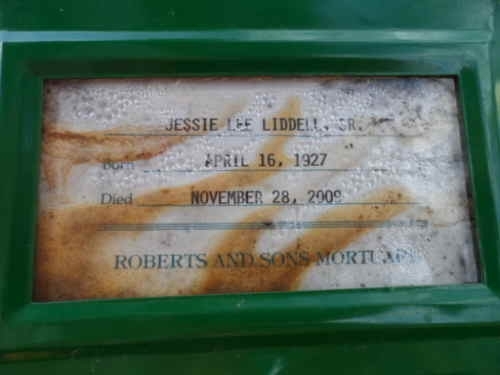 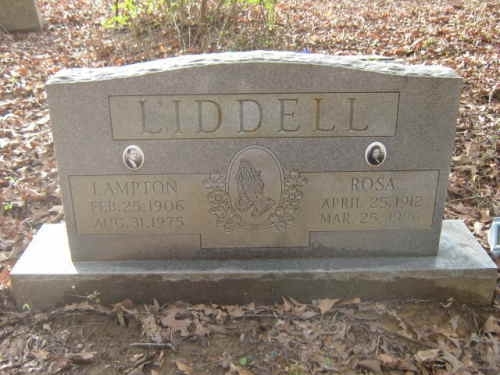 Jennie Liddell-Bryant was the daughter of Ben Liddell & Julia Liddell. 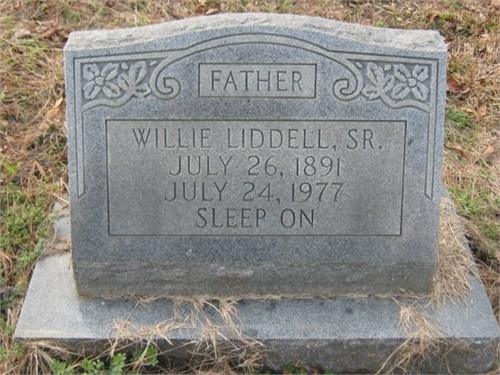 William Bryant was the husband of Jennie Liddell-Bryant. 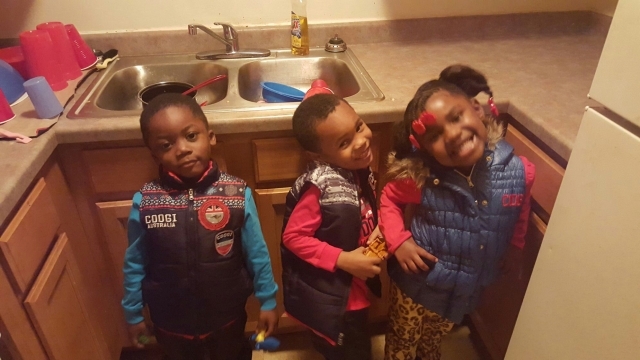 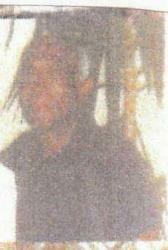 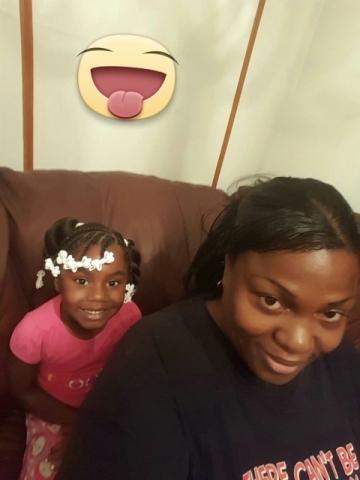 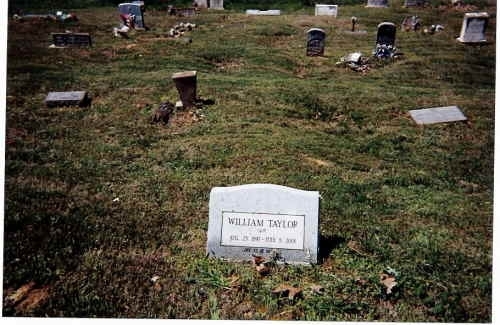 William Stigler was the brother of Mariah Stigler-Gary. 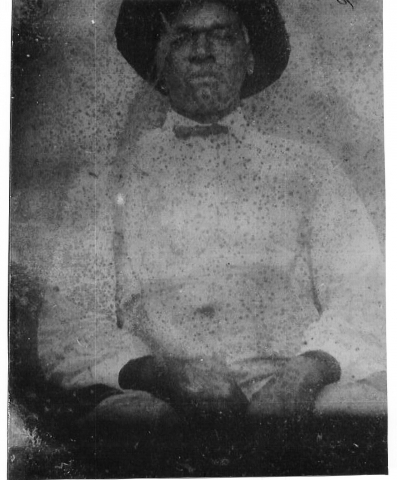 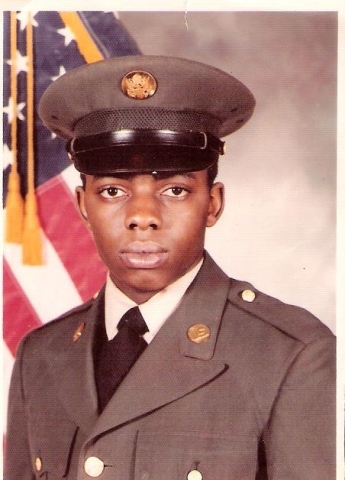 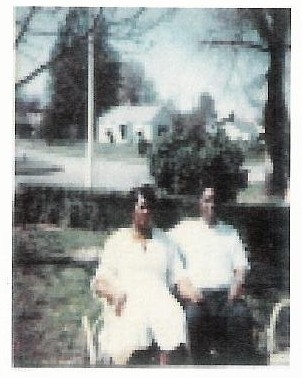 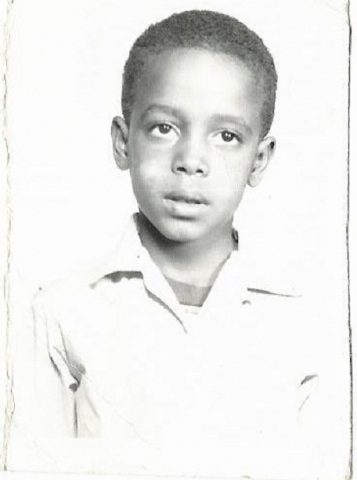 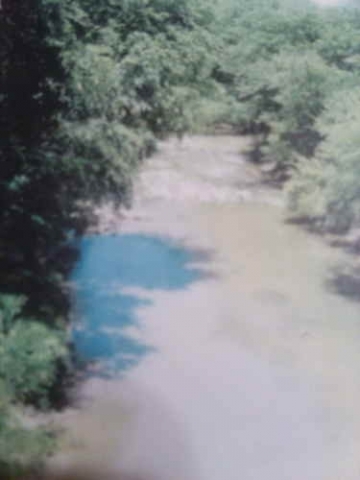 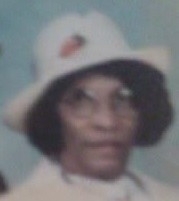 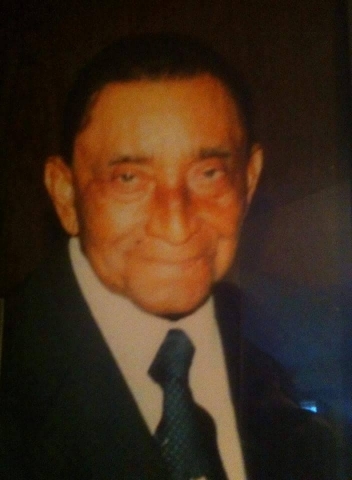 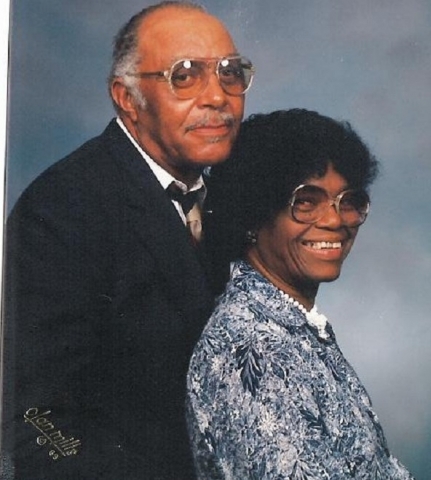 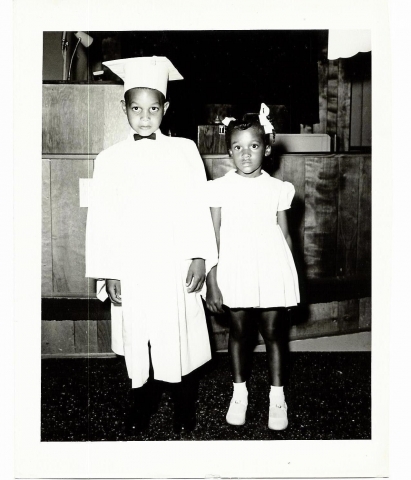 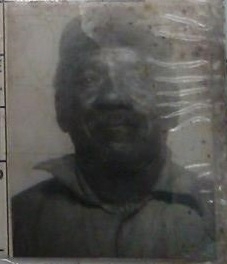 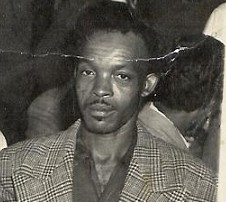 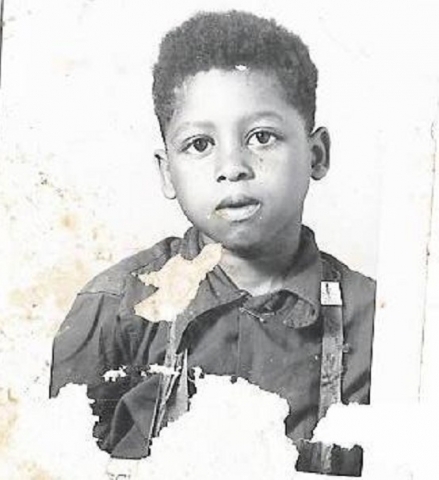 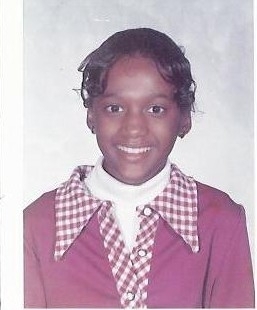 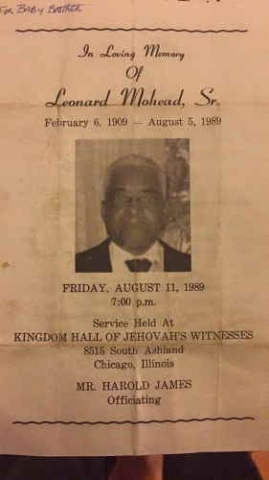 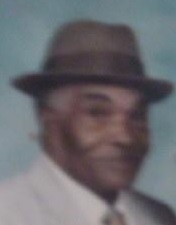 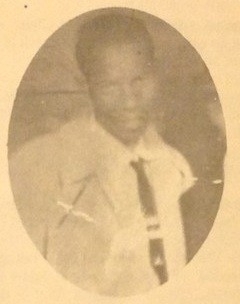 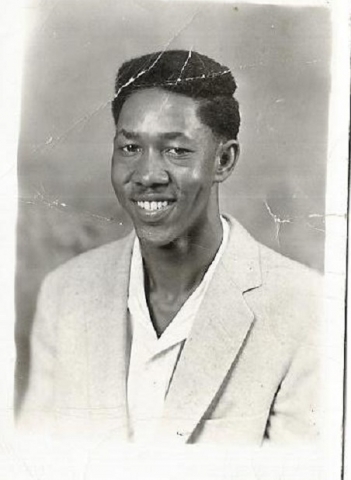 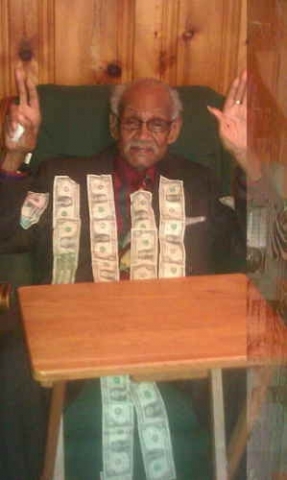 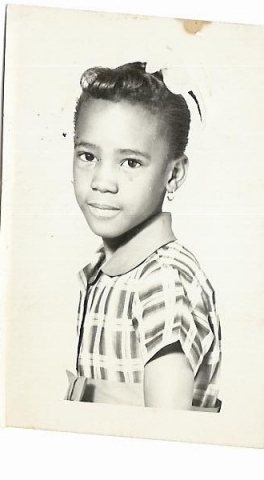 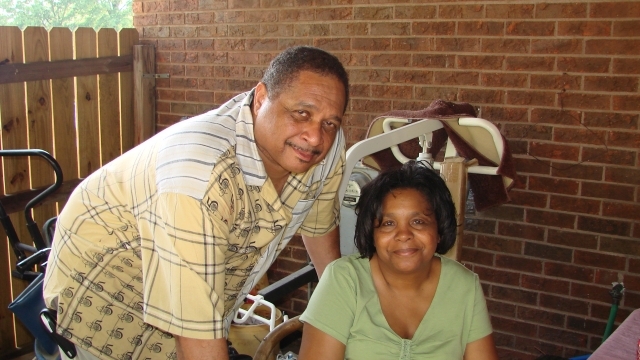 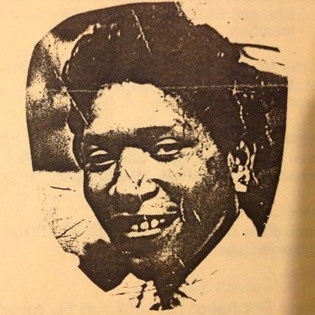 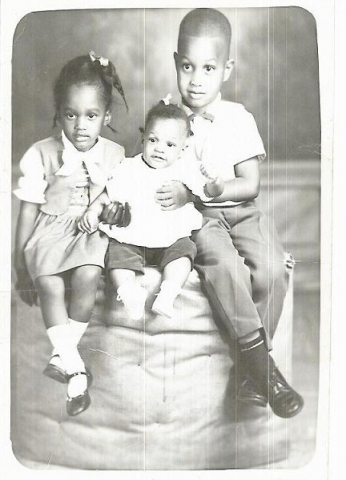 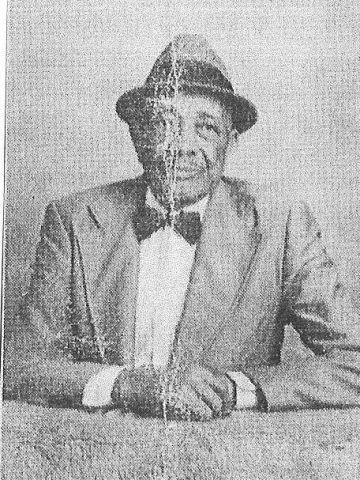 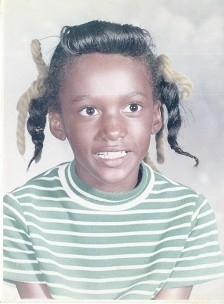 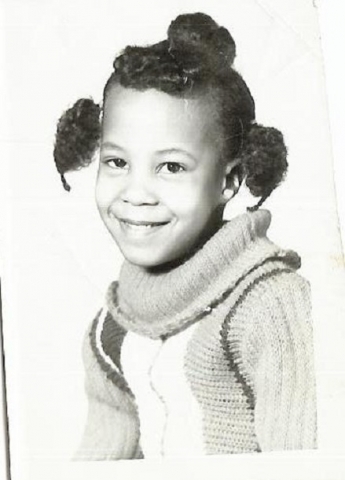 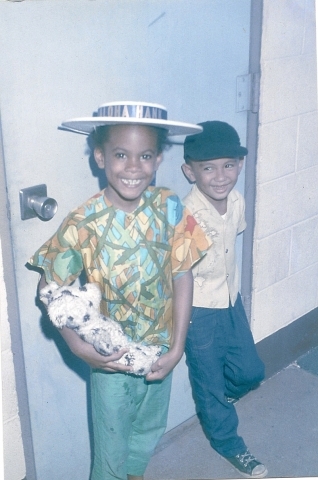 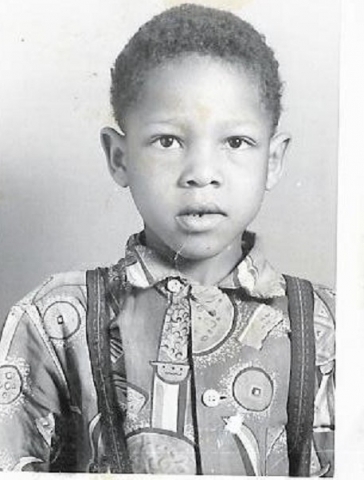 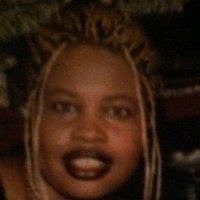 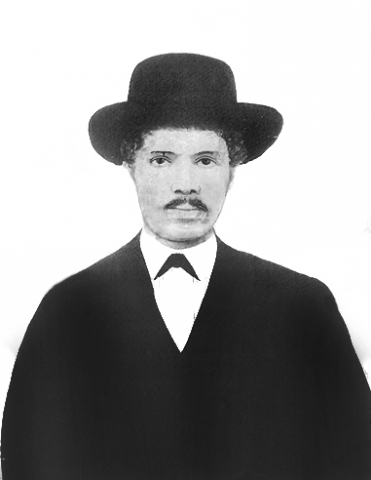 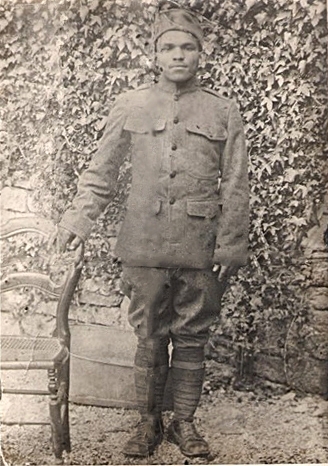 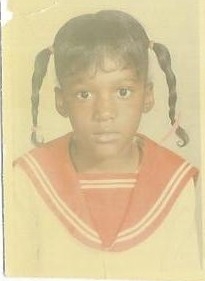 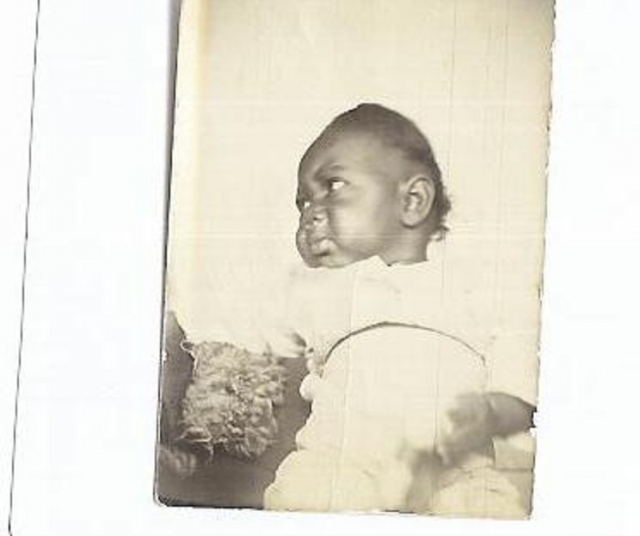 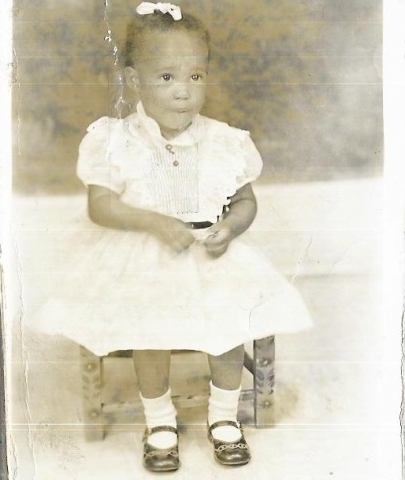 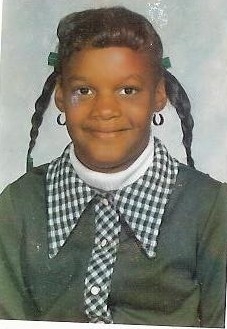 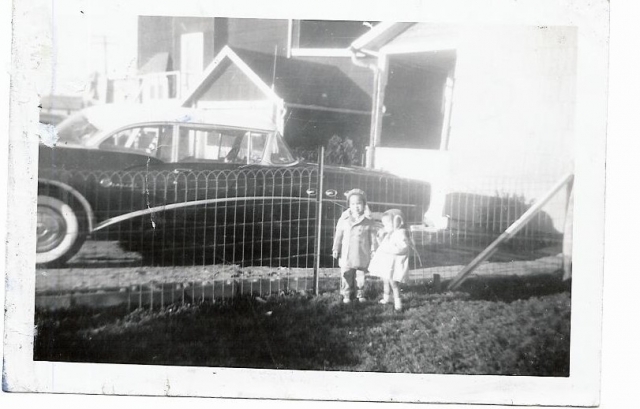 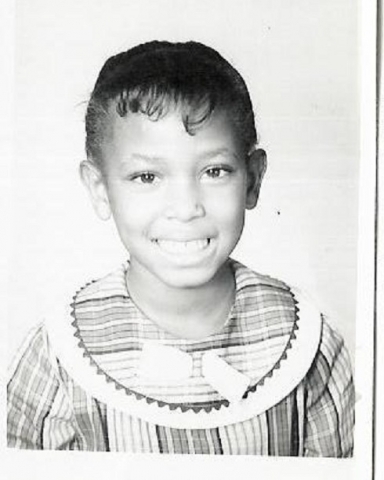 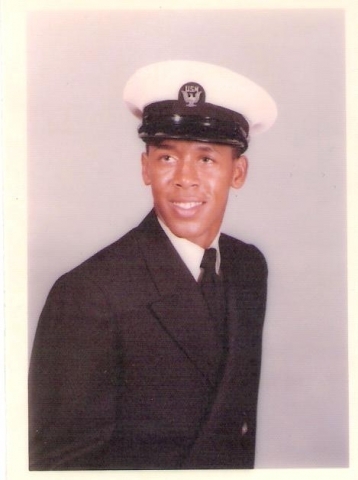 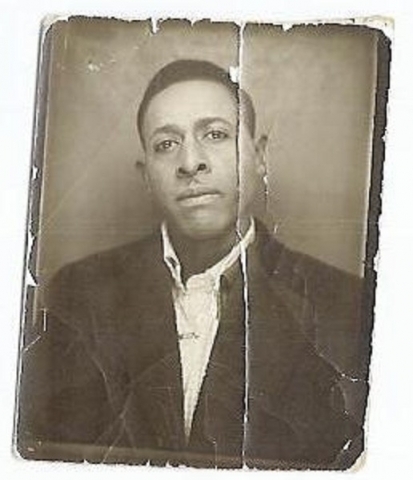 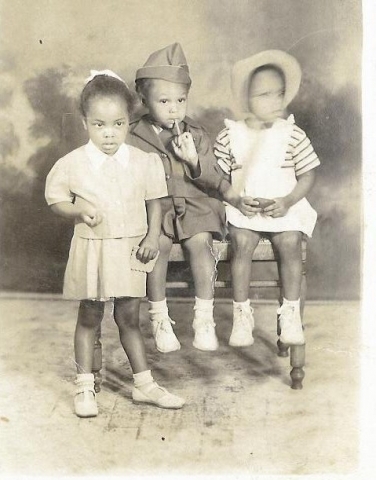 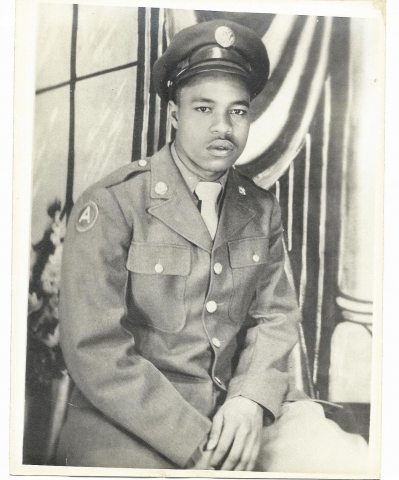 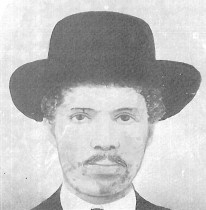 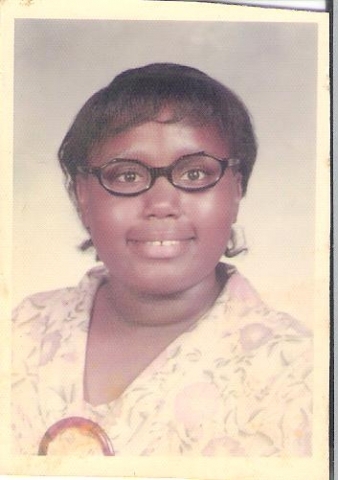 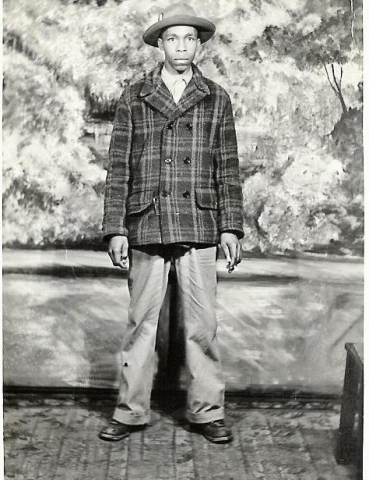 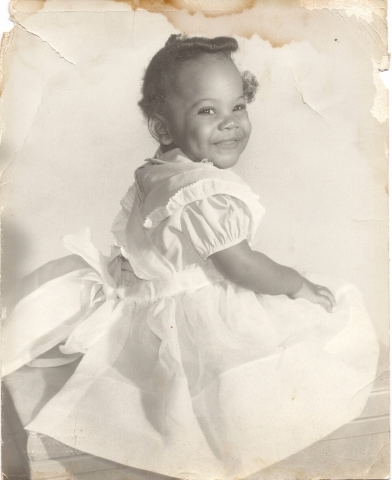 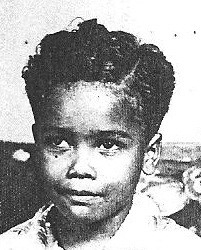 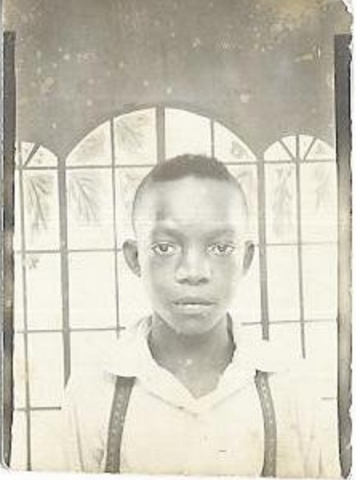 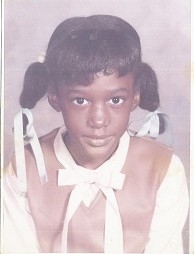 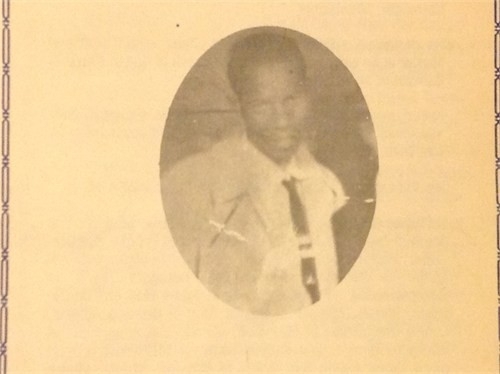 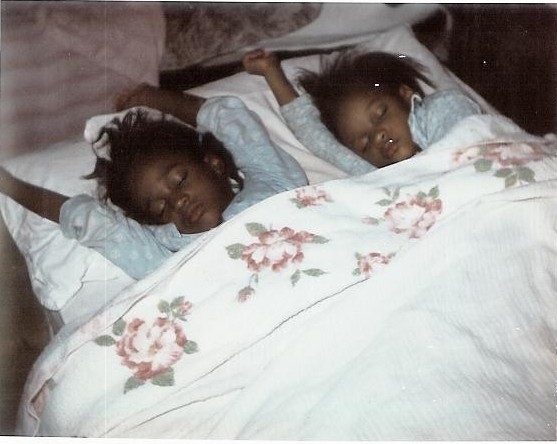 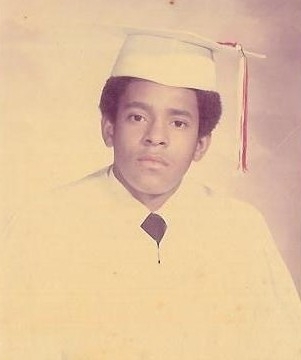 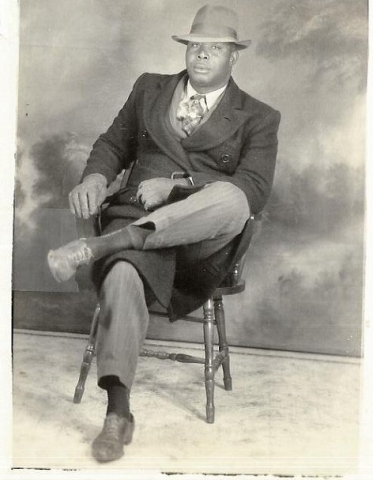 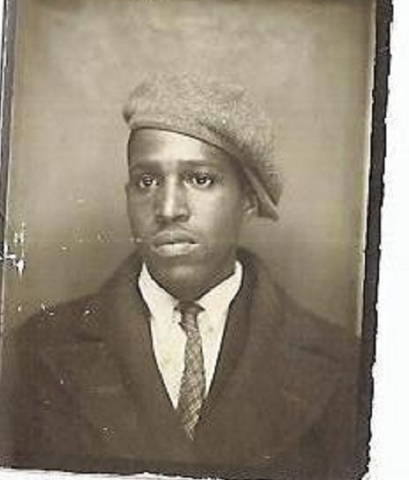 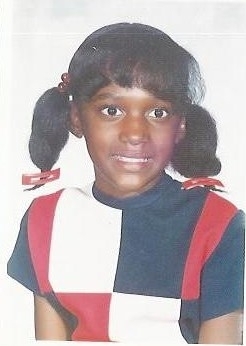 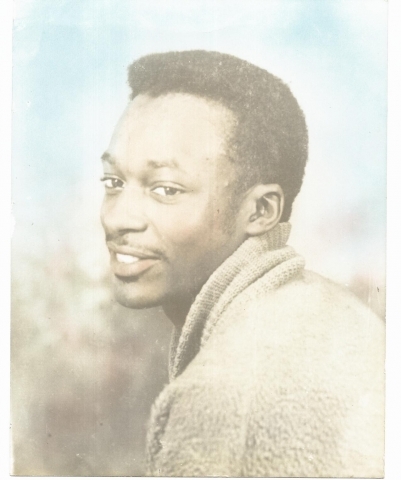 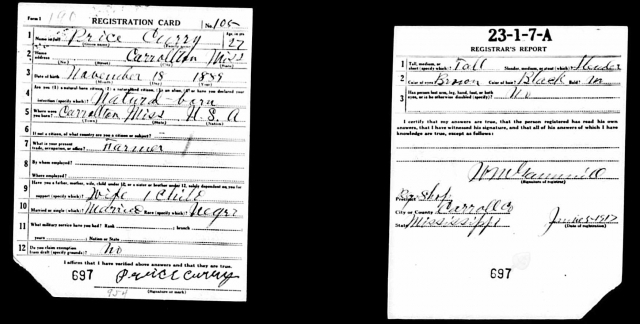 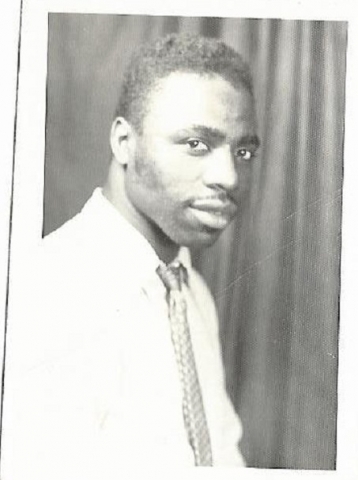 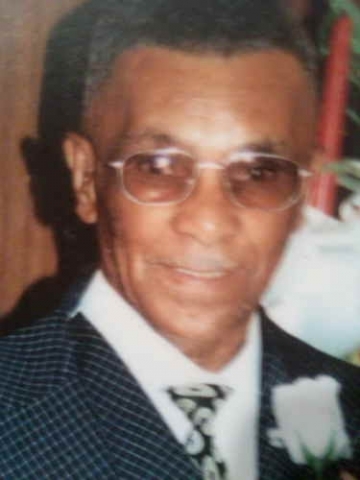 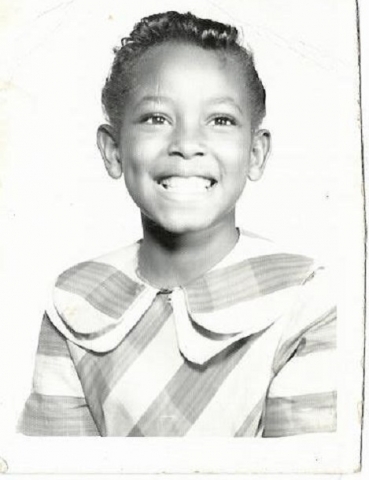 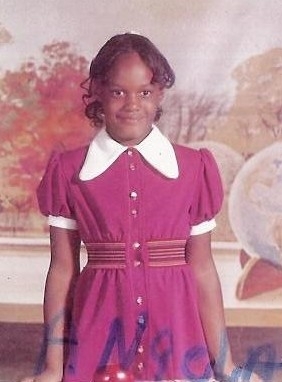 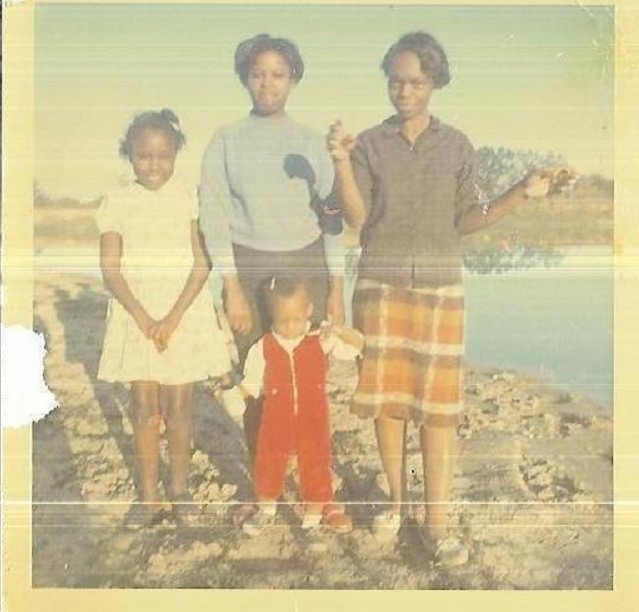 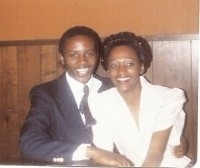 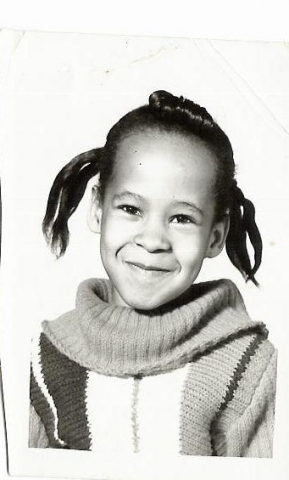 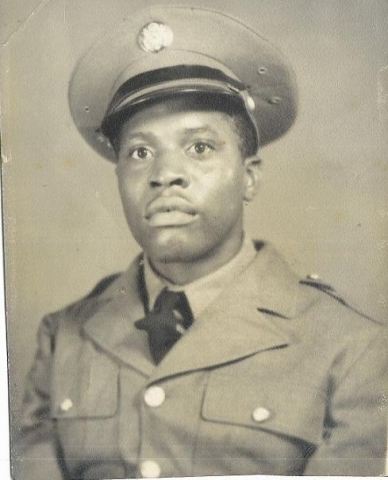 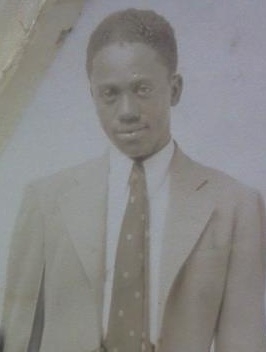 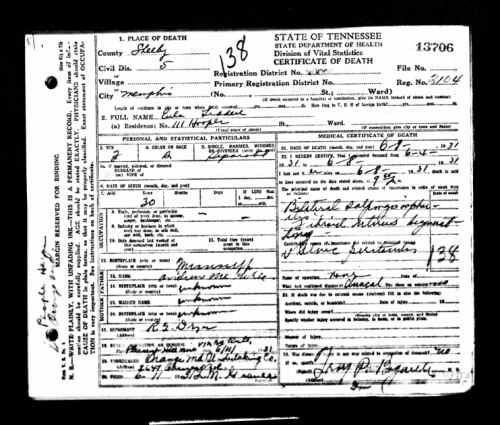 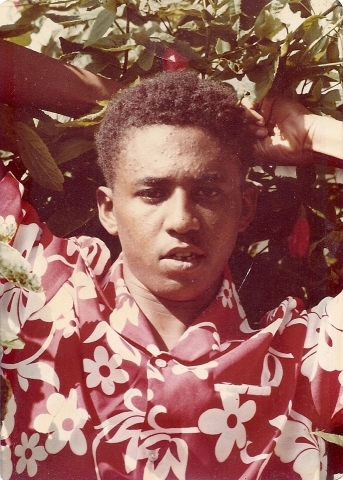 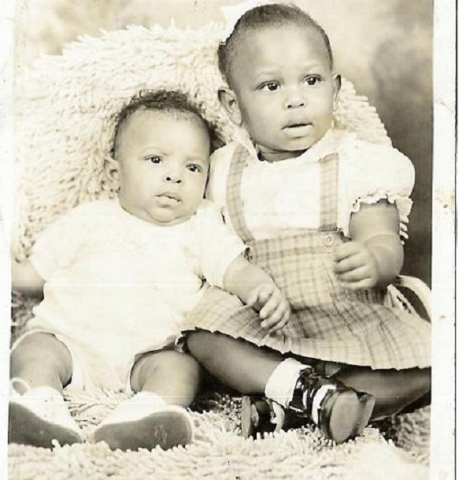 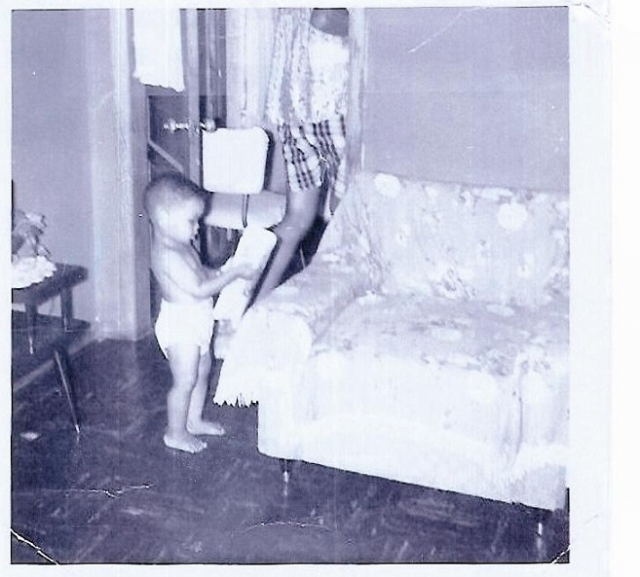 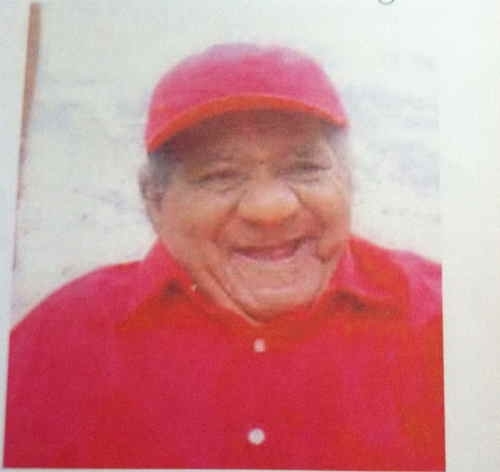 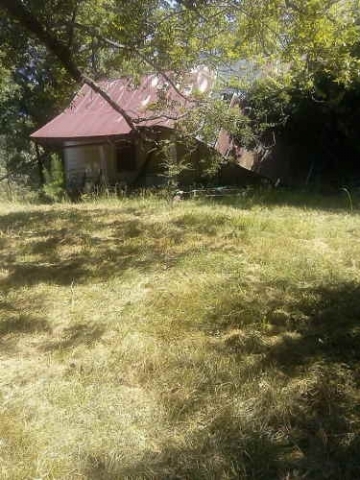 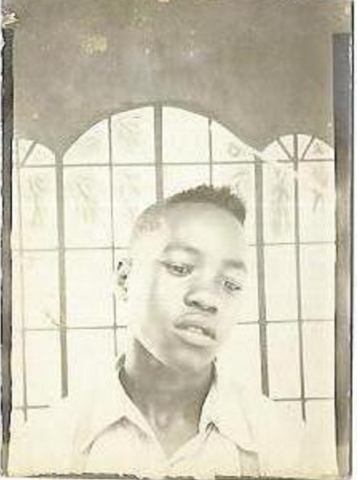 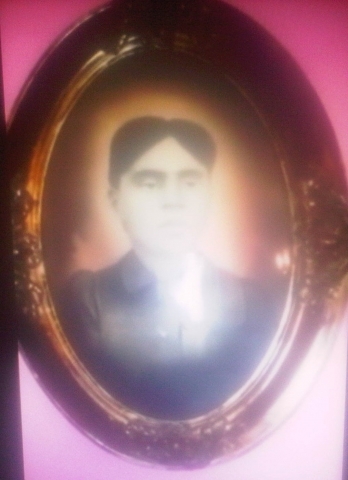 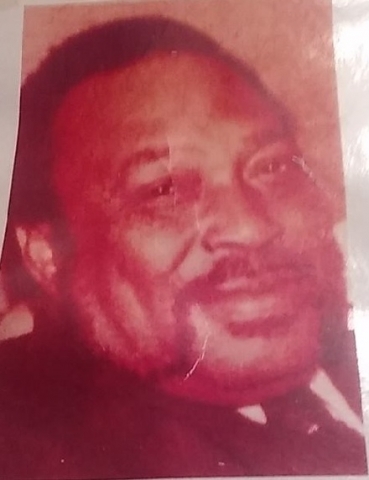 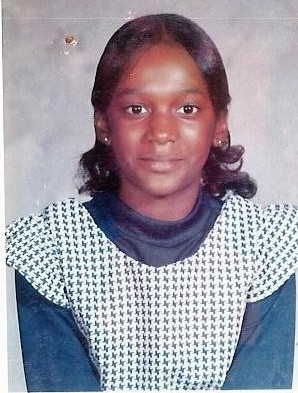 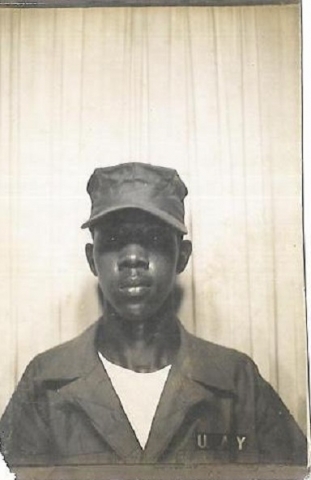 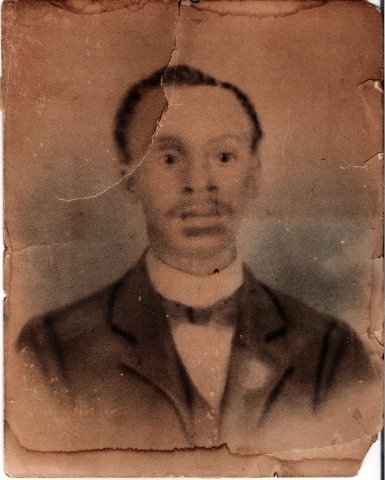 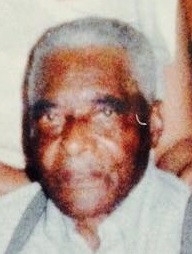 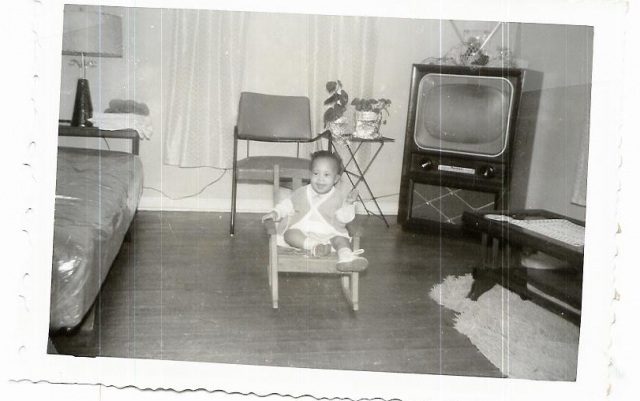 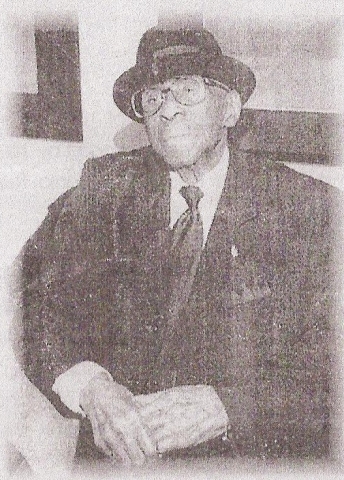 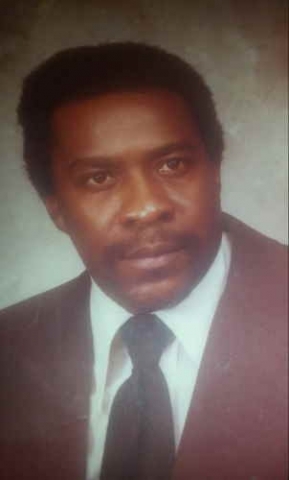 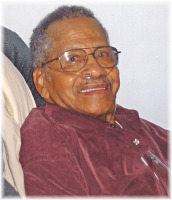 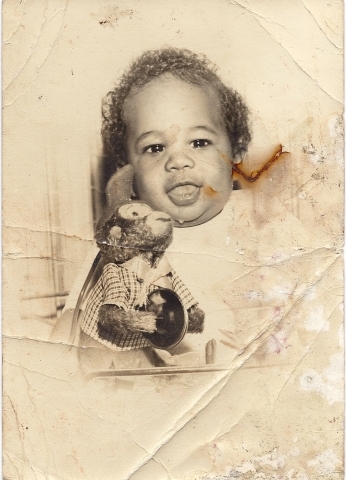 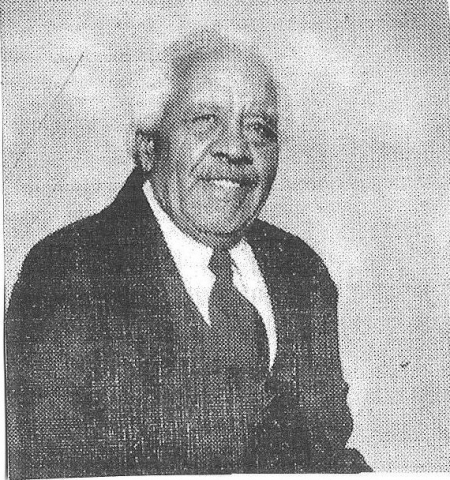 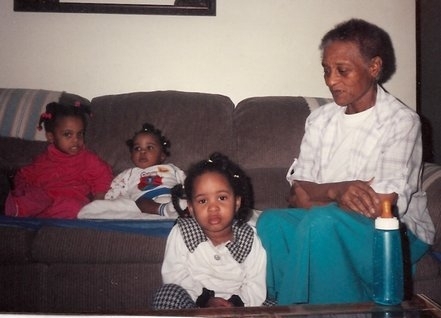 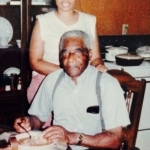 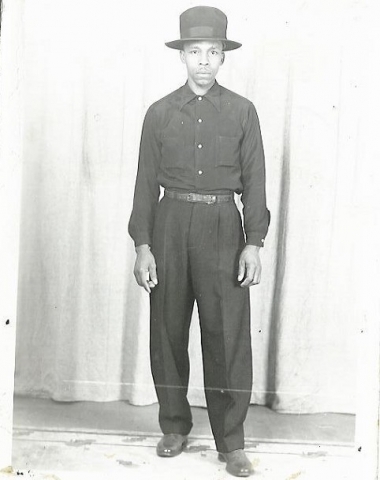 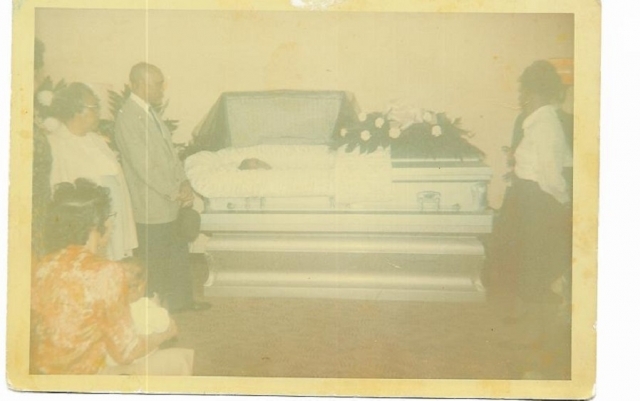 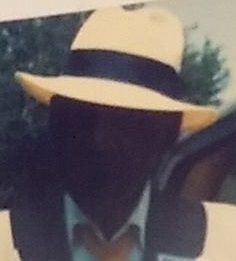 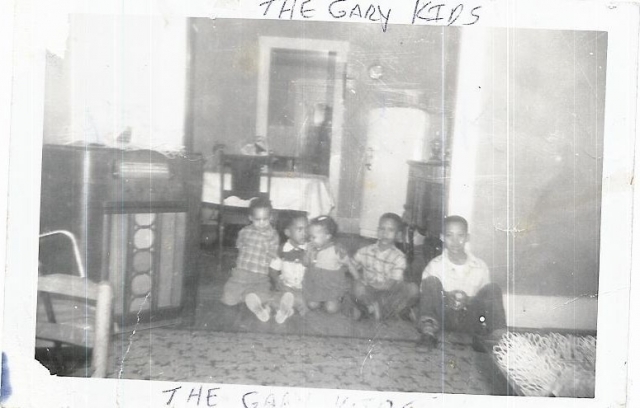 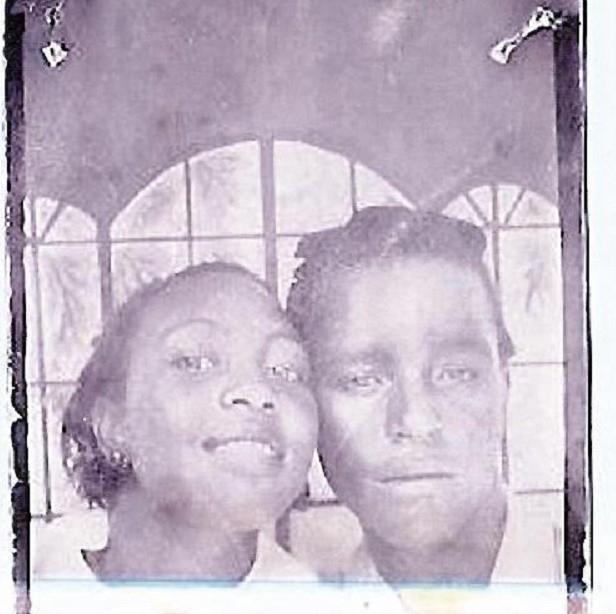 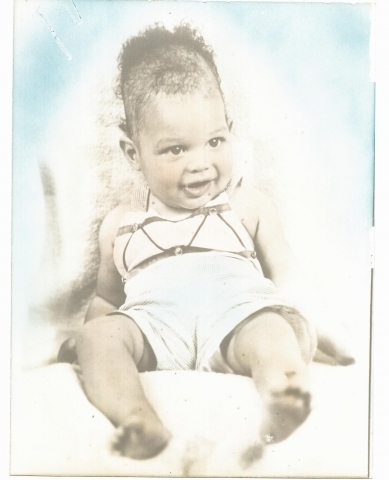 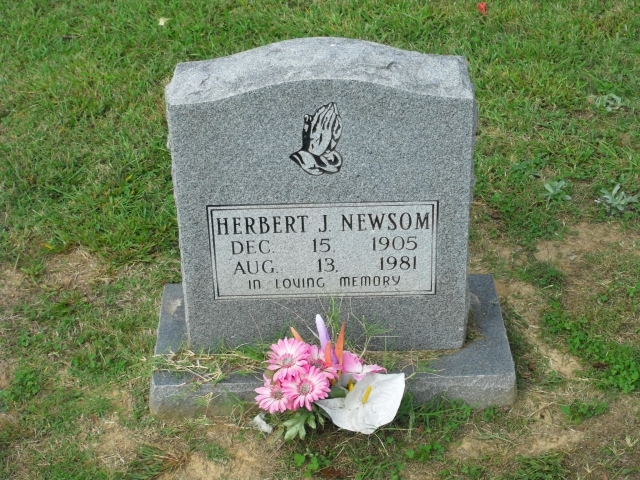 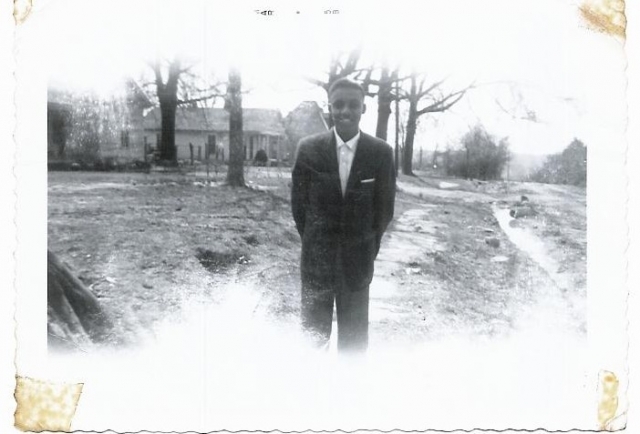 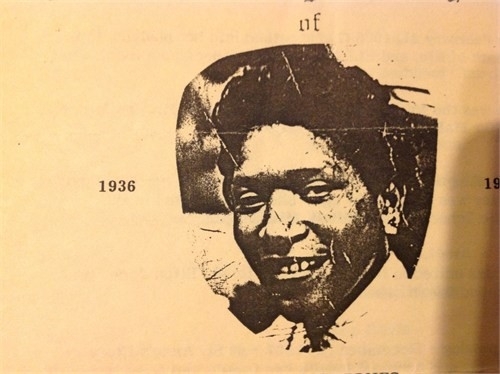 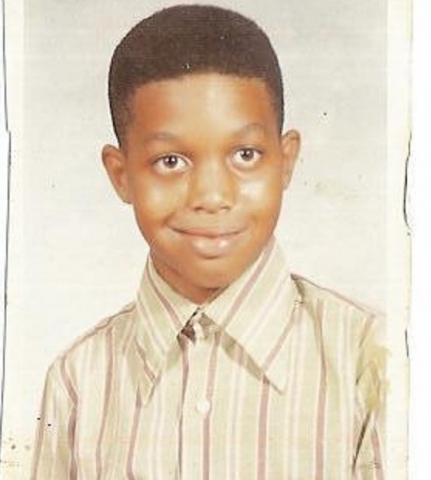 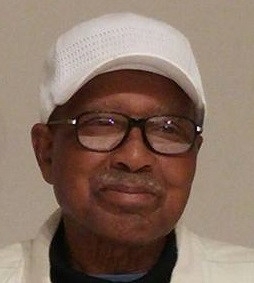 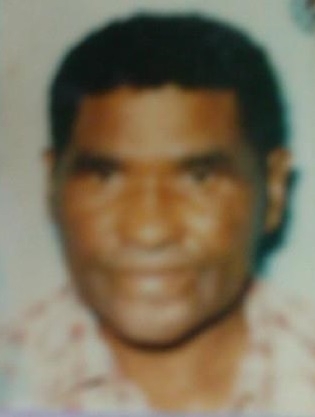 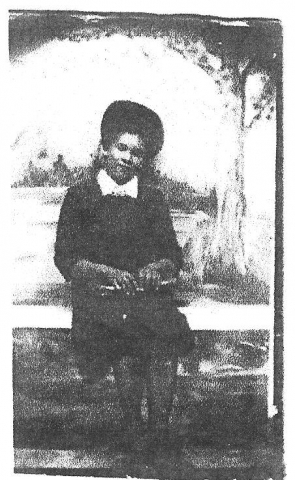 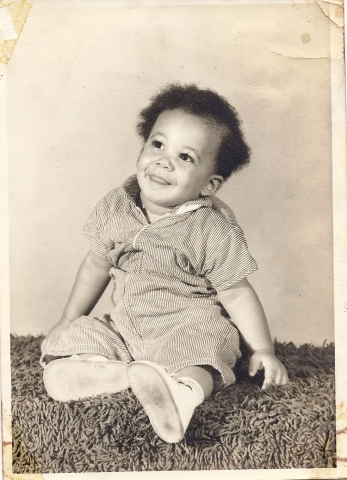 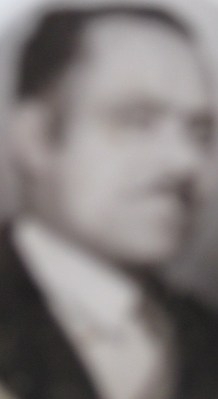 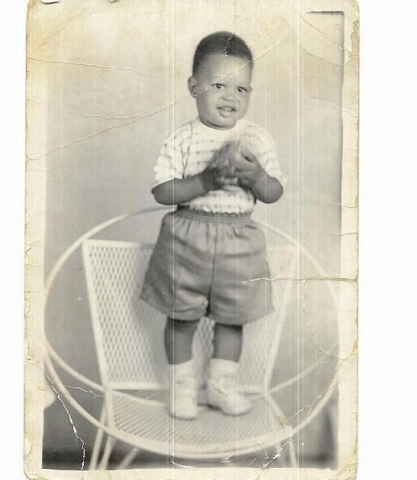 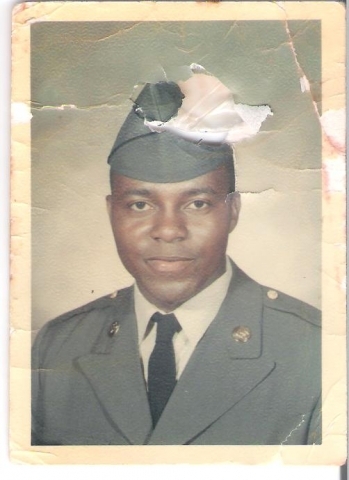 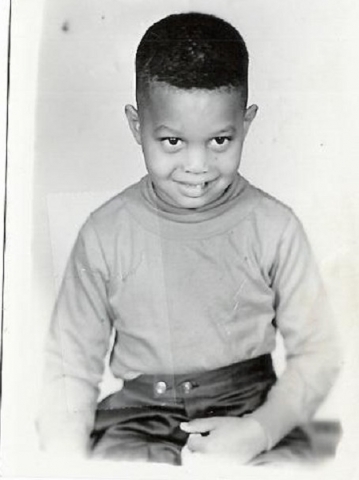 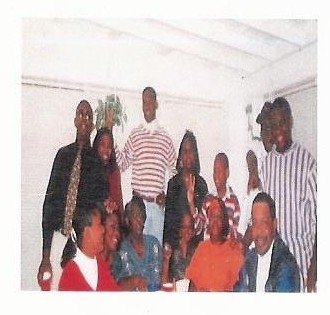 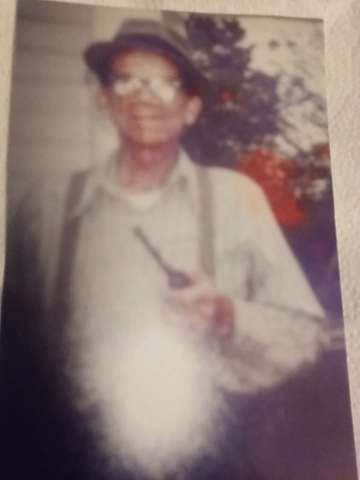 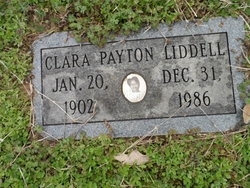 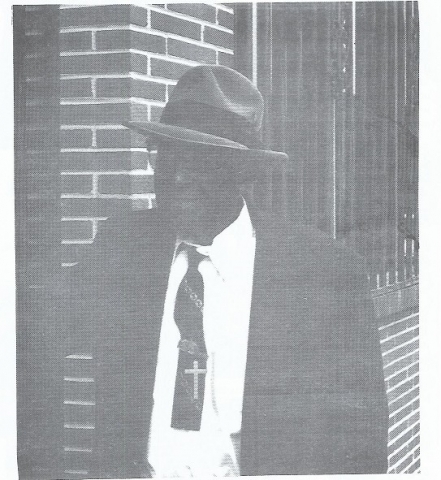 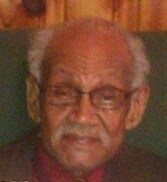 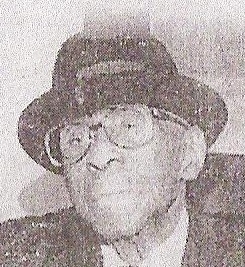 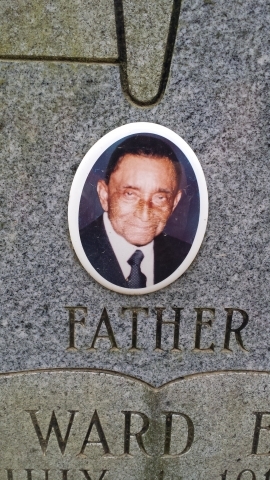 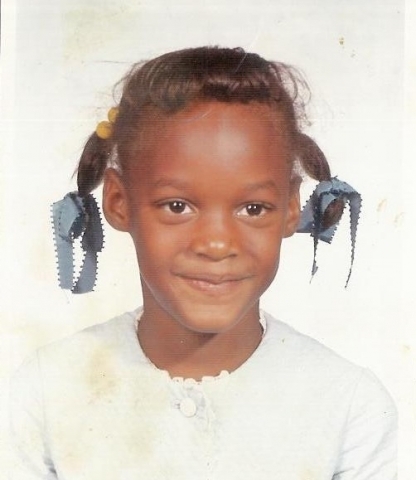 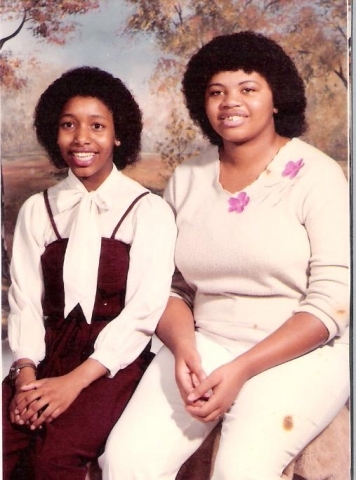 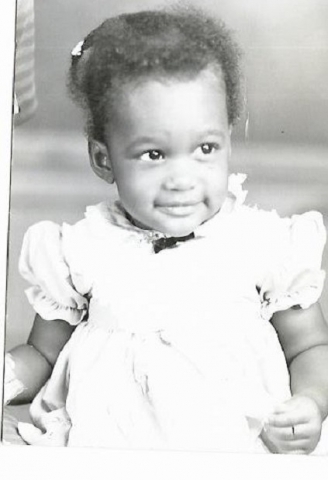 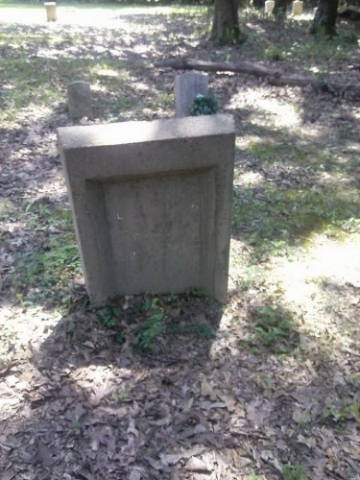 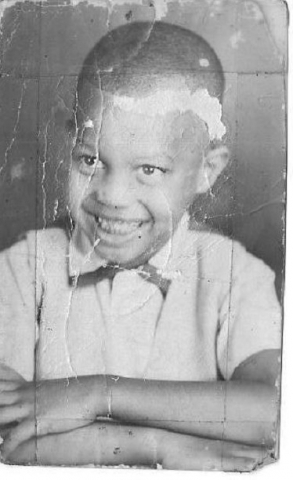 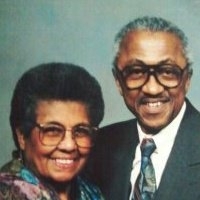 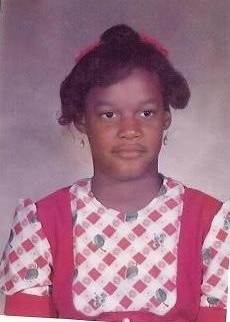 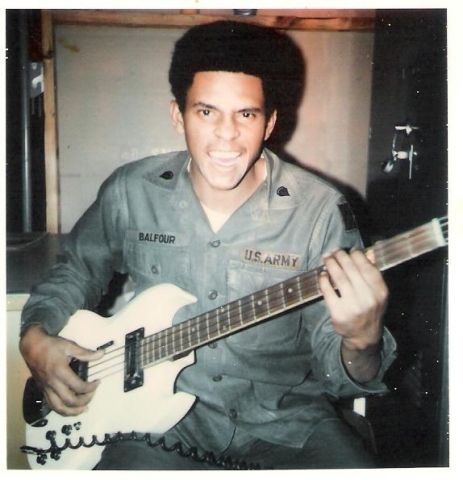 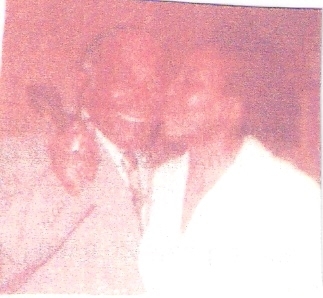 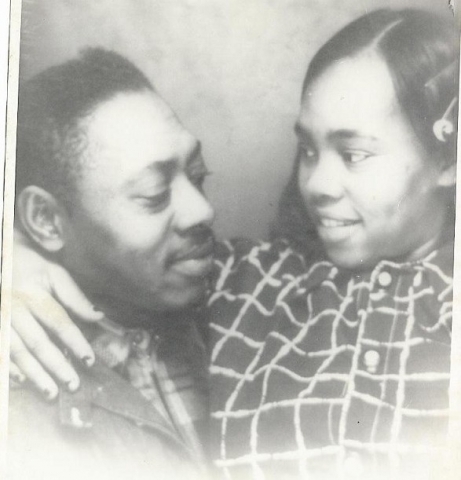 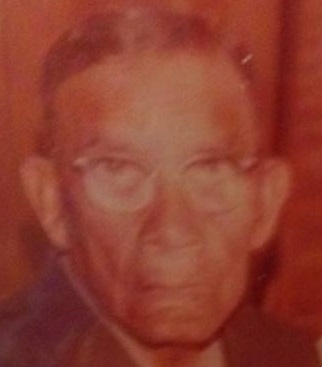 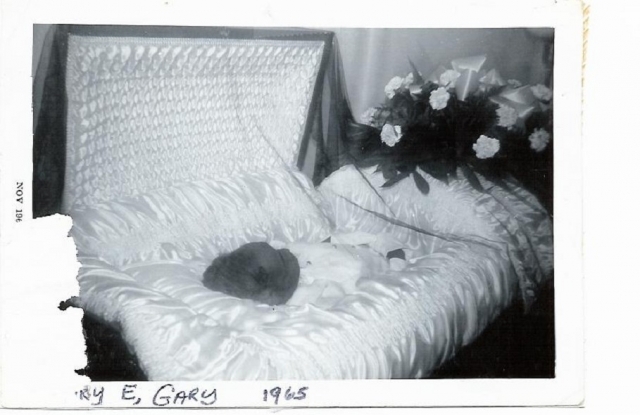 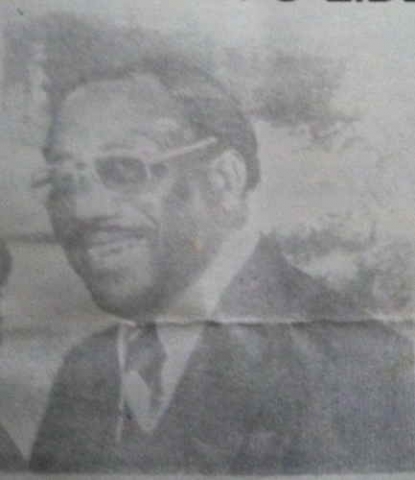 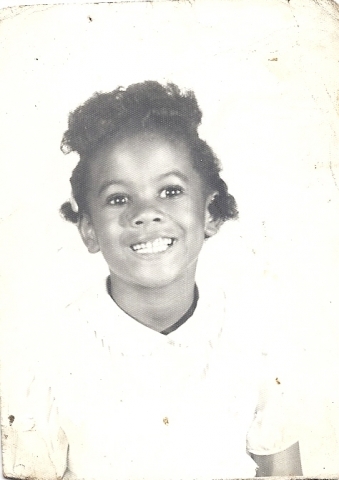 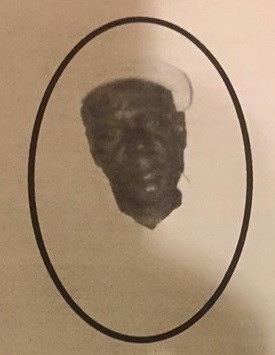 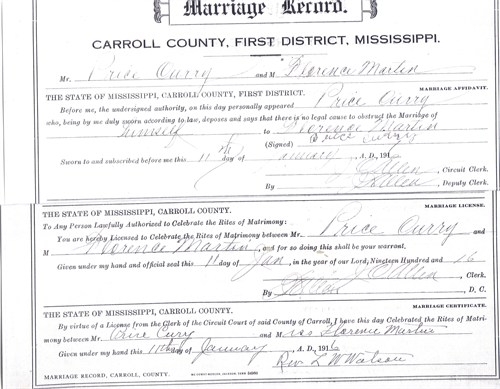 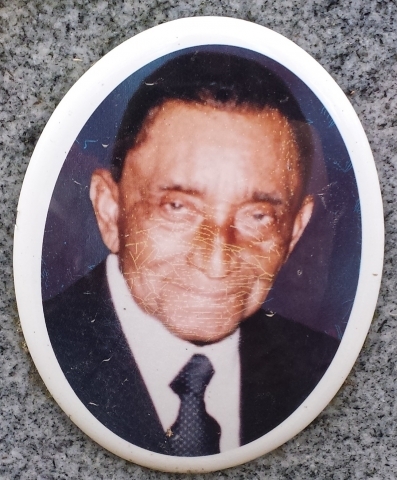 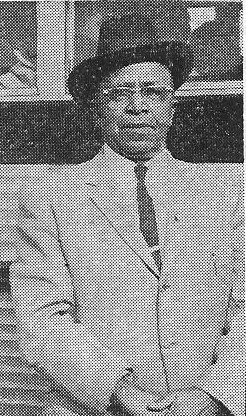 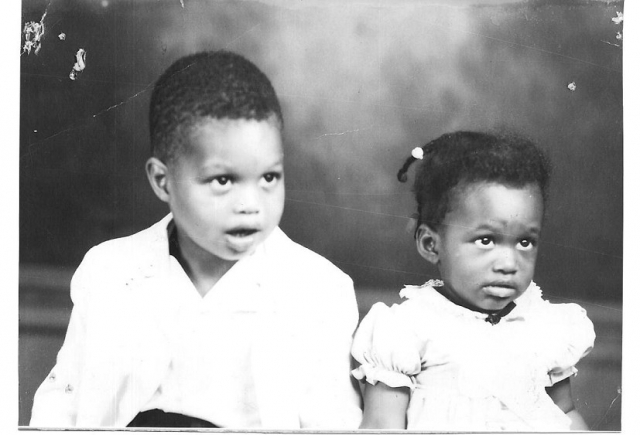 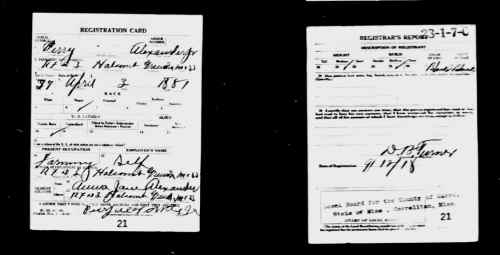 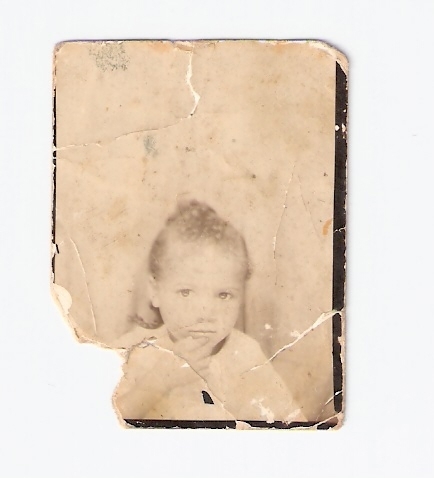 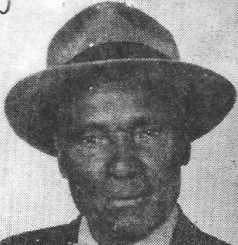 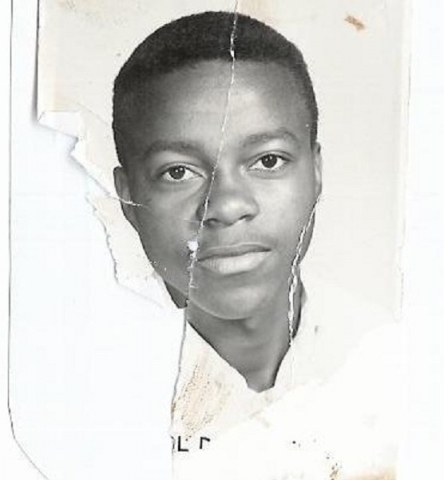 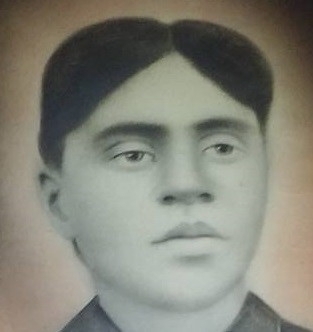 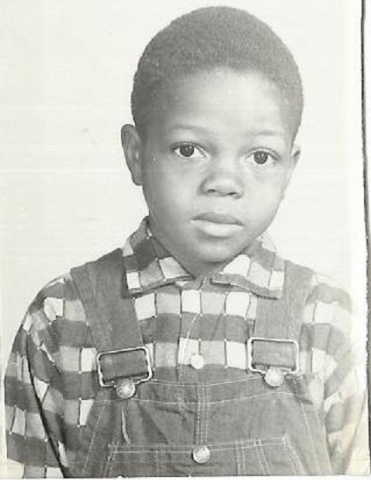 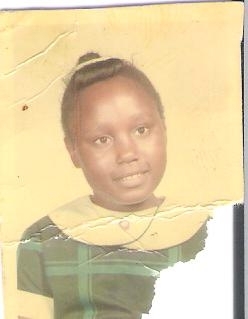 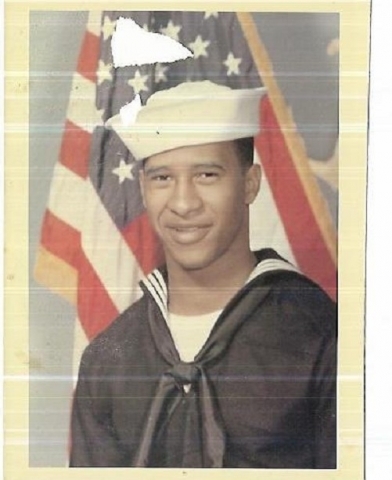 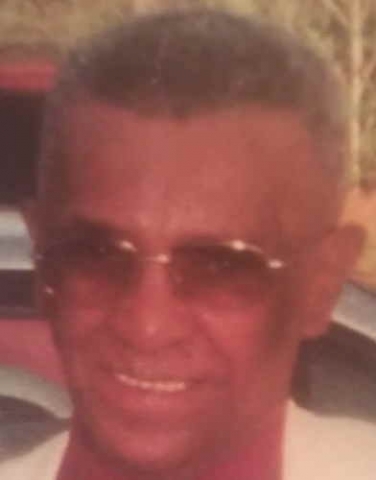 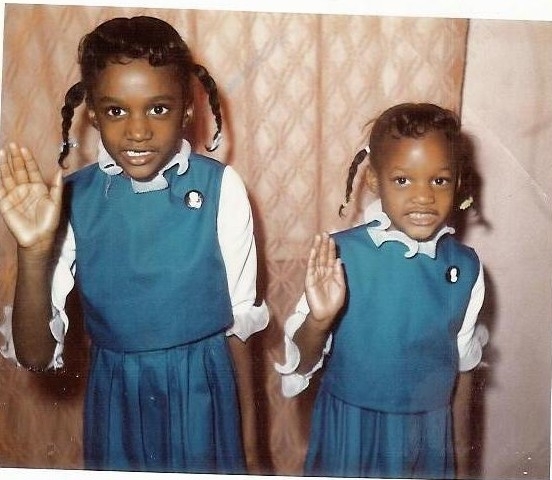 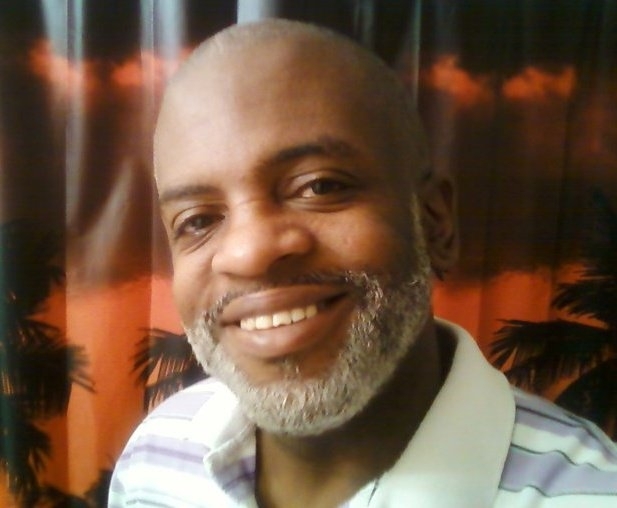 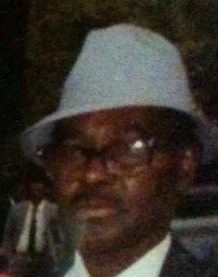 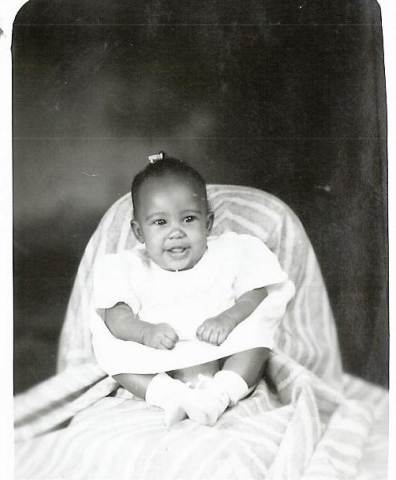 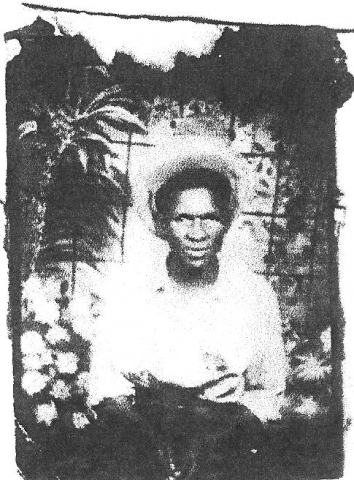 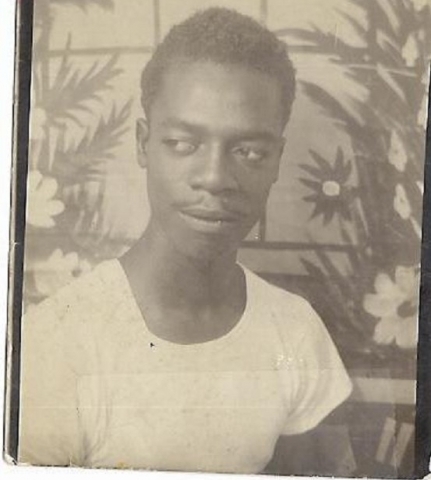 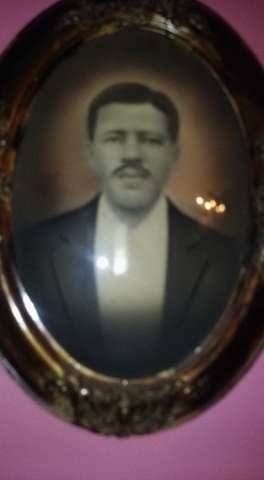 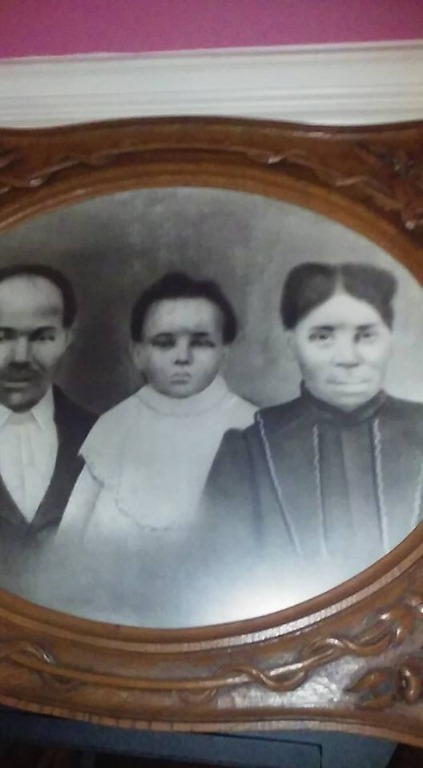 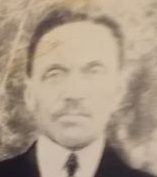 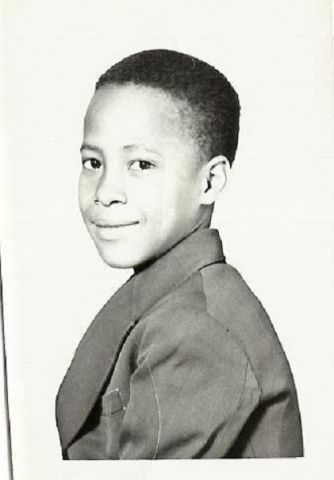 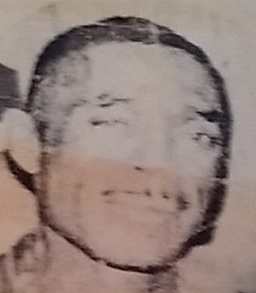 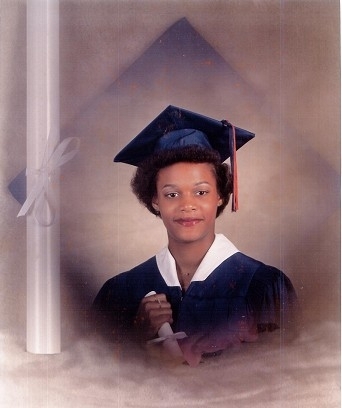 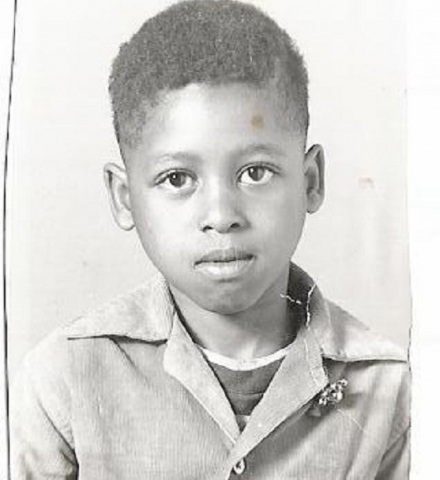 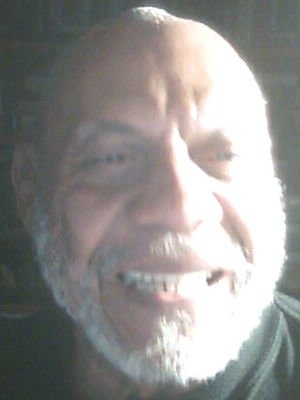 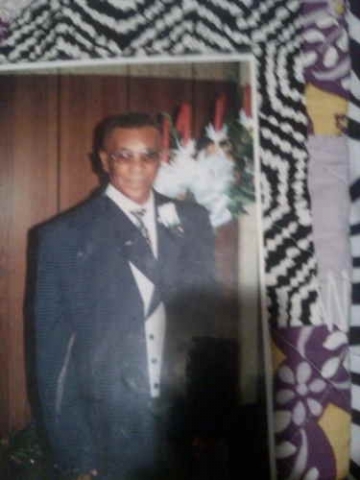 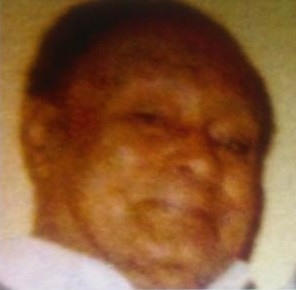 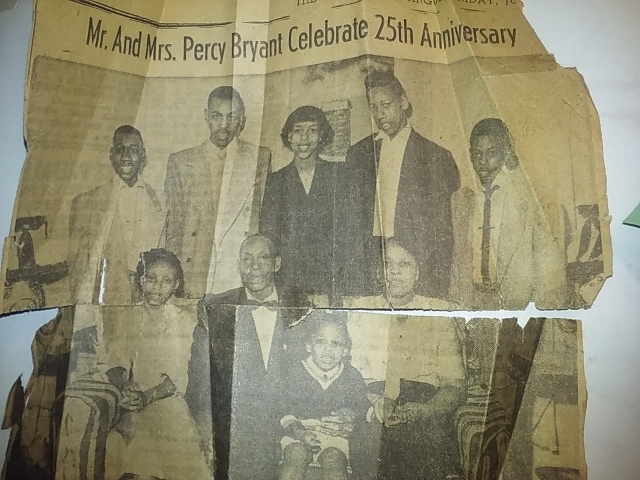 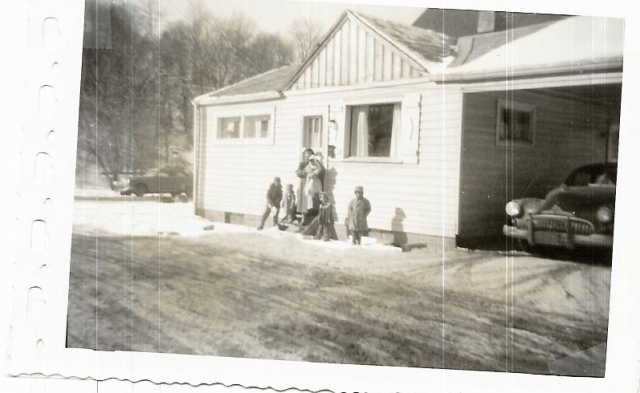 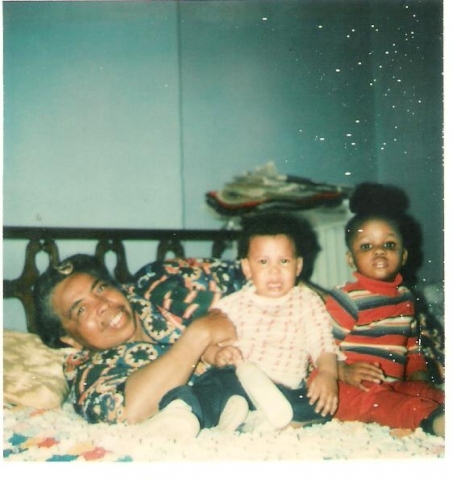 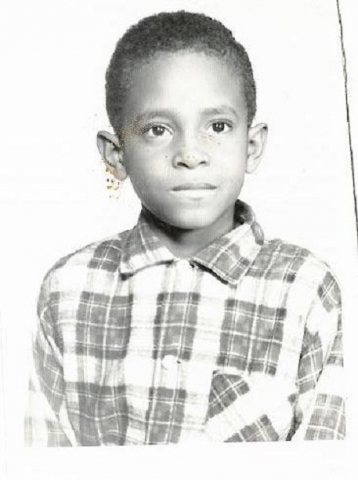 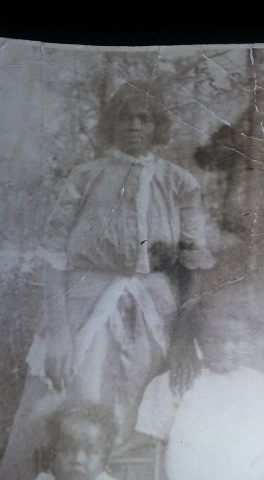 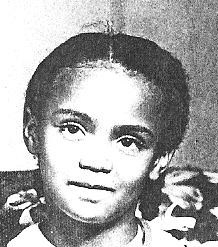 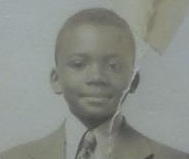 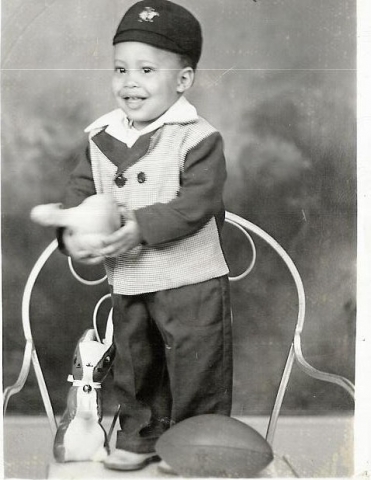 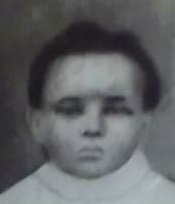 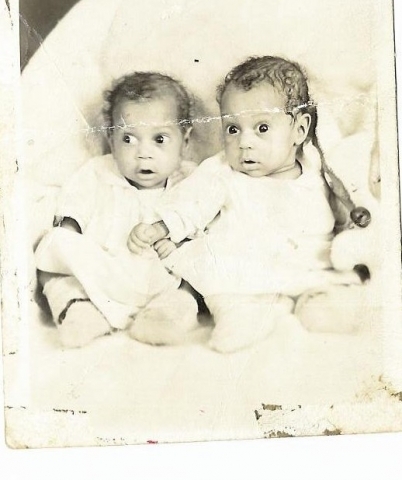 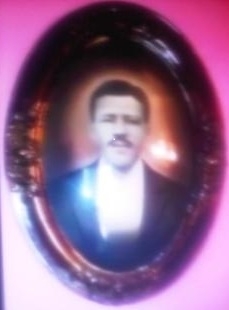 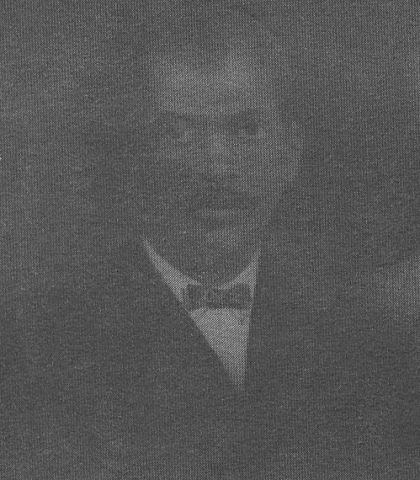 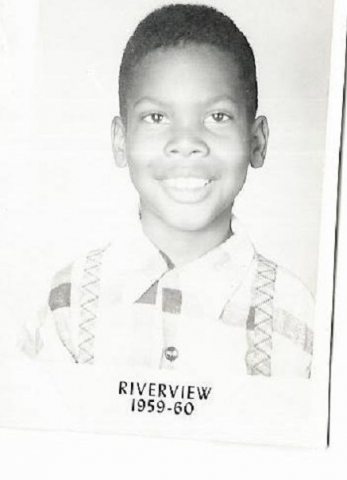 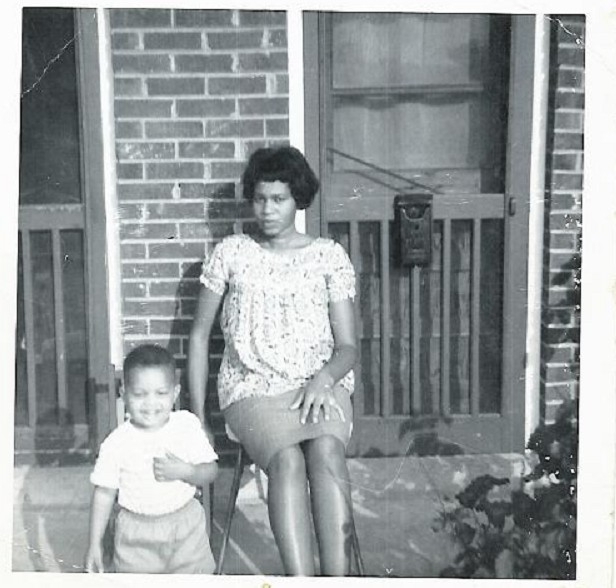 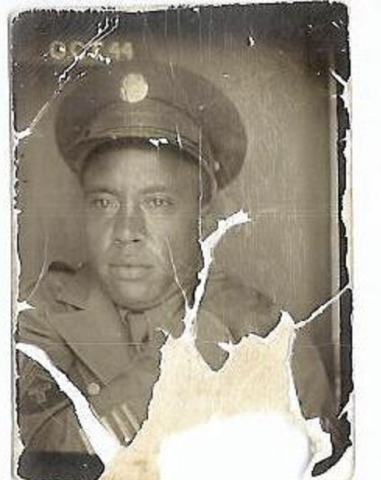 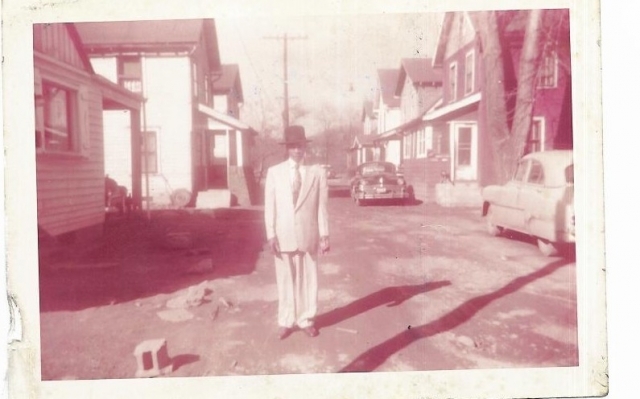 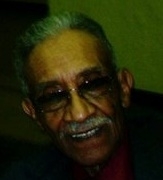 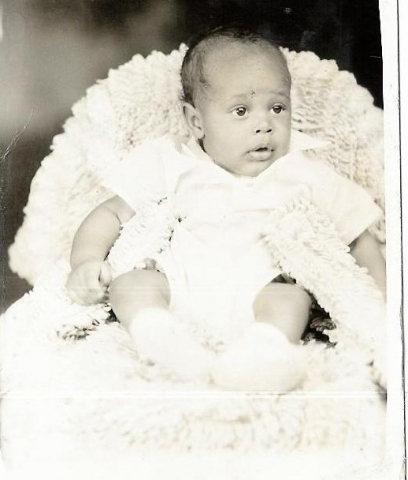 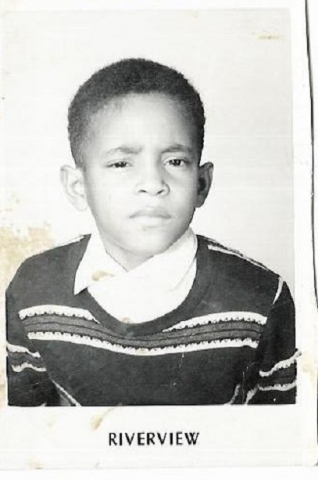 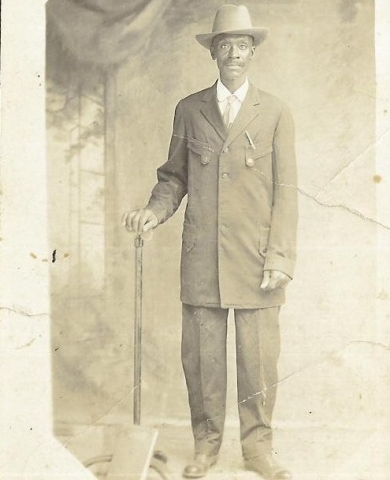 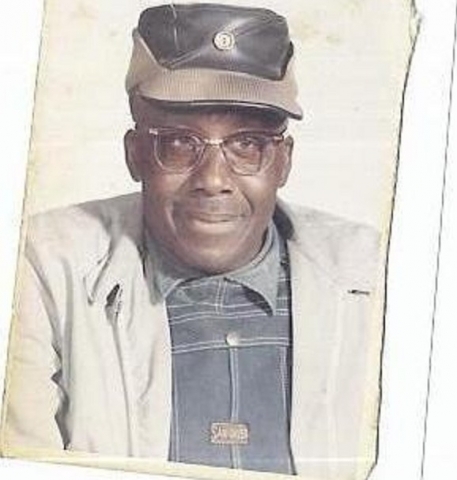 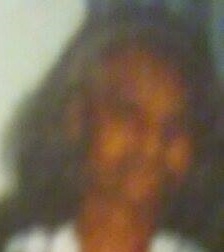 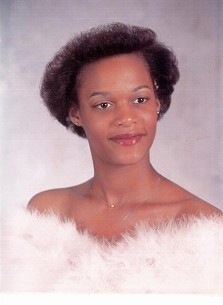 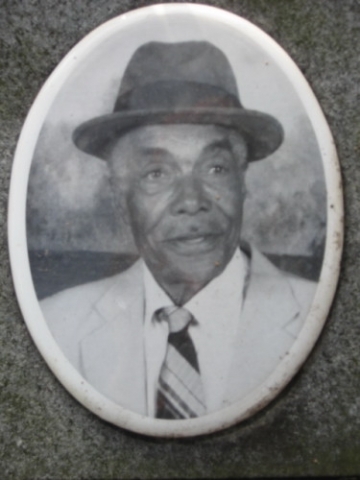 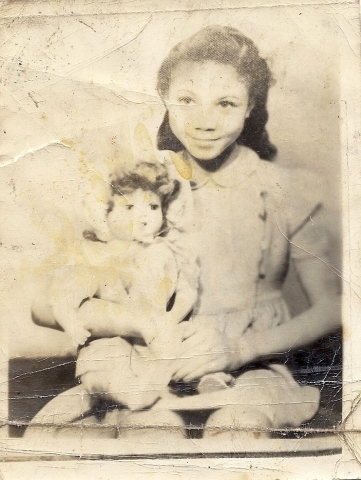 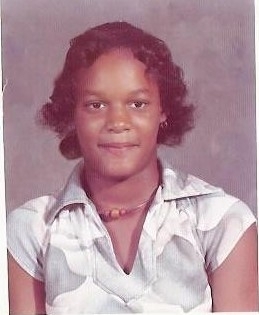 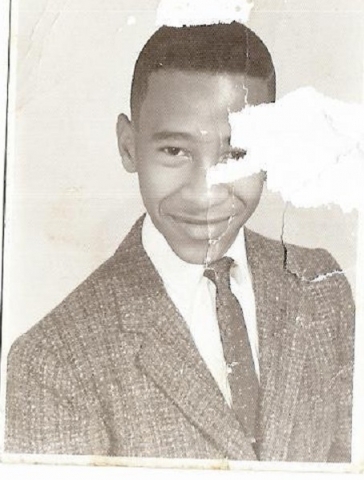 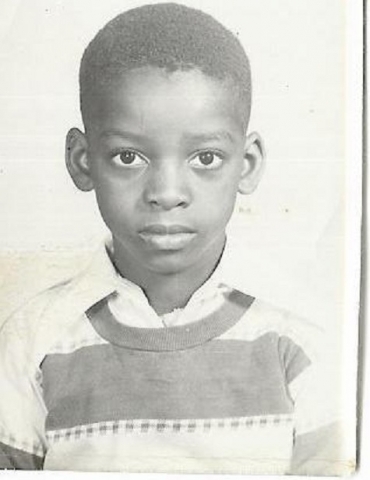 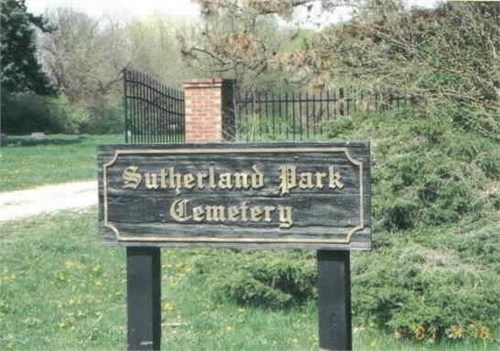 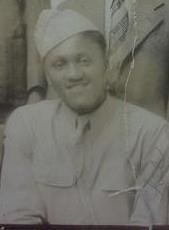 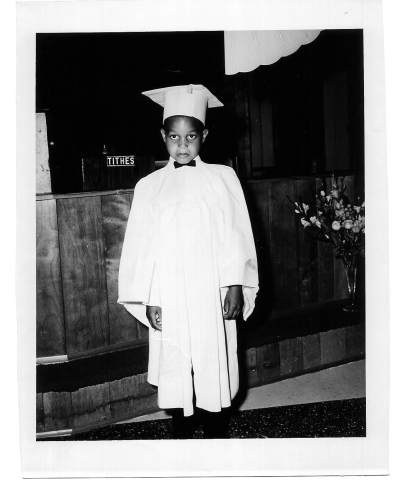 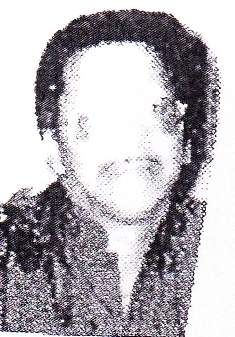 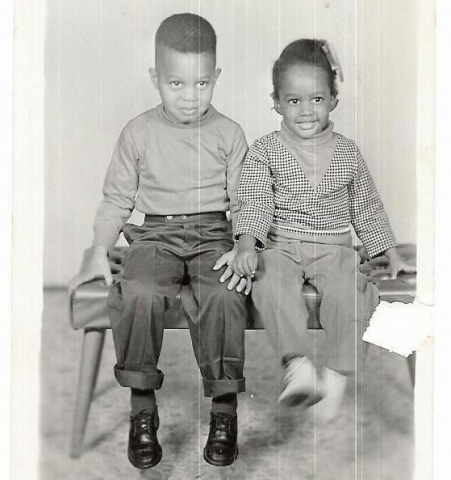 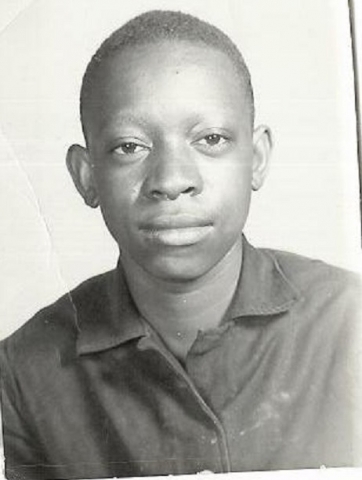 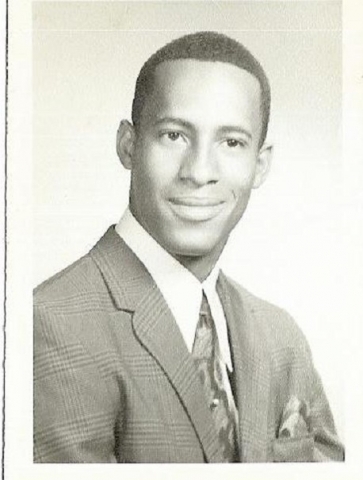 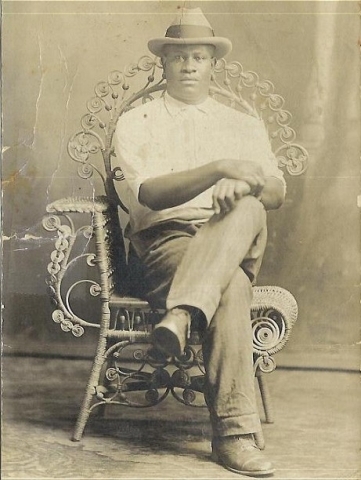 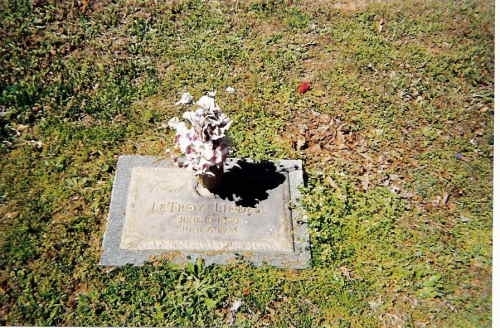 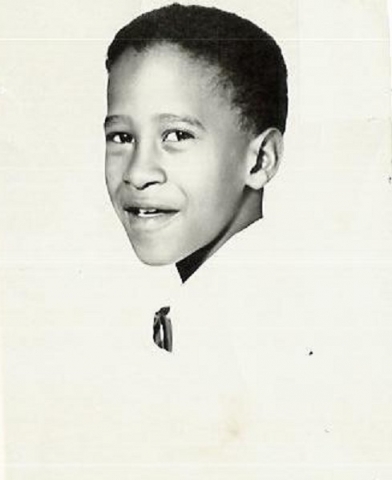 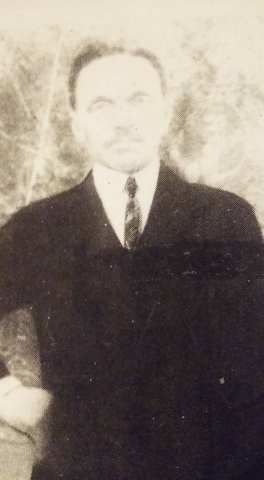 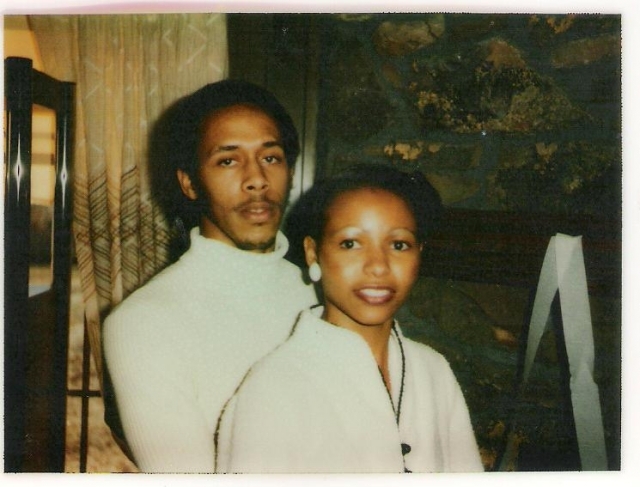 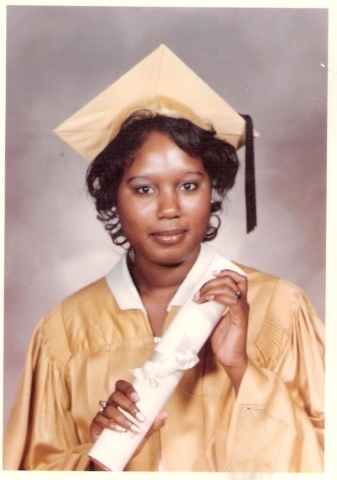 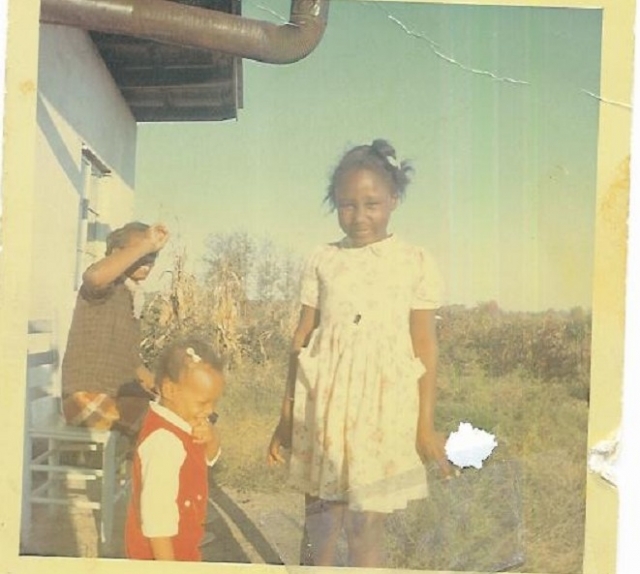 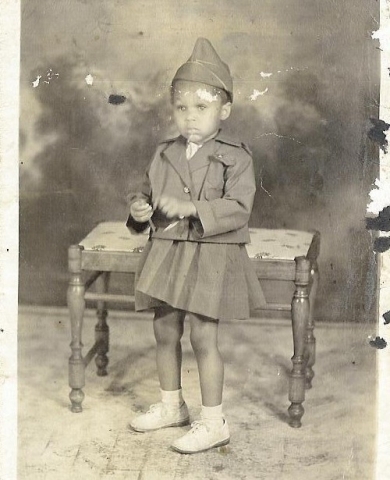 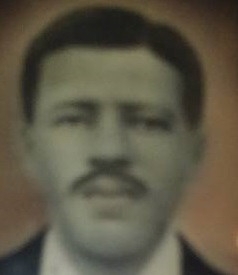 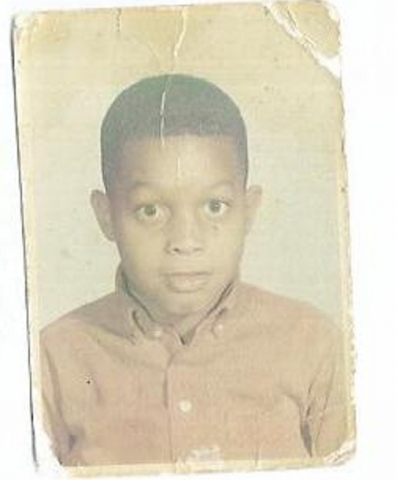 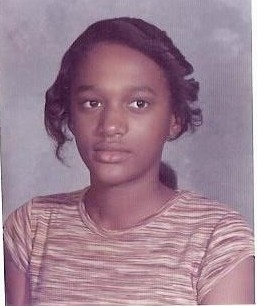 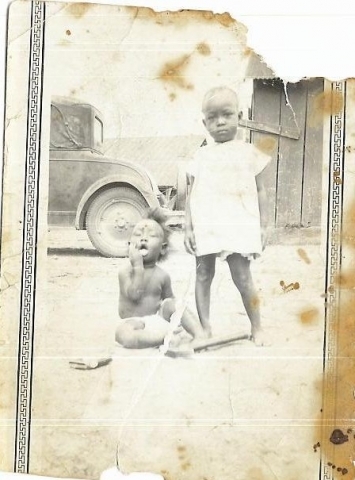 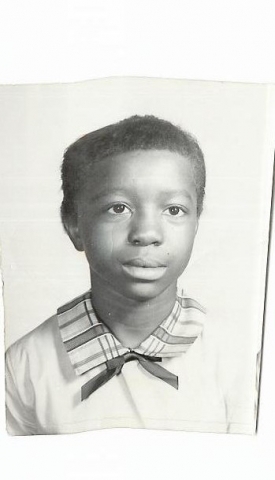 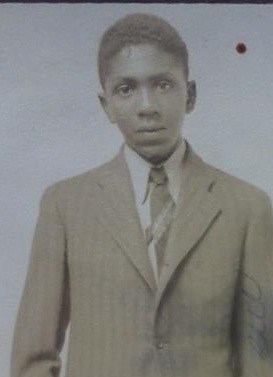 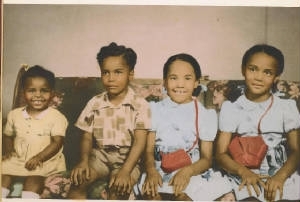 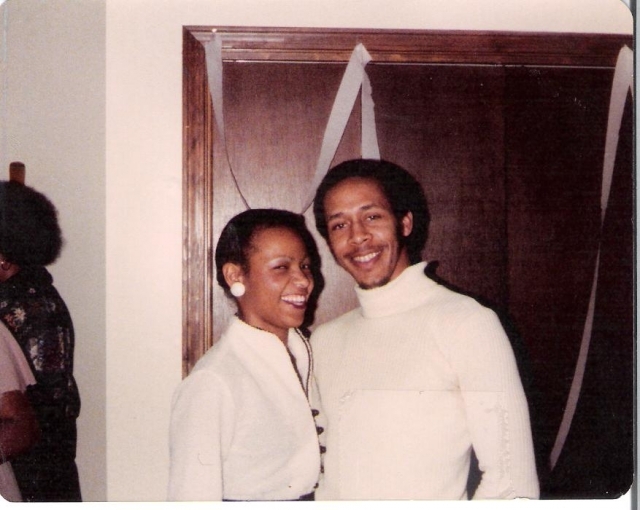 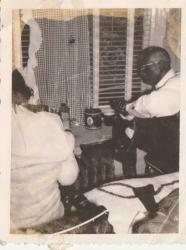 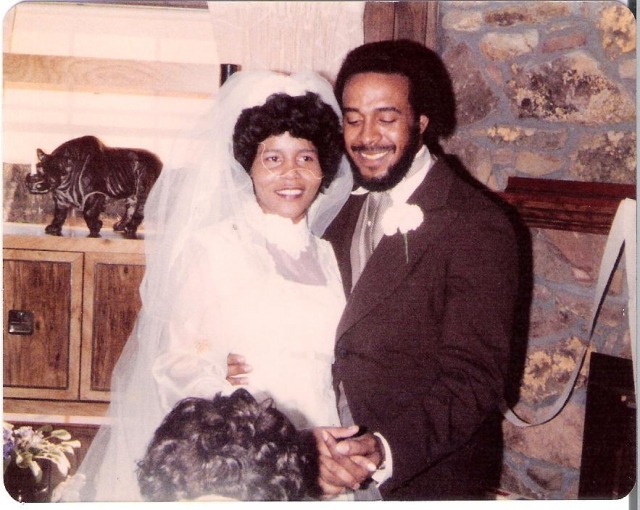 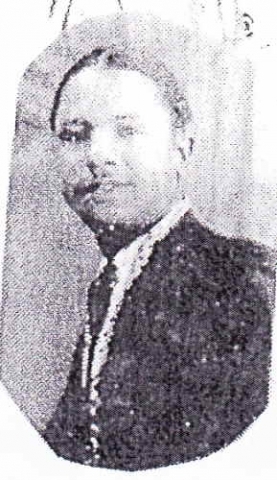 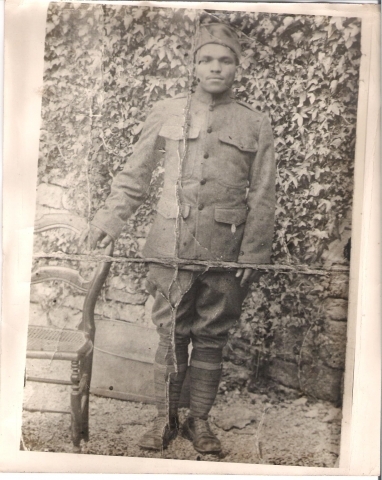 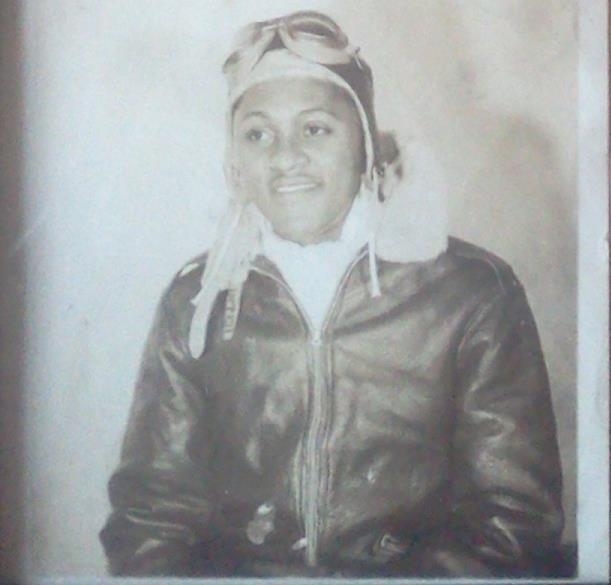 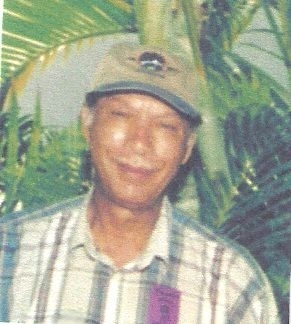 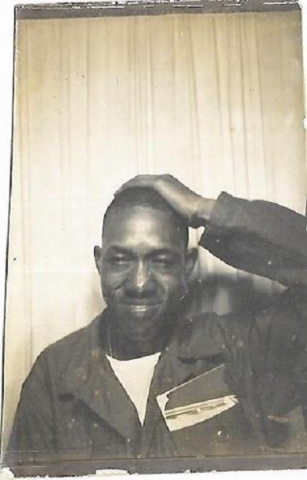 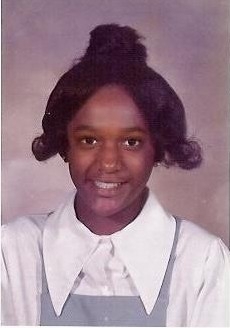 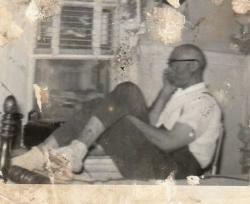 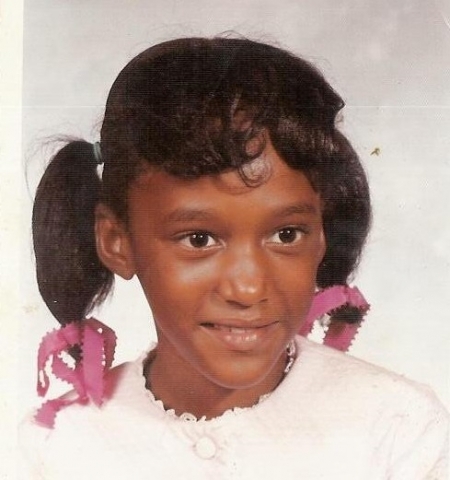 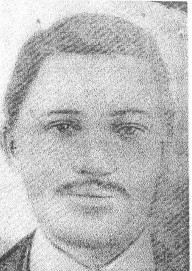 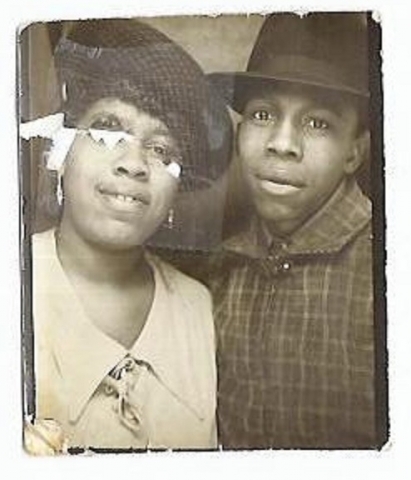 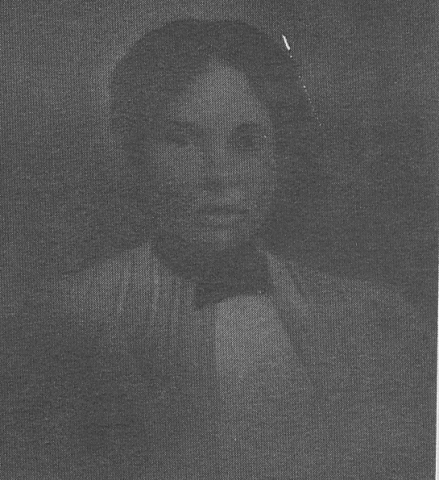 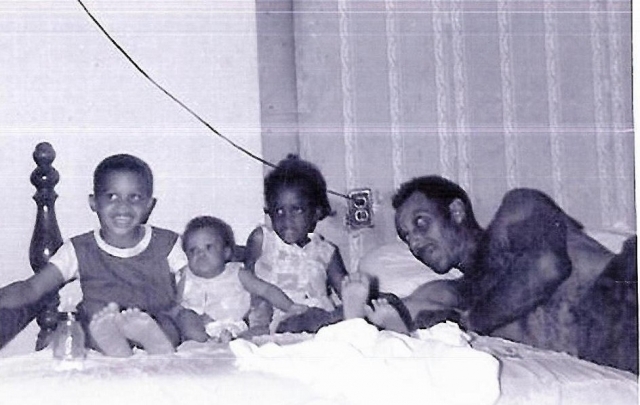 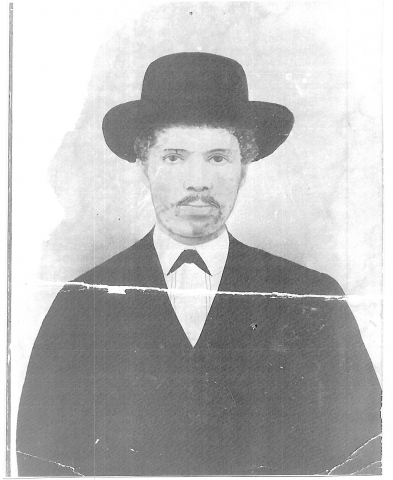 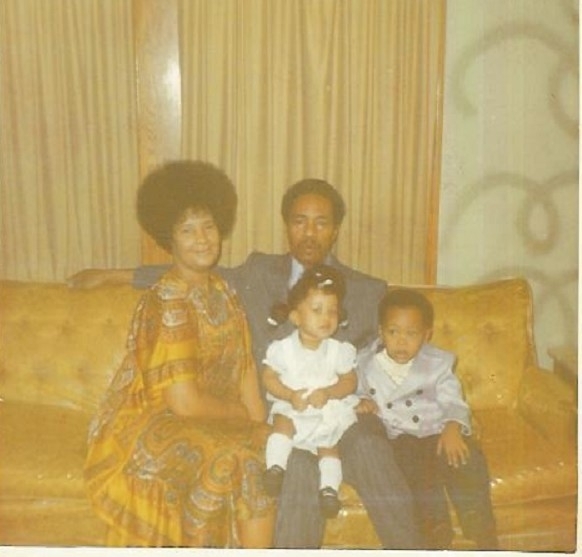 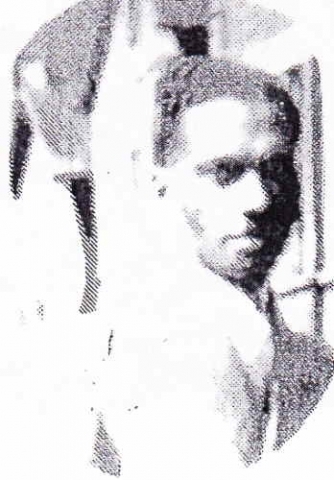 Chester T. Gary Sr. was one of 12 children born to Flanders Gary Sr. & Mariah Gary. 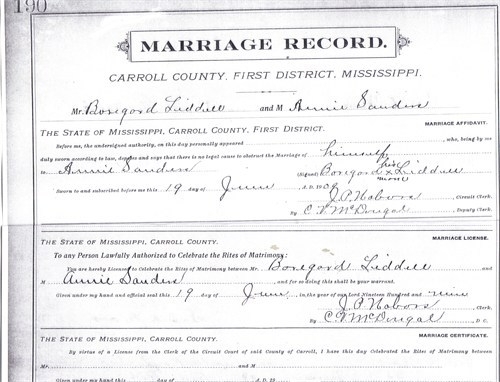 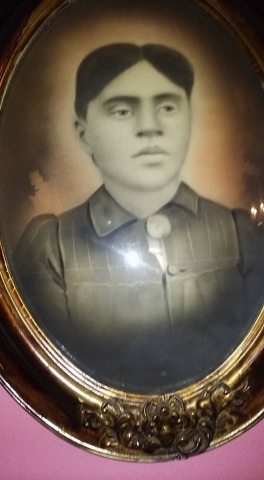 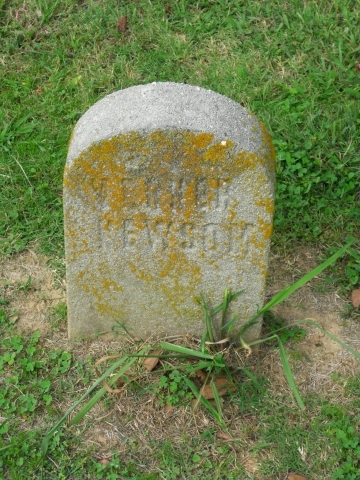 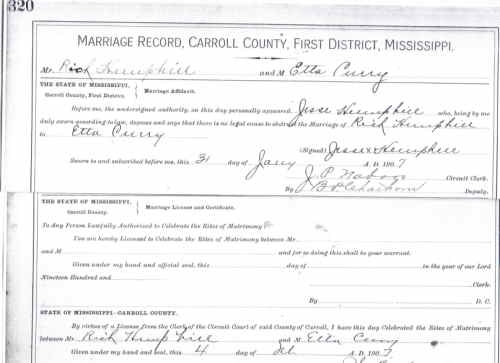 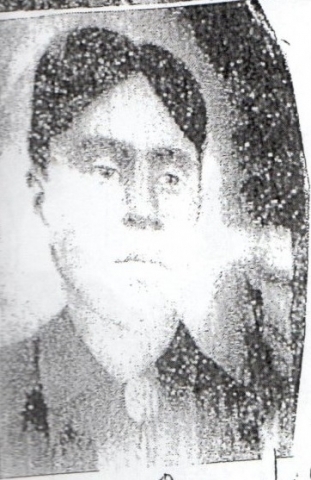 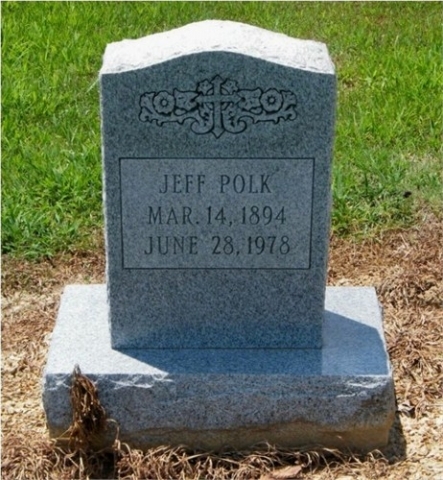 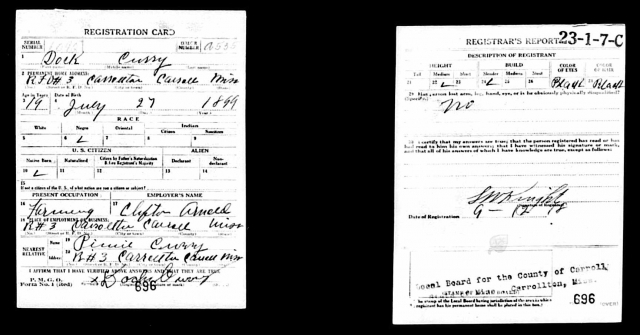 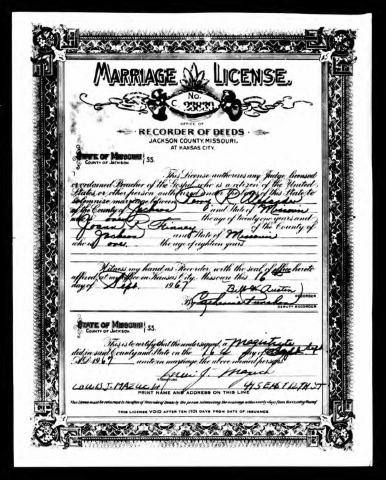 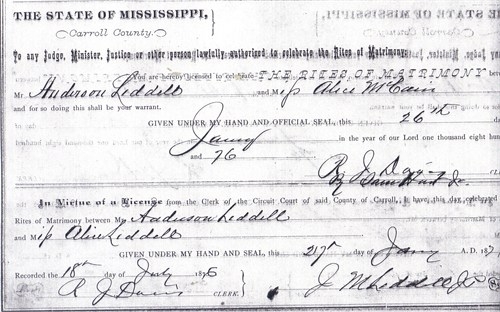 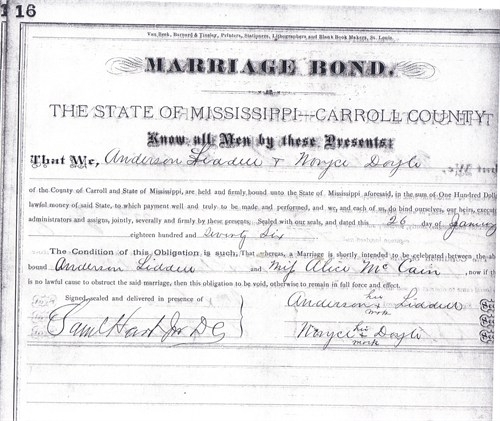 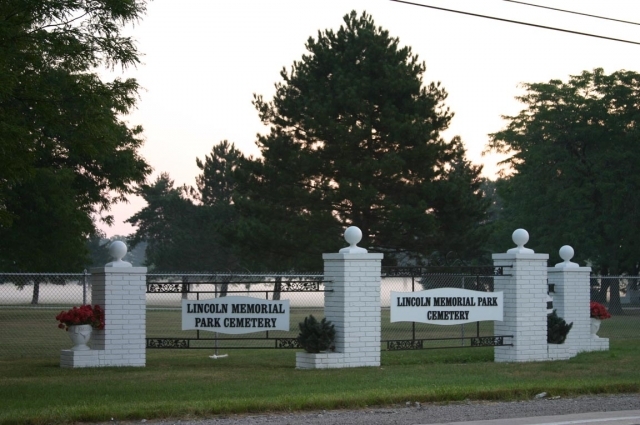 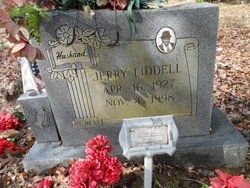 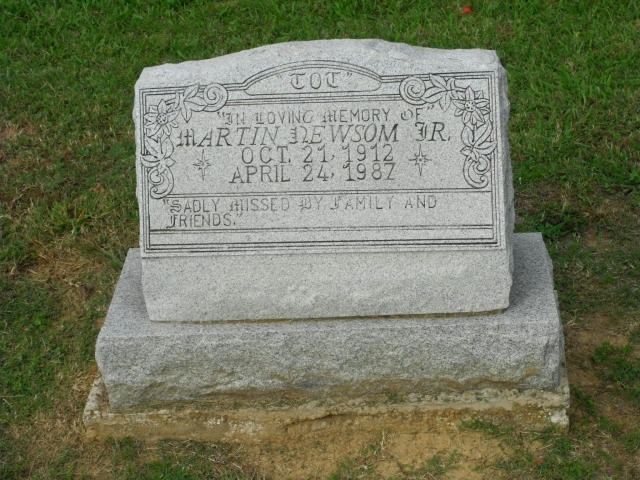 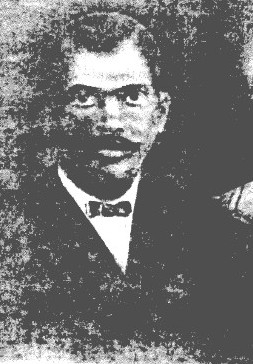 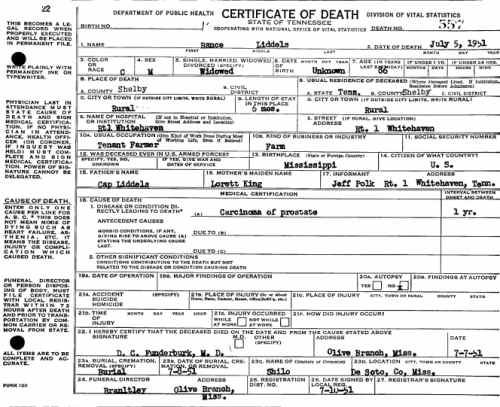 His wife was Jennie Lou Gary born in 1902. 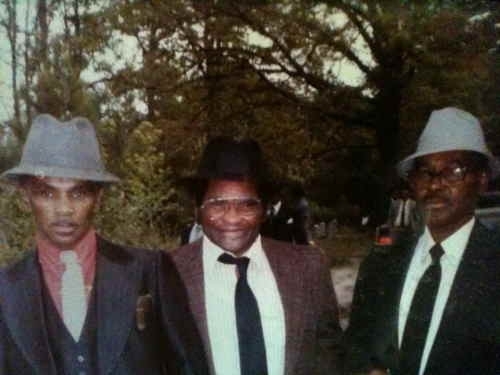 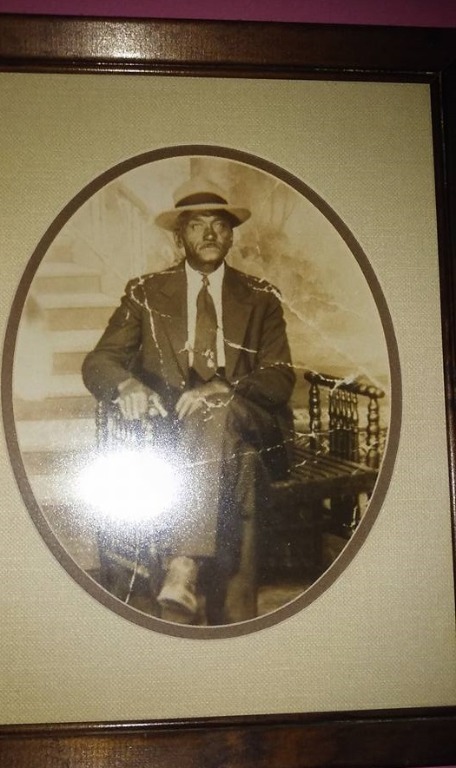 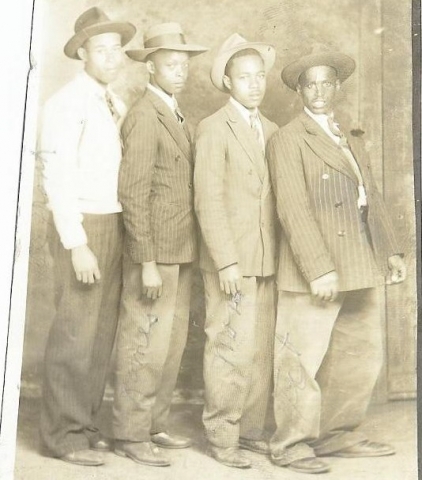 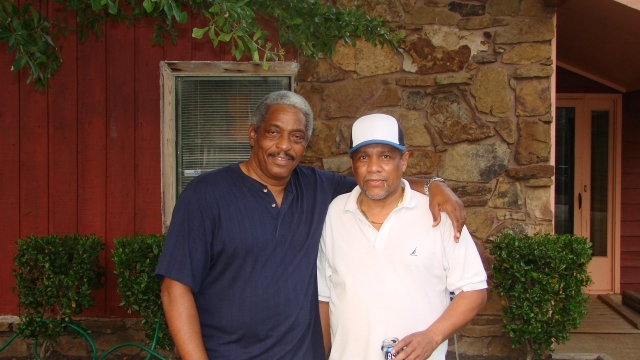 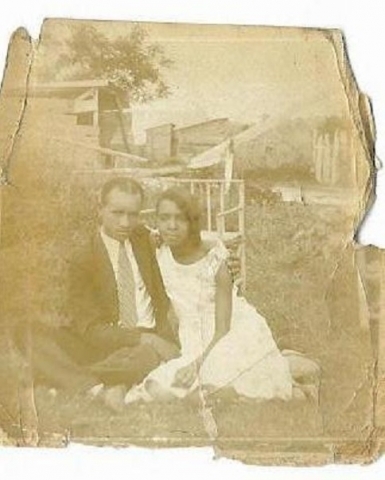 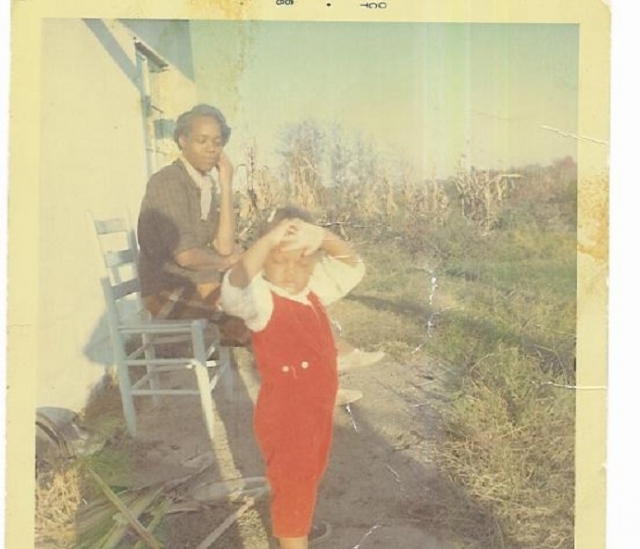 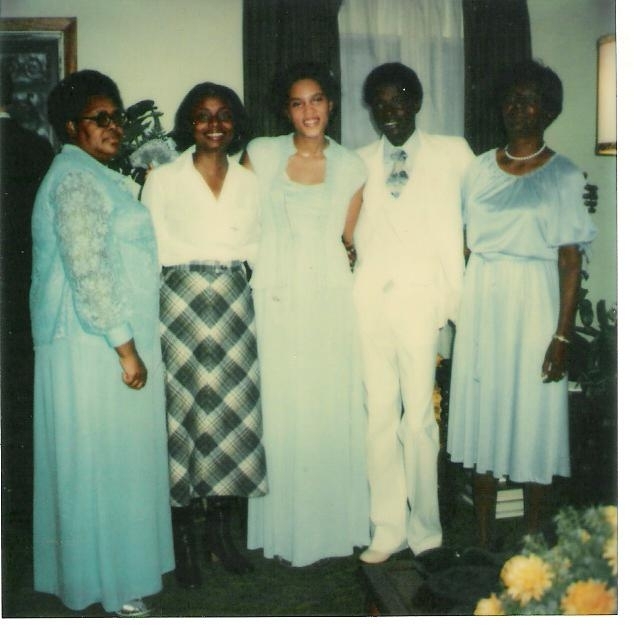 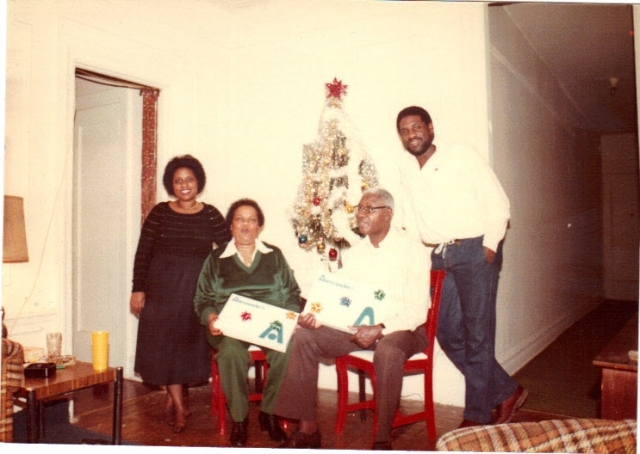 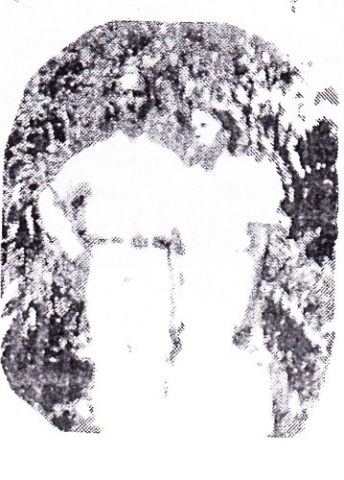 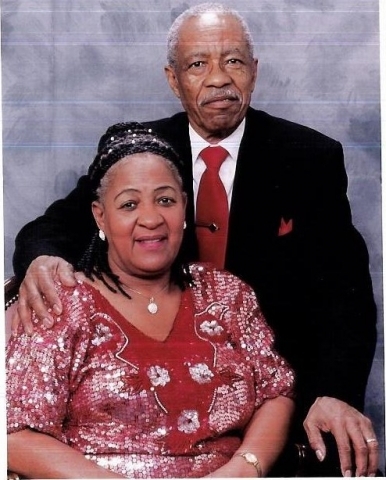 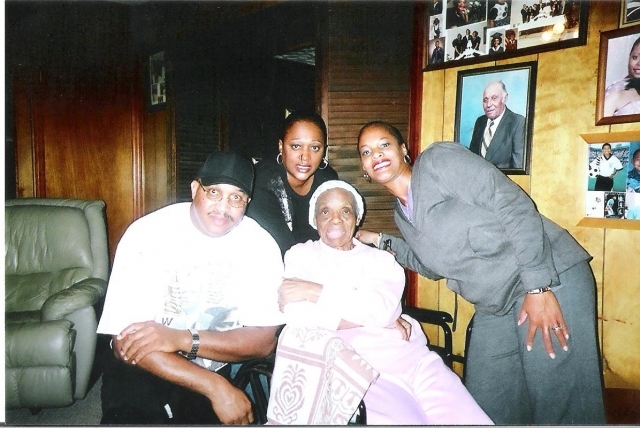 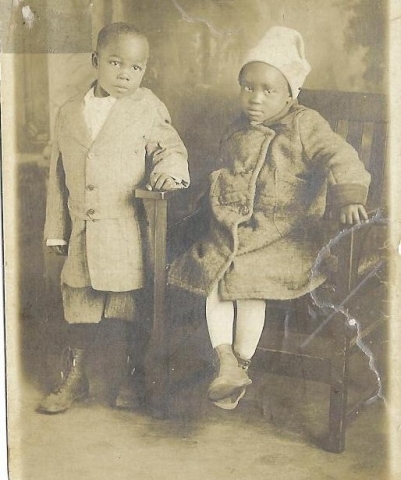 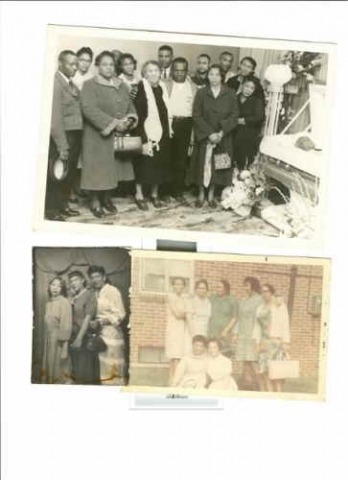 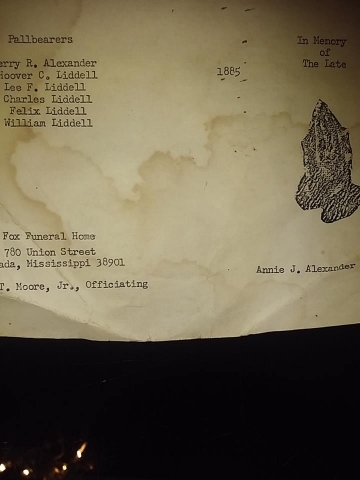 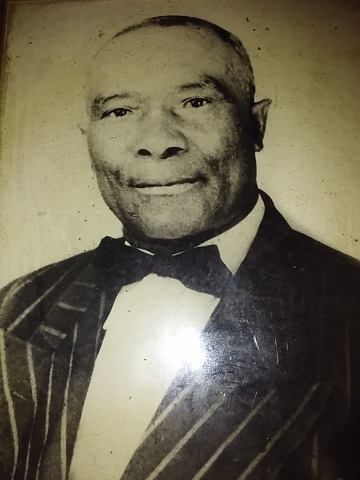 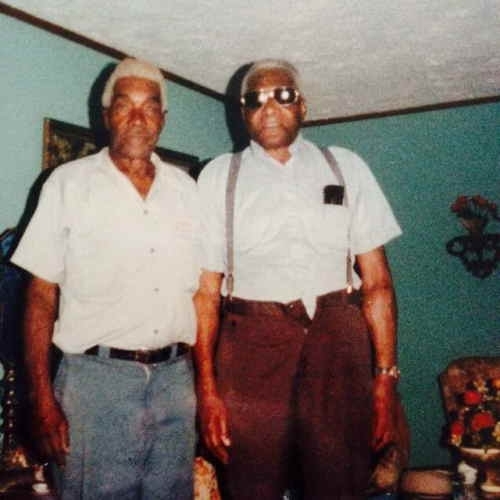 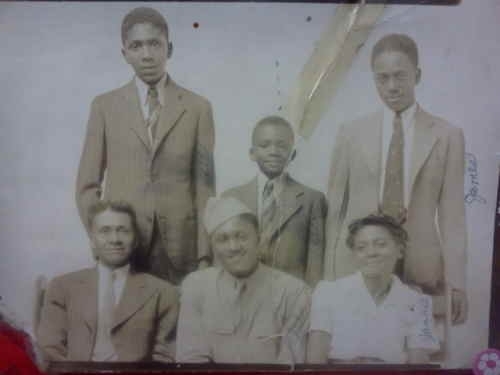 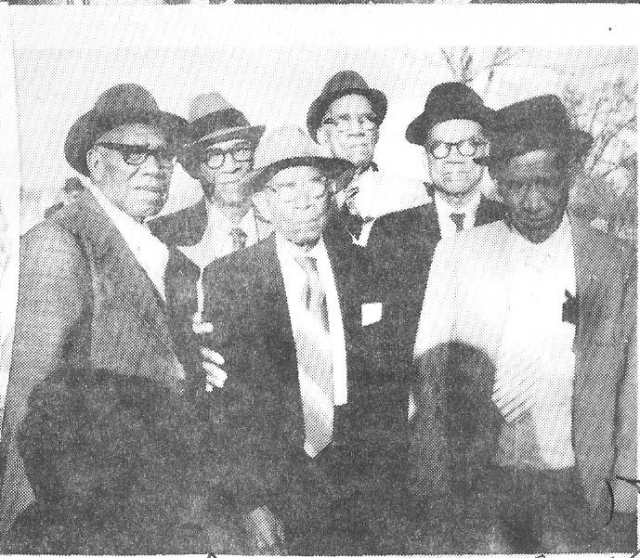 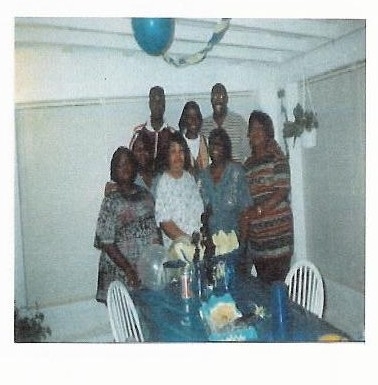 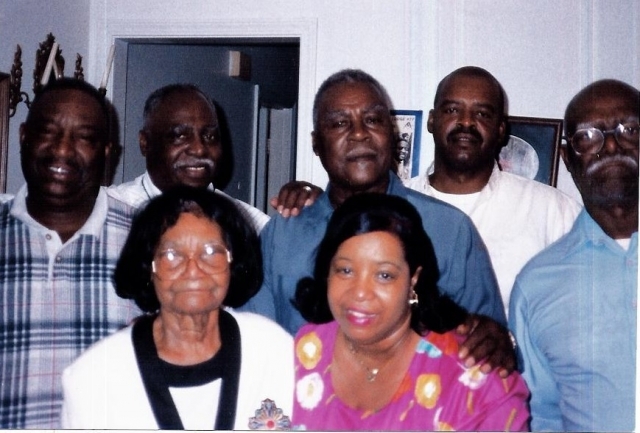 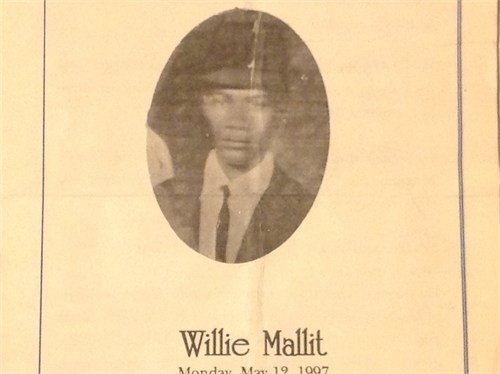 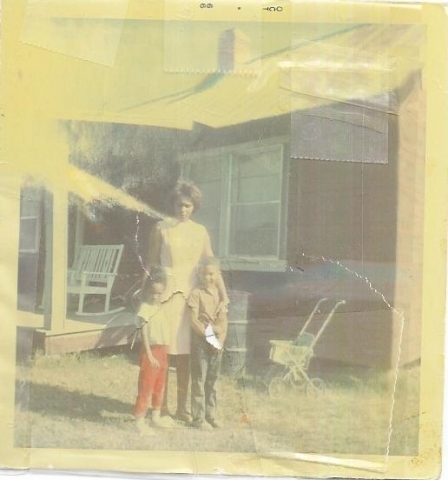 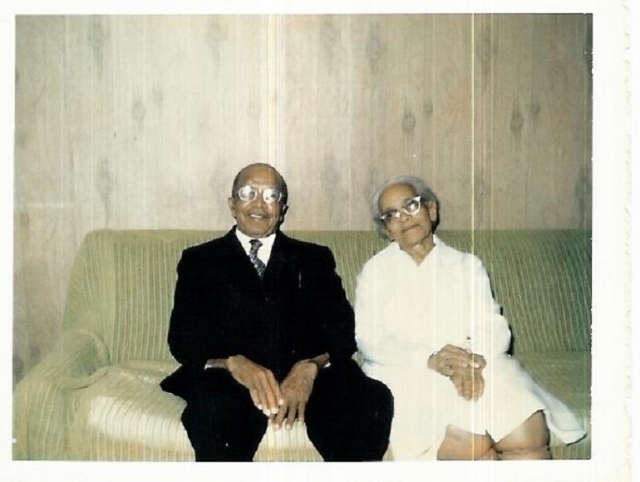 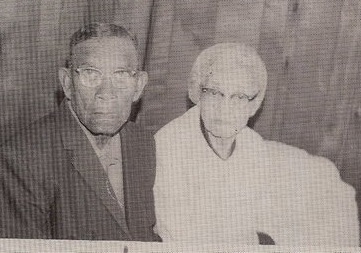 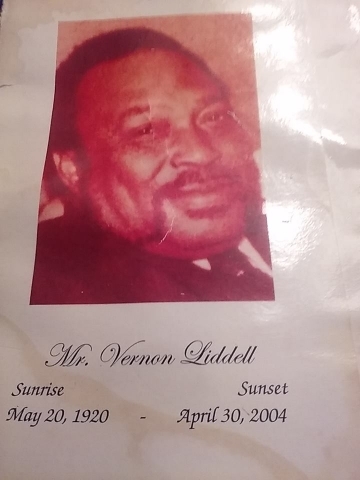 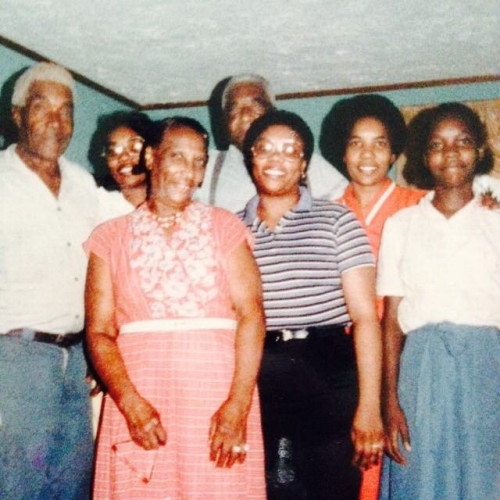 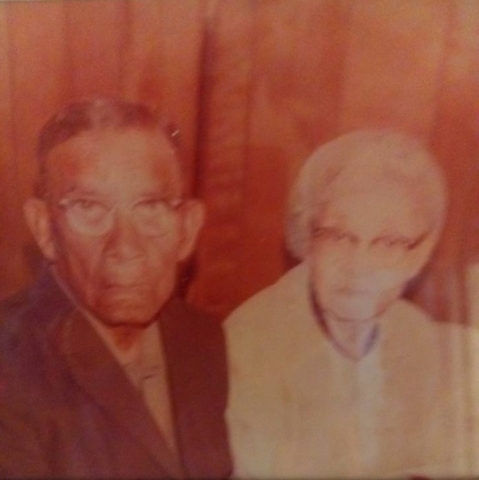 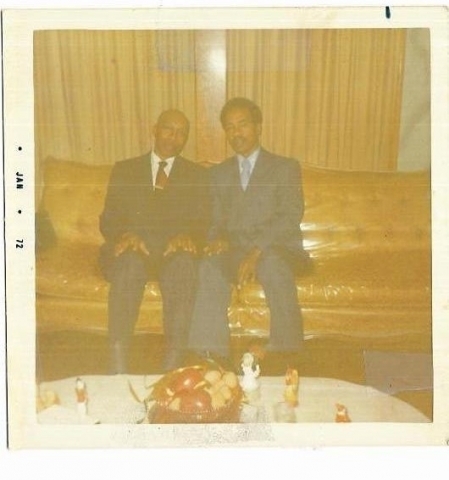 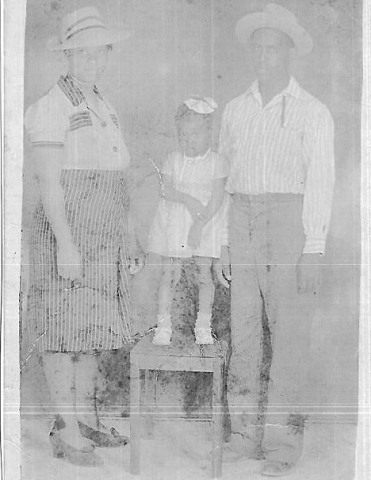 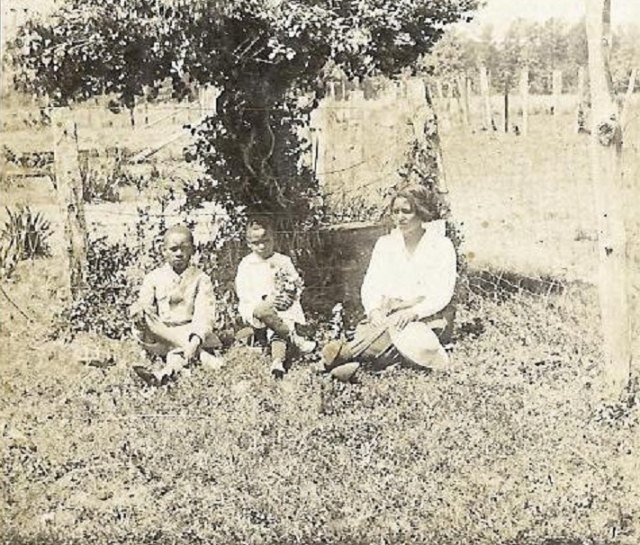 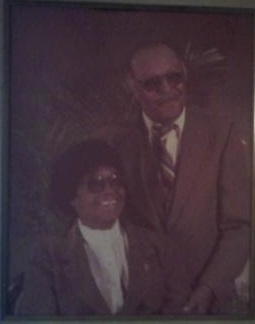 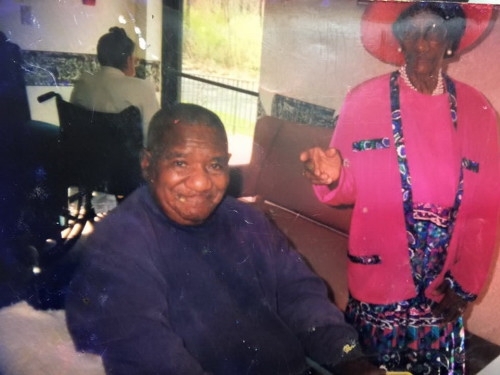 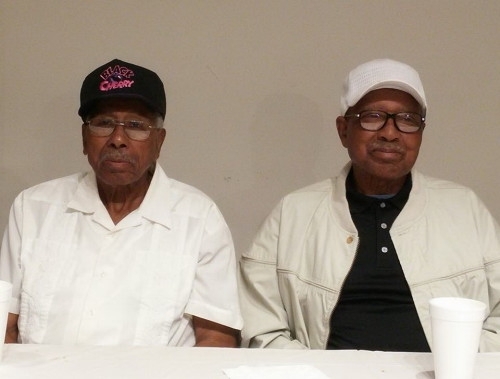 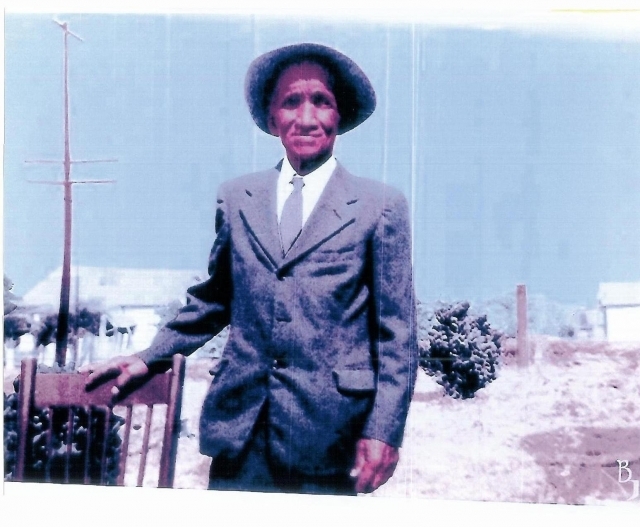 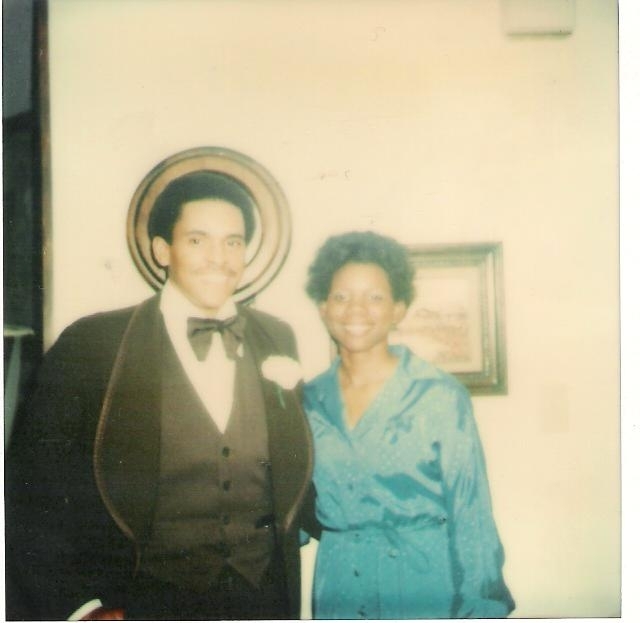 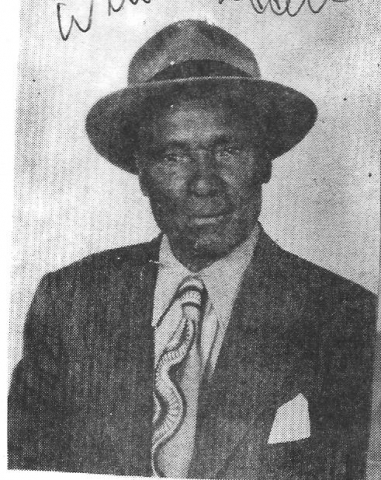 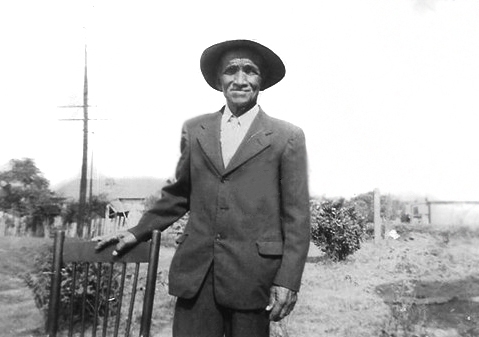 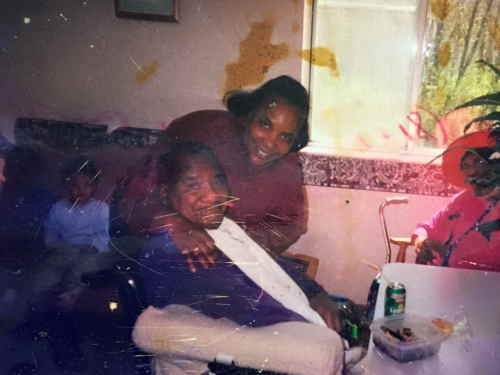 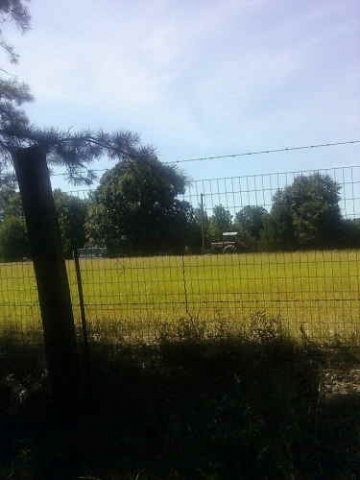 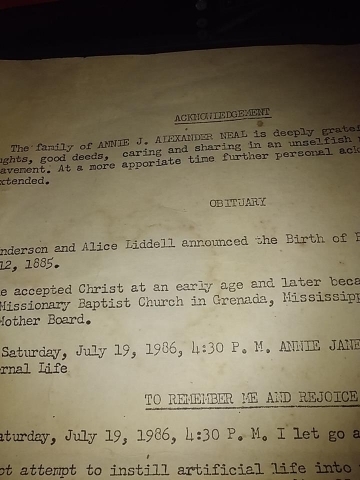 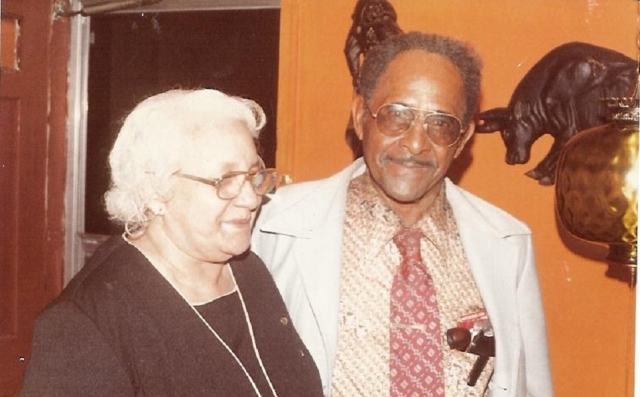 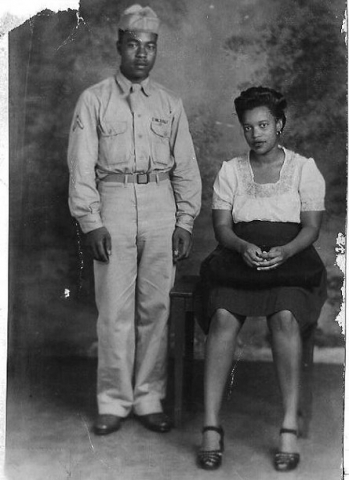 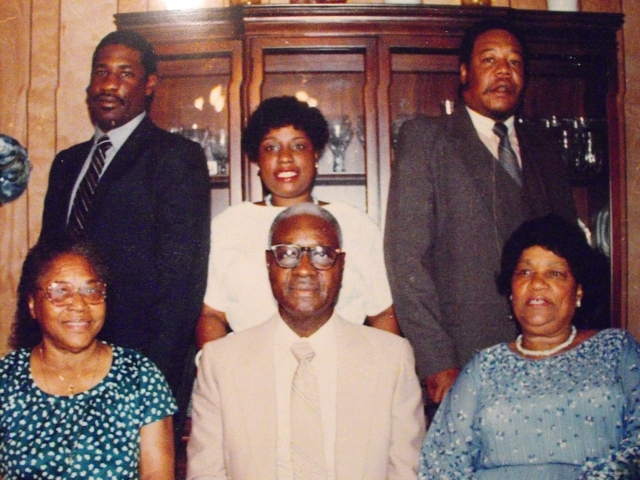 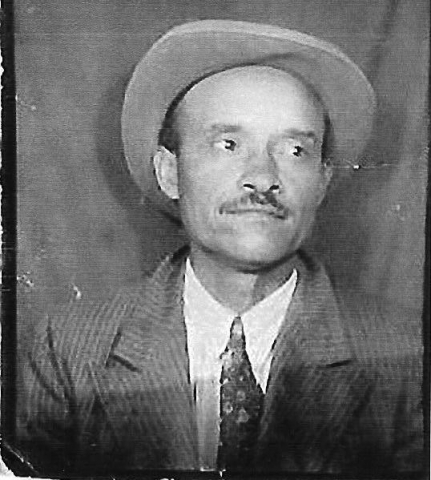 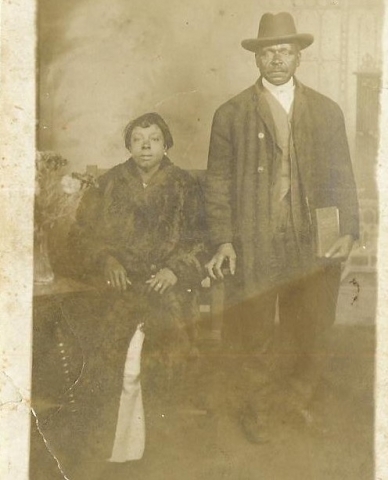 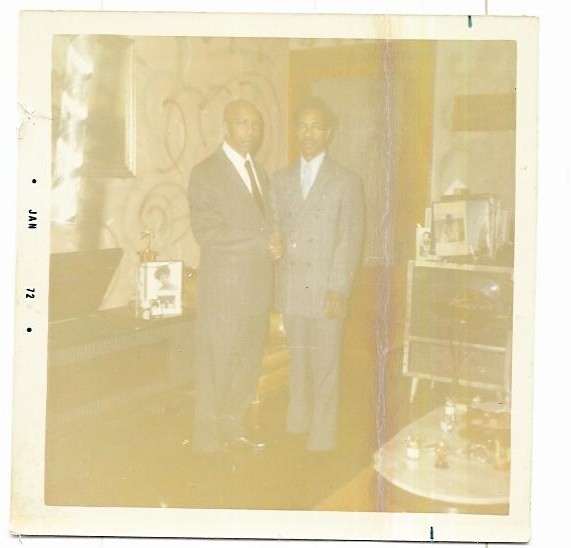 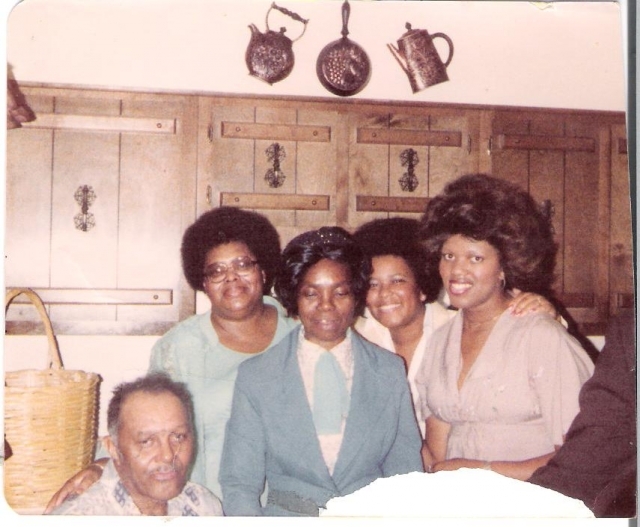 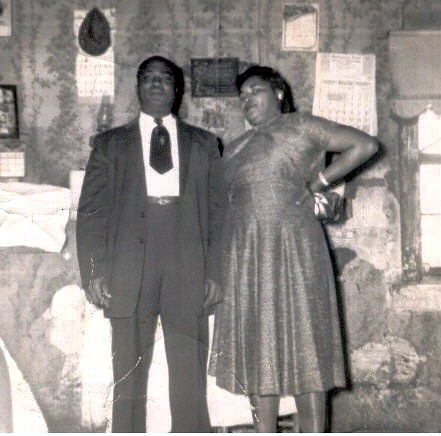 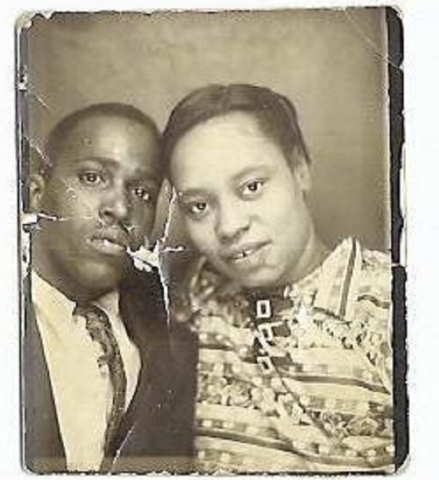 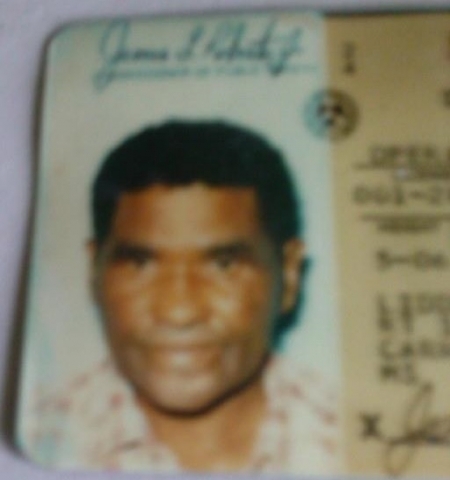 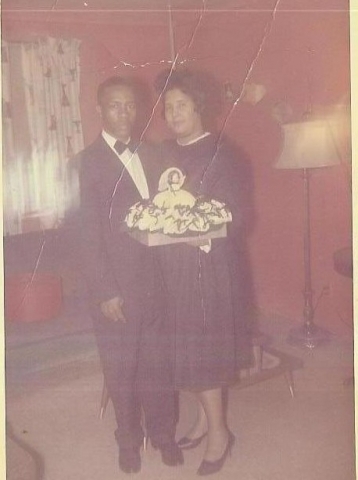 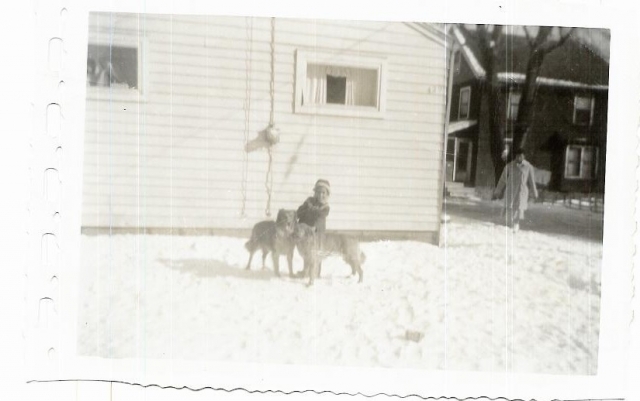 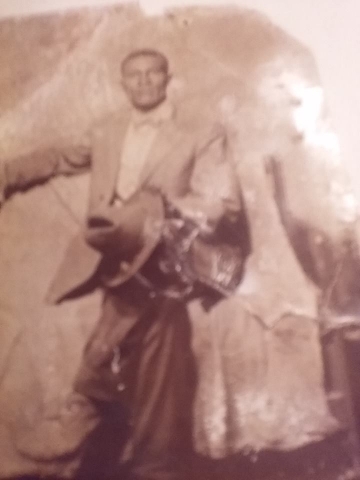 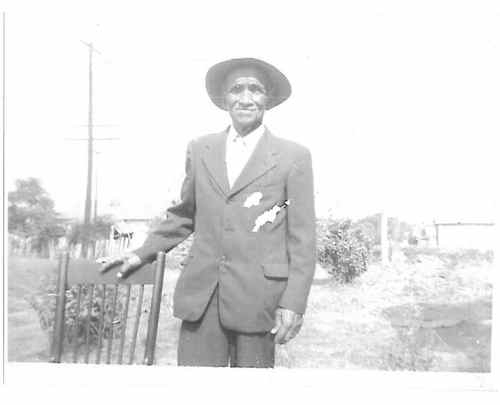 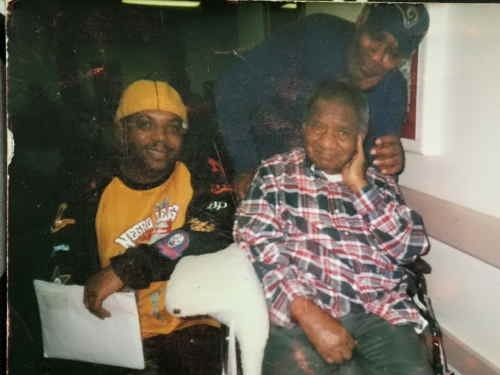 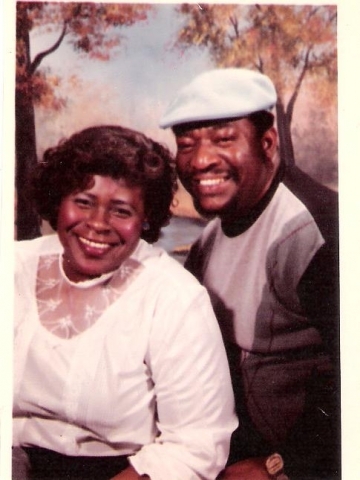 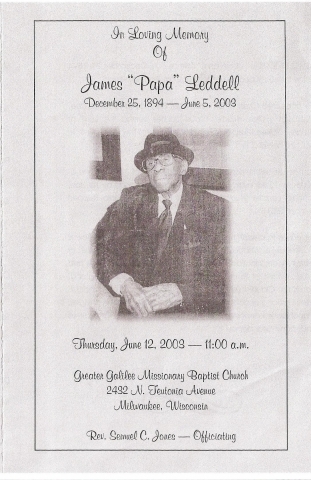 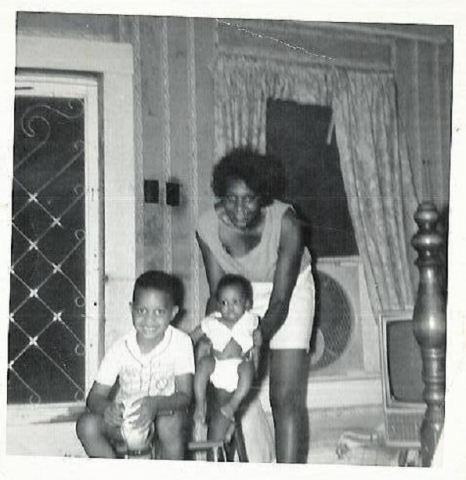 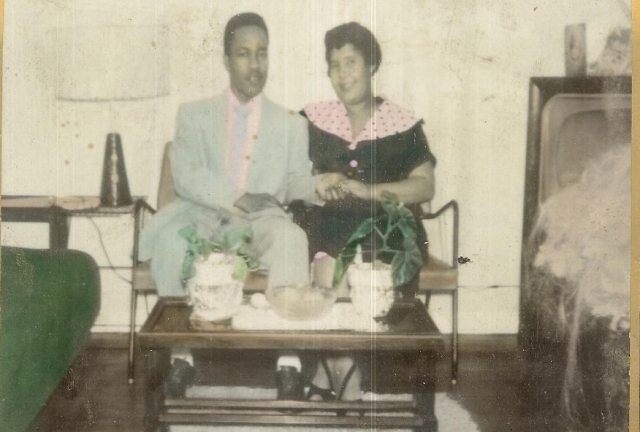 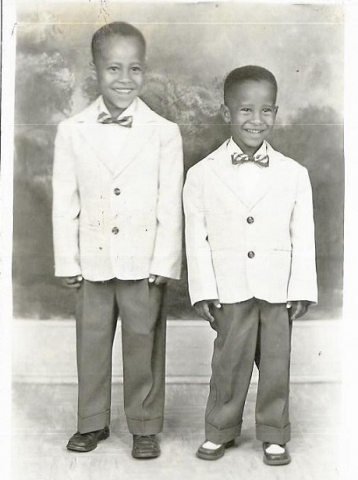 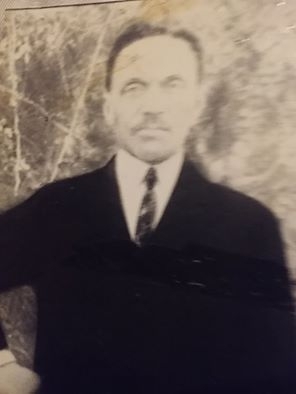 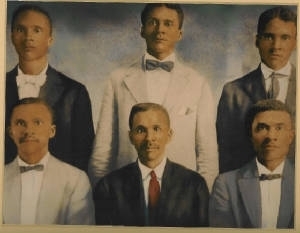 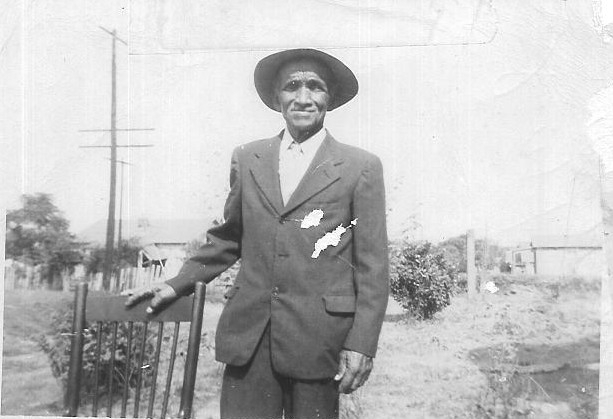 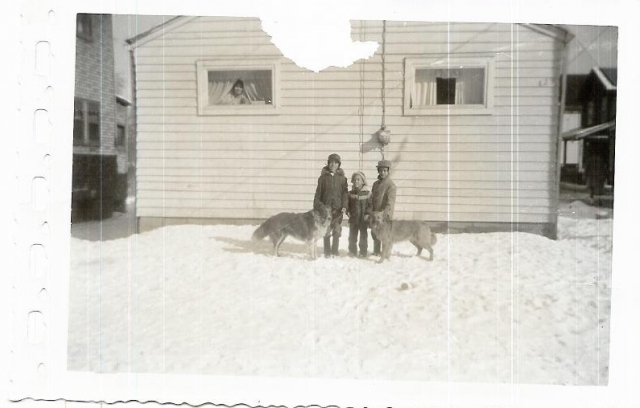 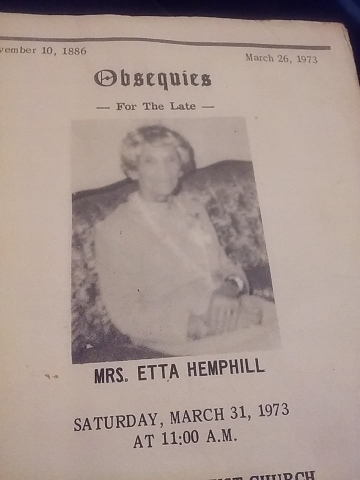 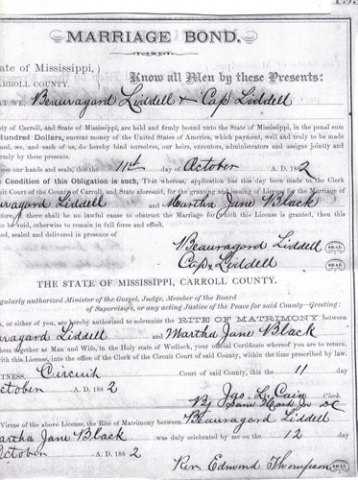 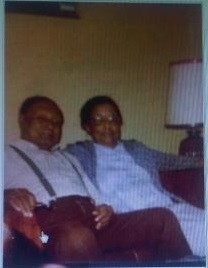 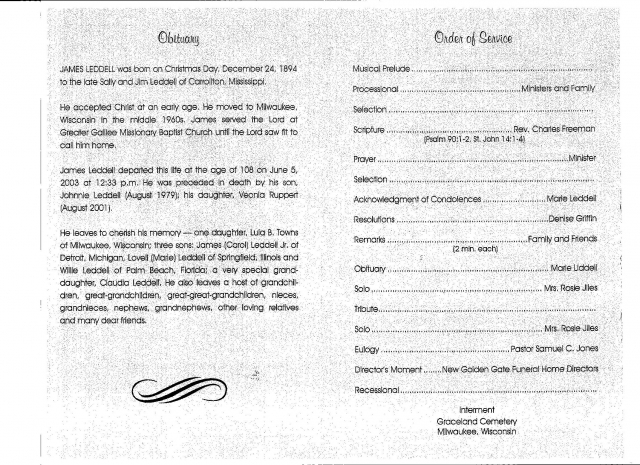 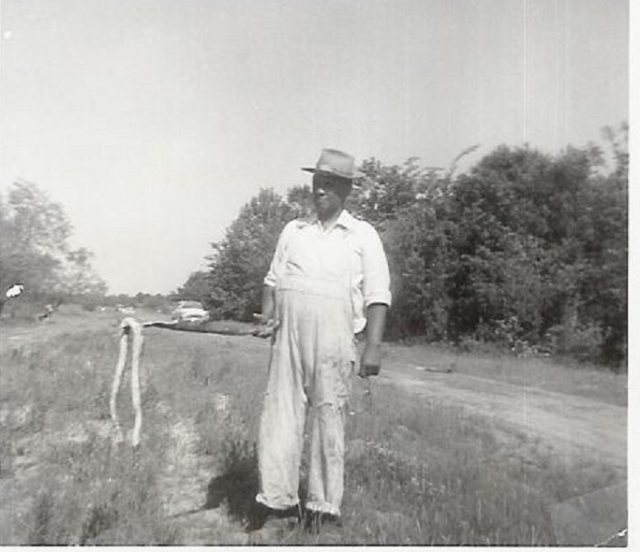 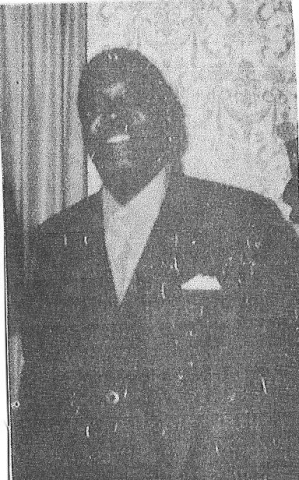 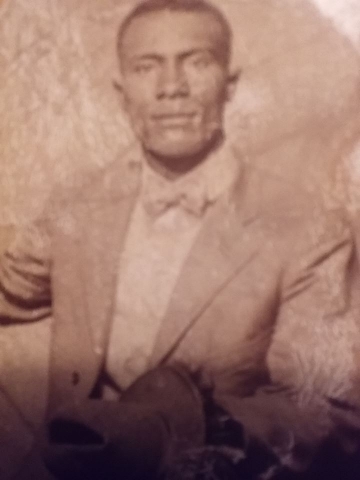 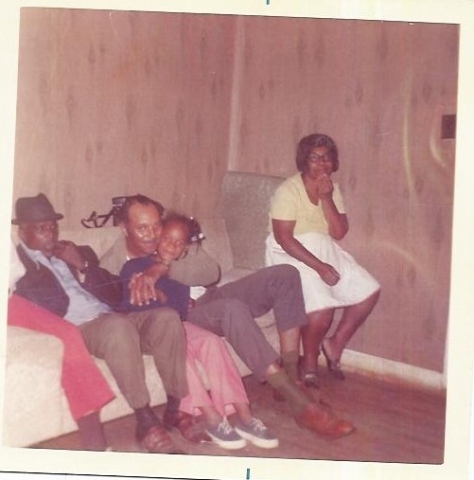 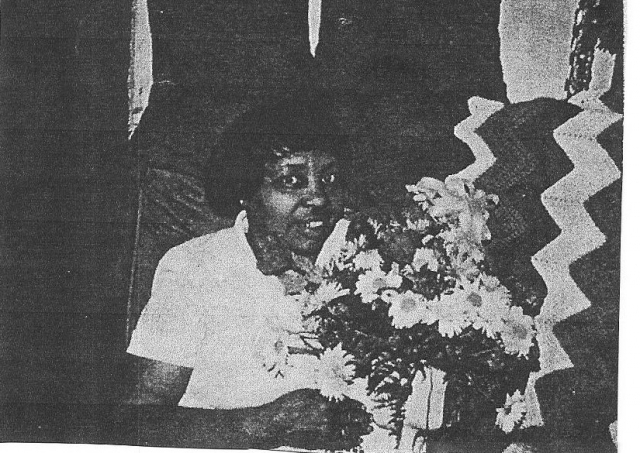 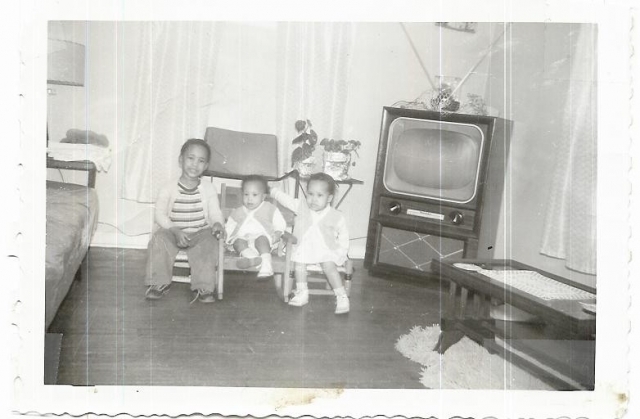 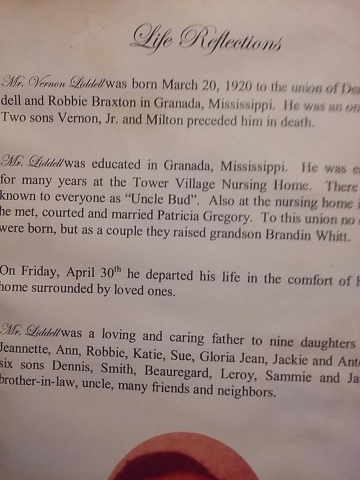 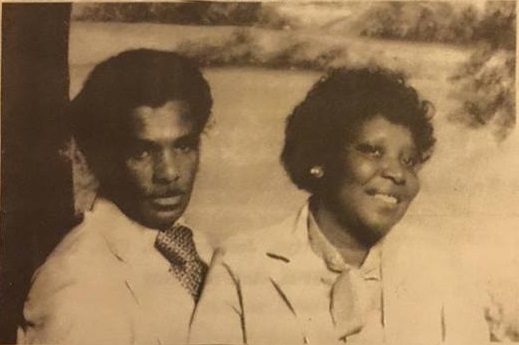 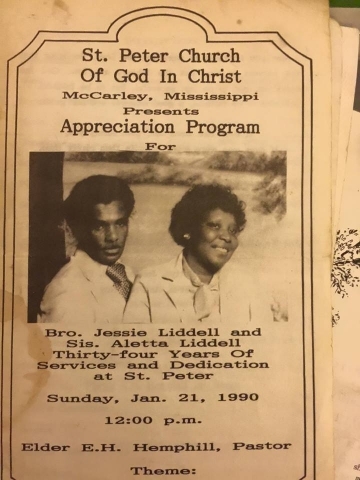 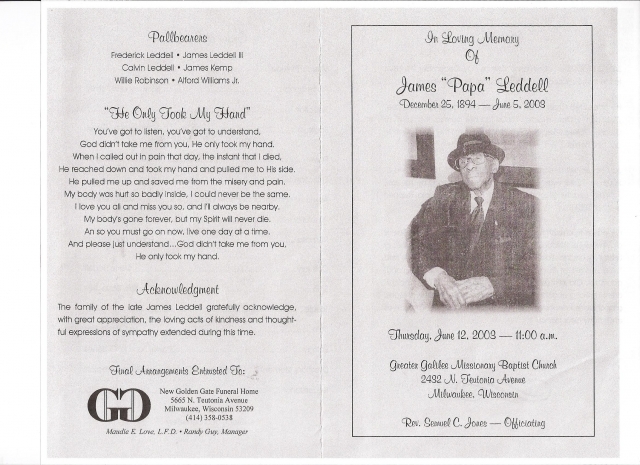 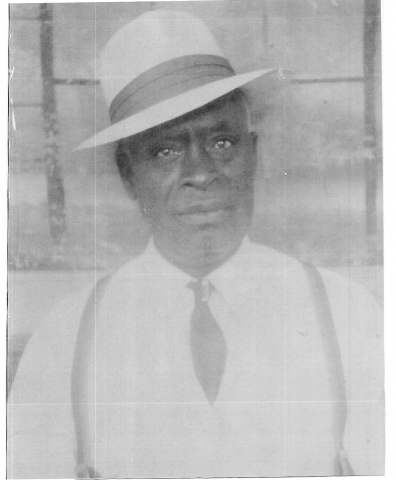 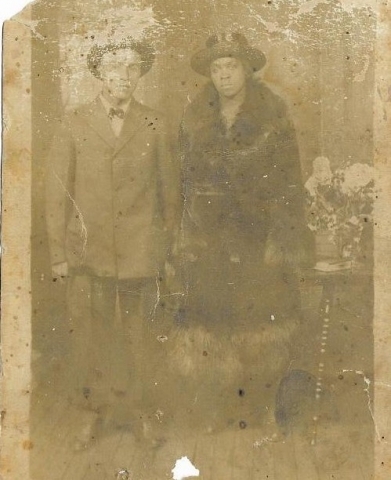 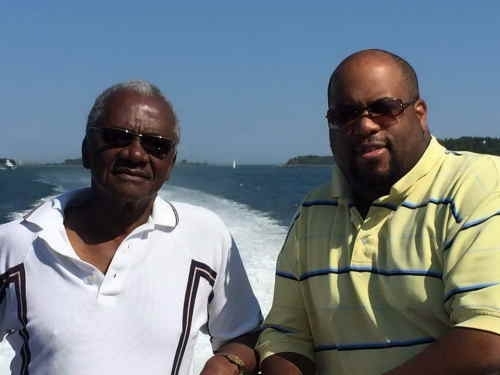 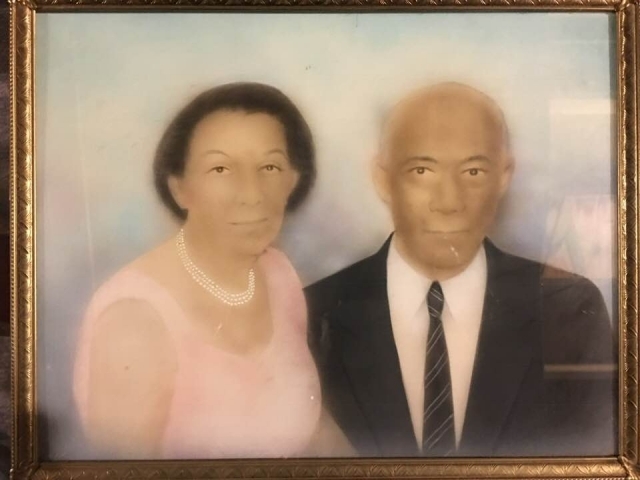 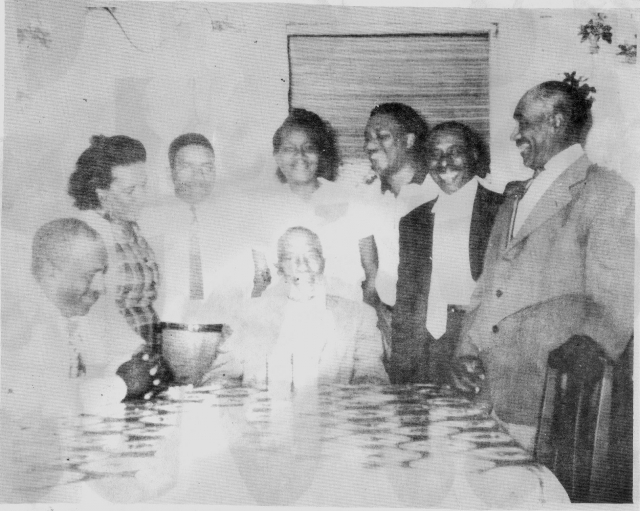 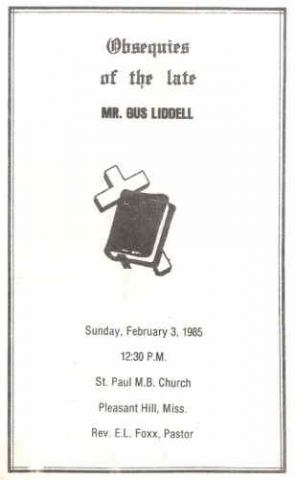 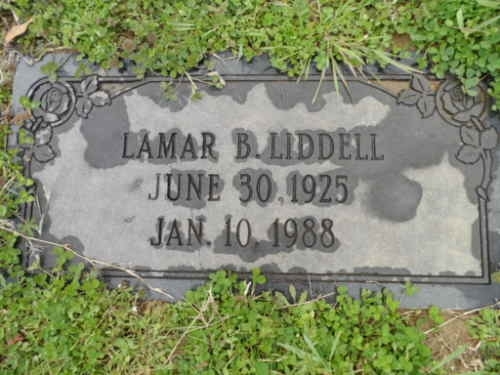 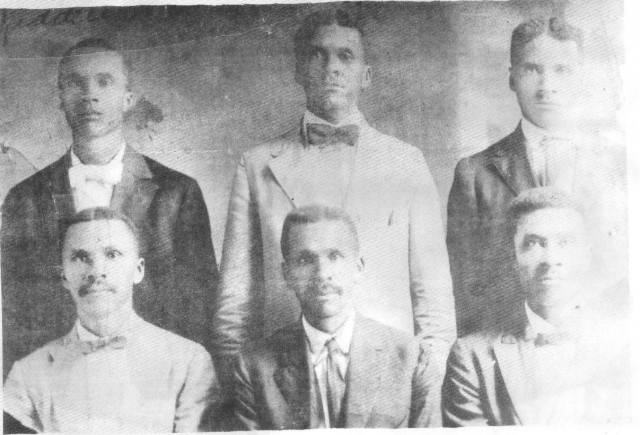 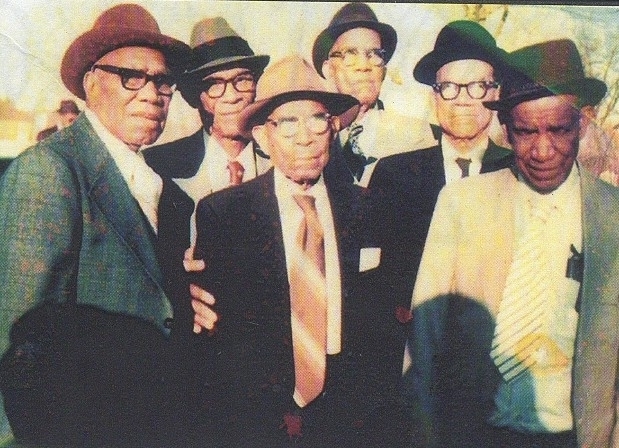 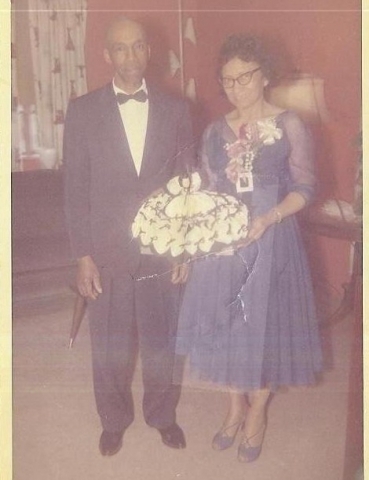 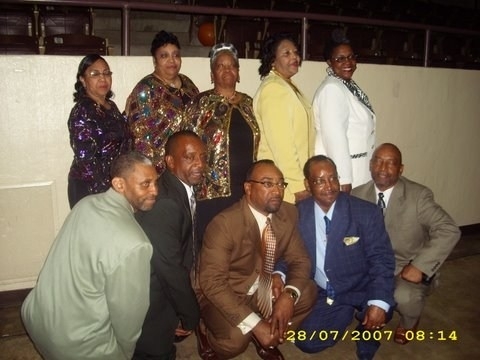 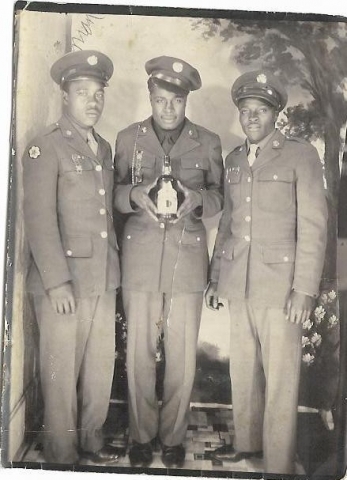 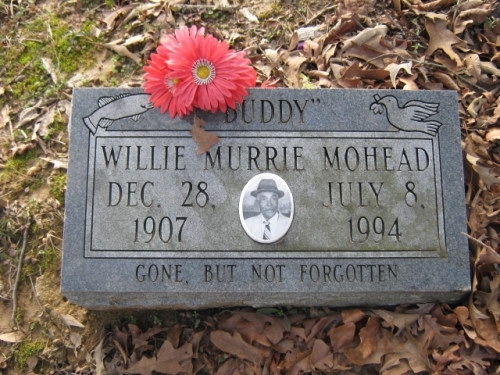 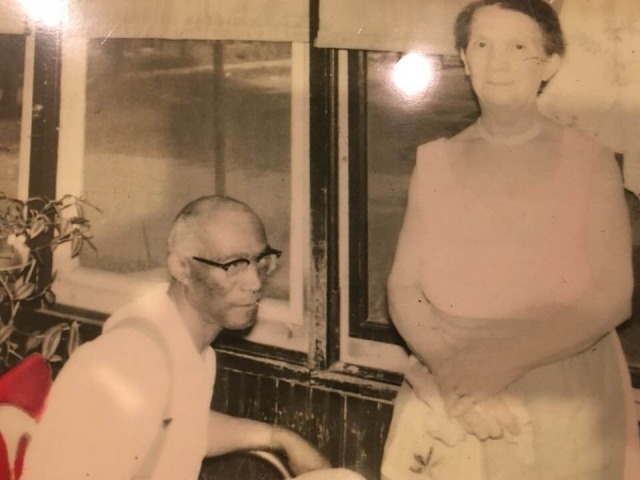 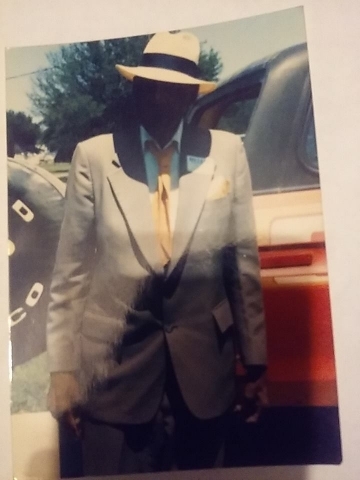 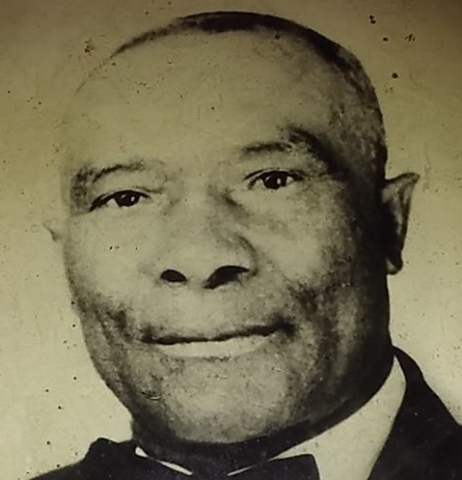 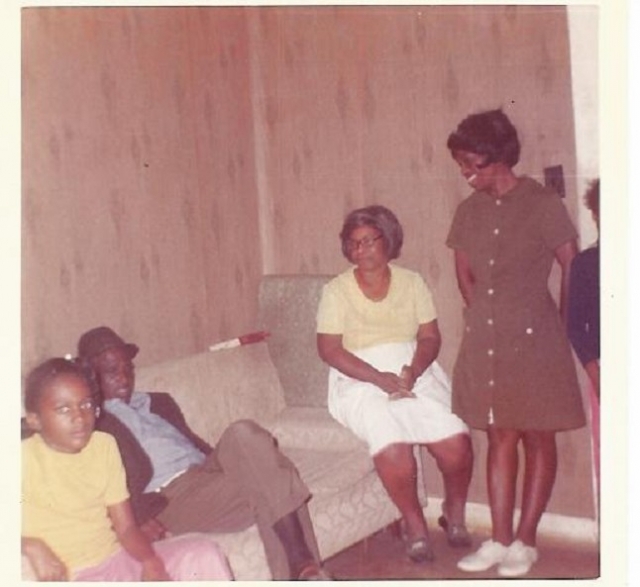 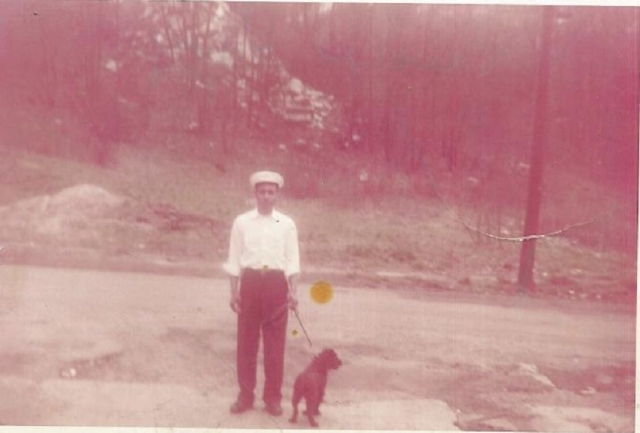 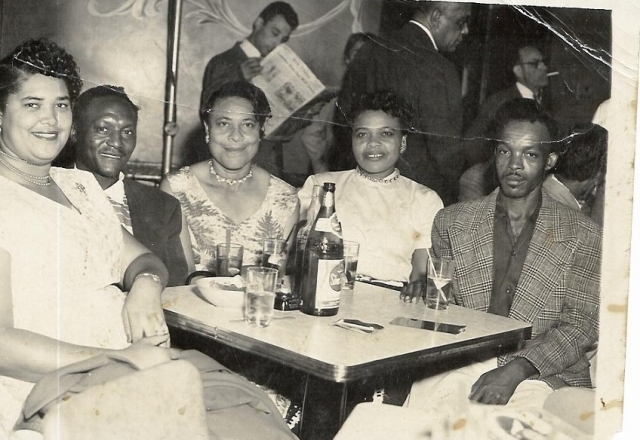 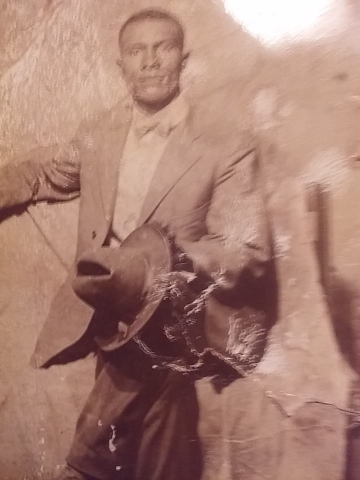 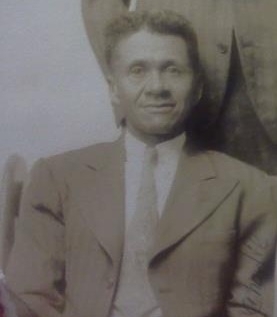 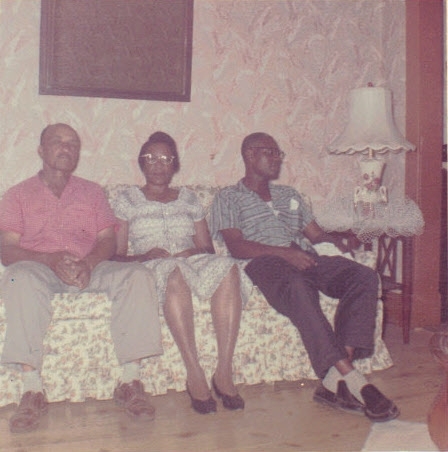 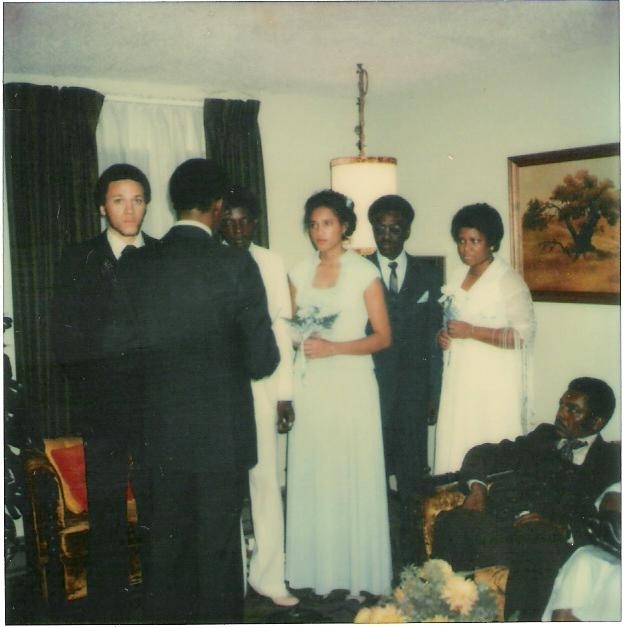 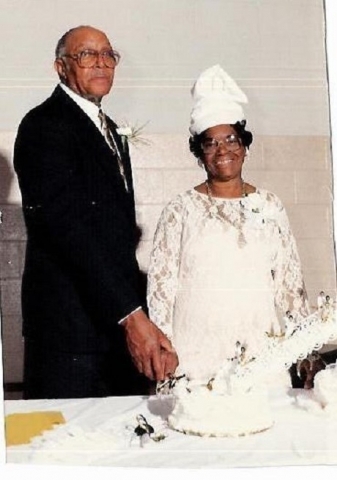 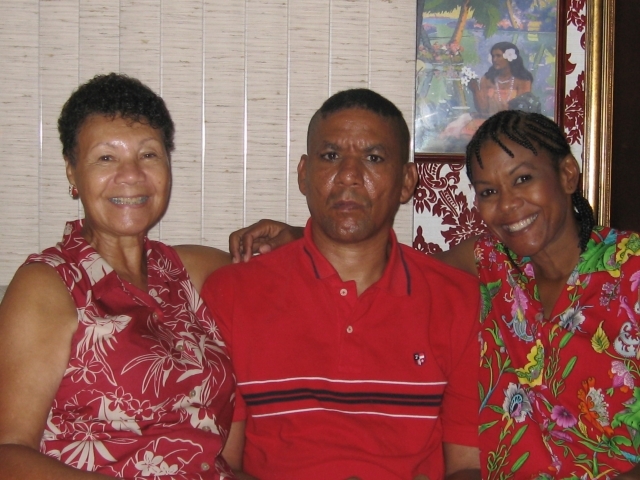 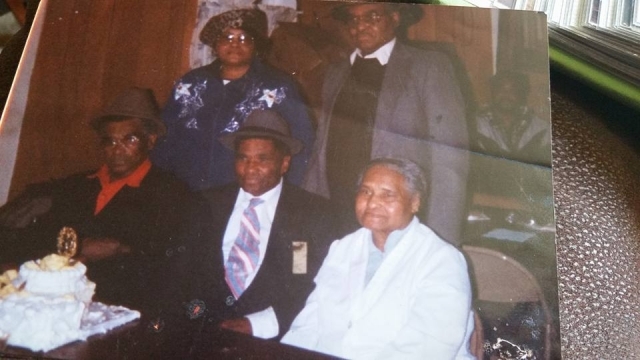 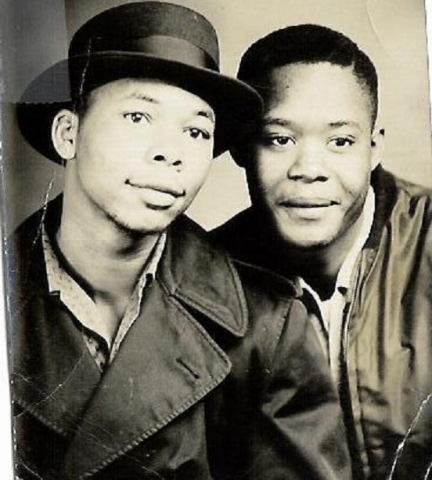 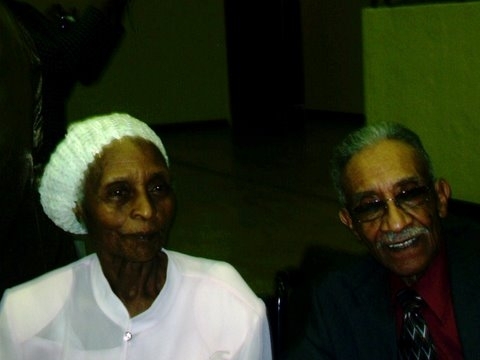 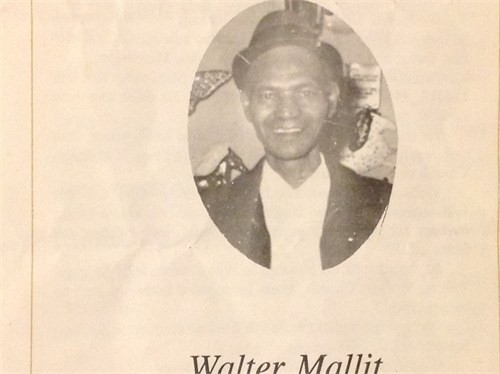 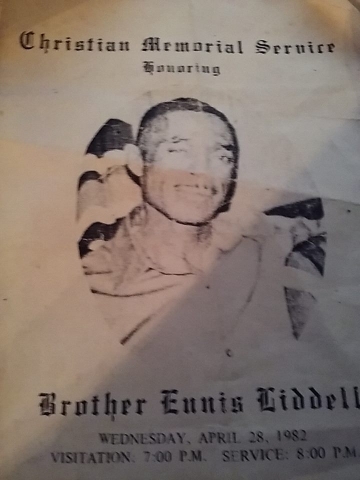 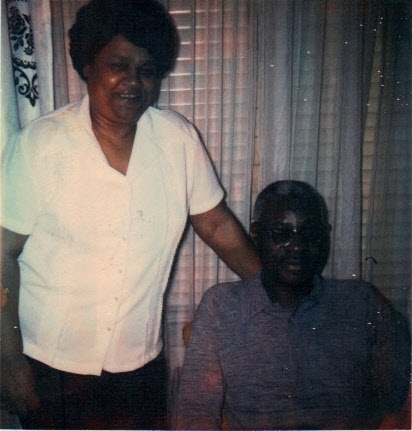 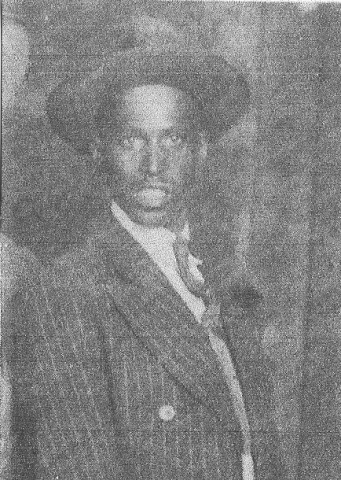 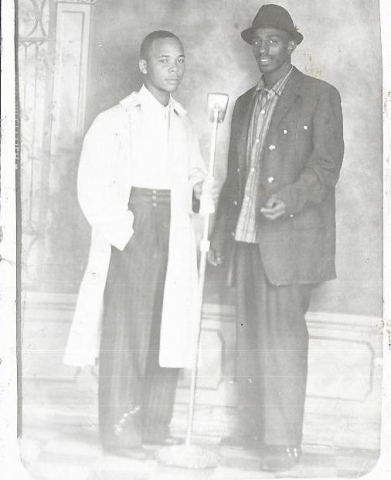 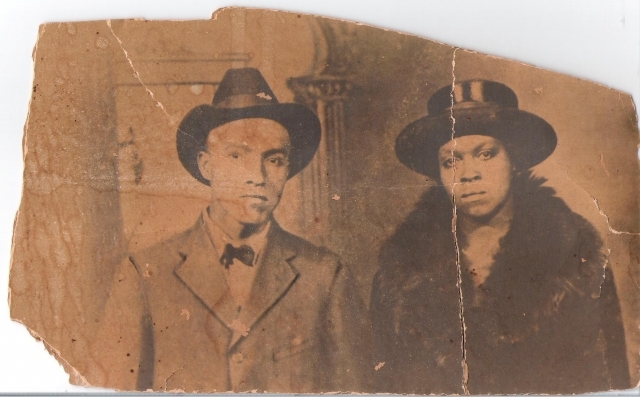 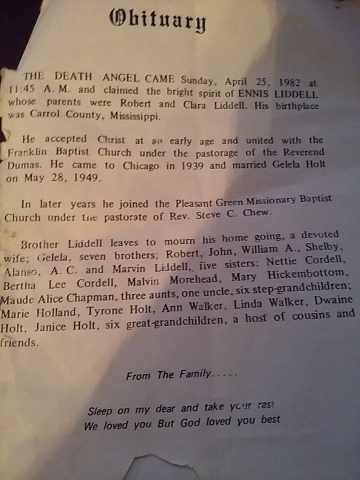 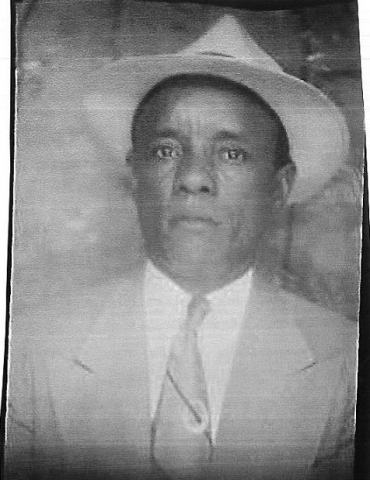 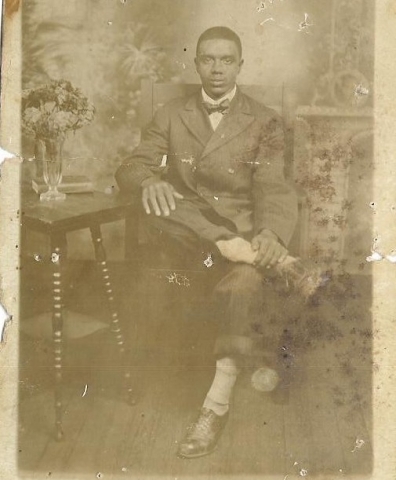 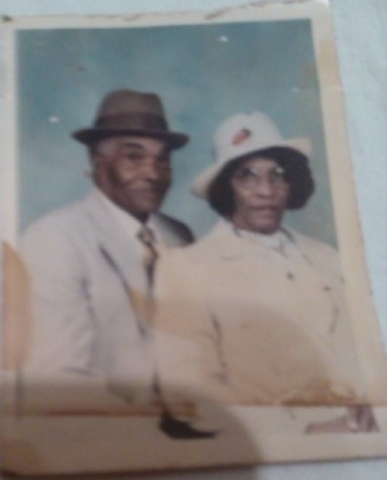 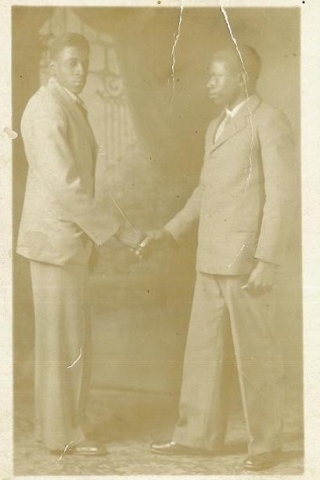 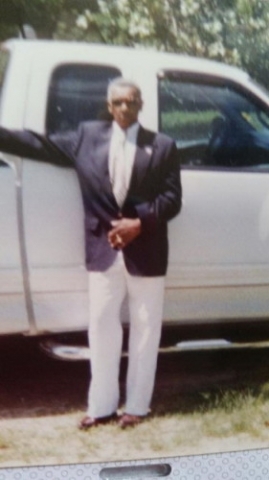 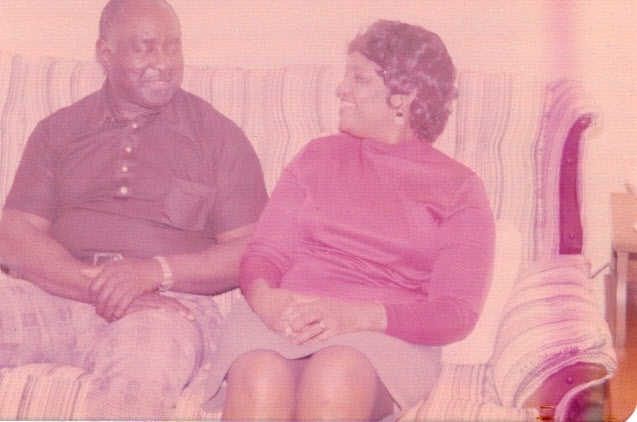 Chester Sr and Jannie Lou were the parents of one son, Chester T. Gary Jr.
Ennis Liddell was the son of Robert Lee Liddell Sr & Clara Payton-Liddell. 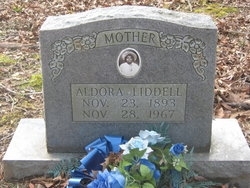 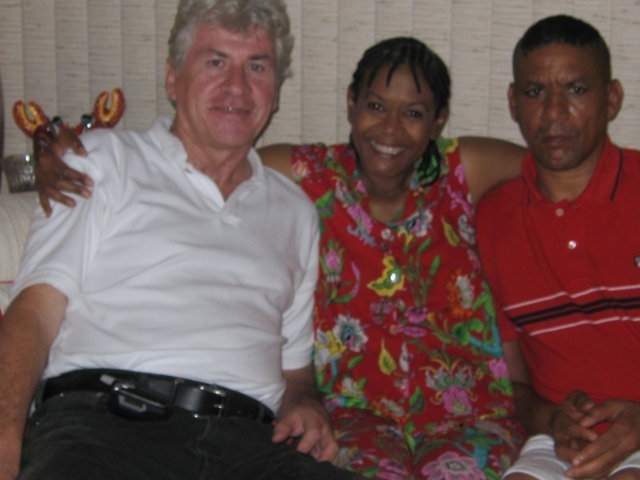 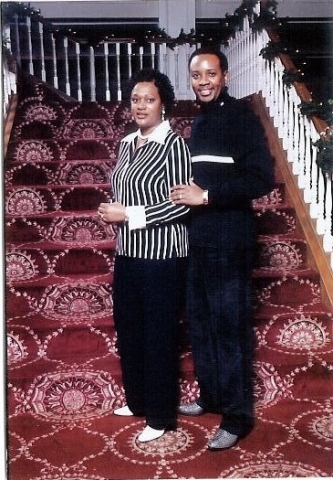 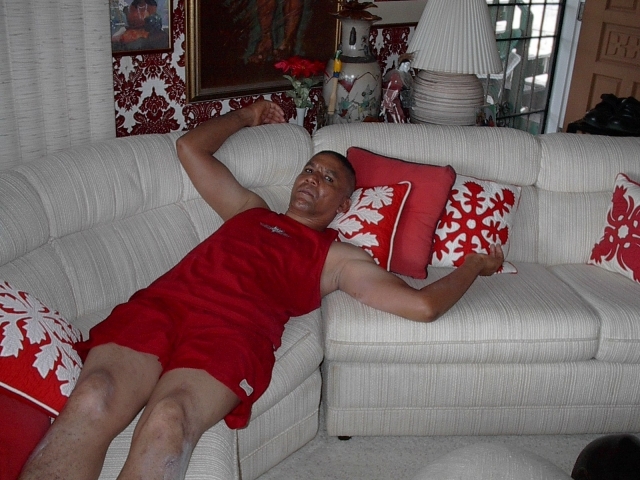 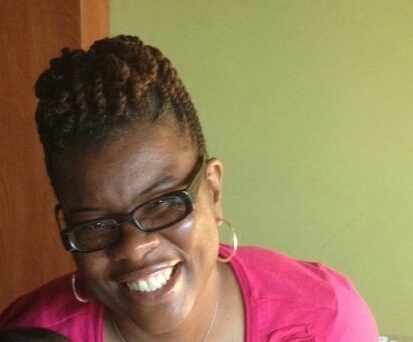 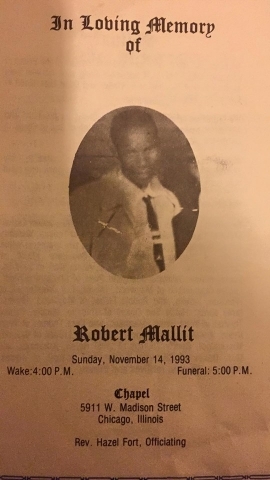 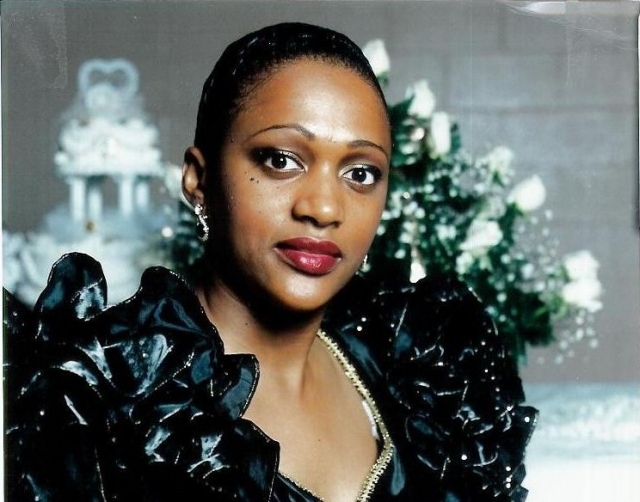 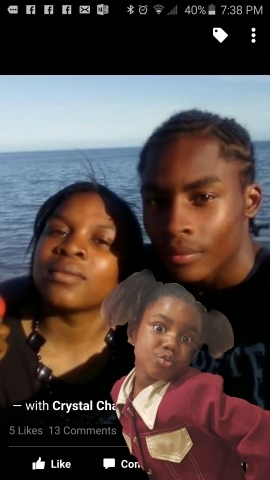 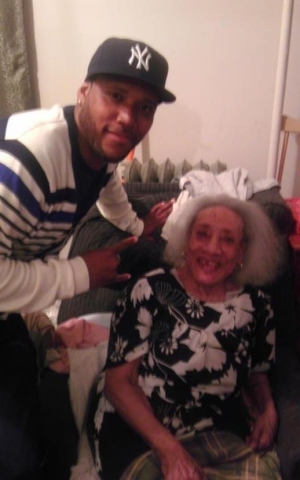 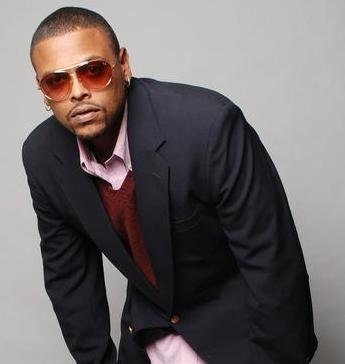 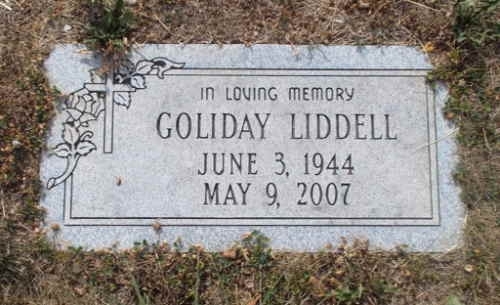 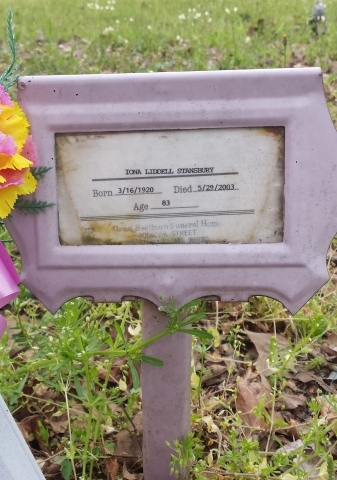 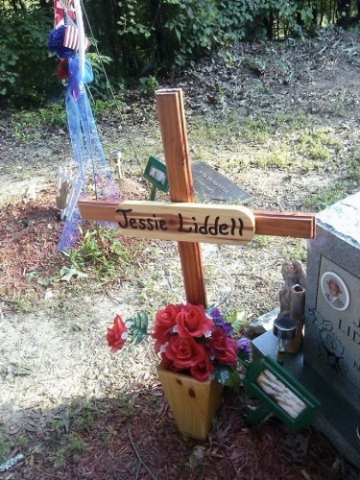 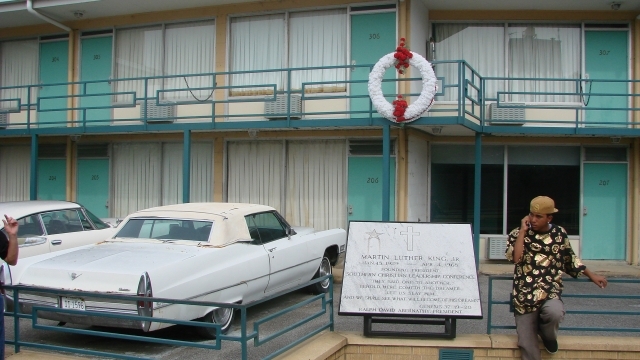 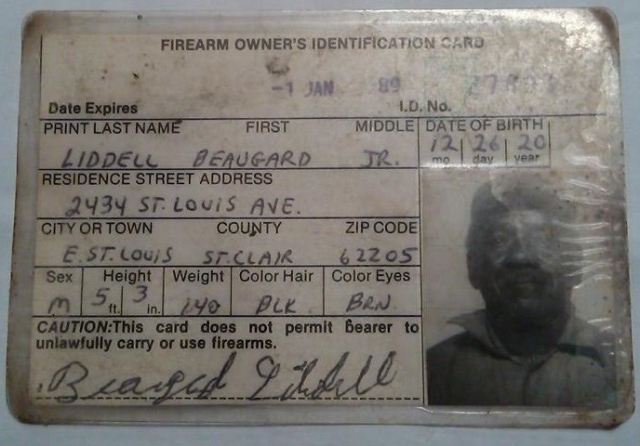 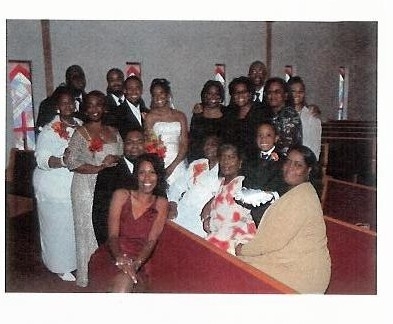 His wife was Gelela Granderson-Liddell.